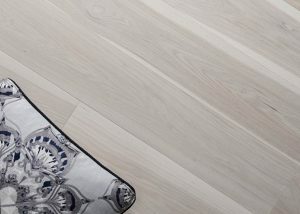 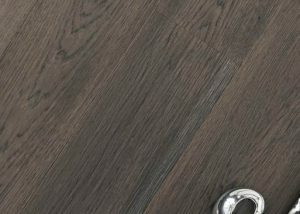 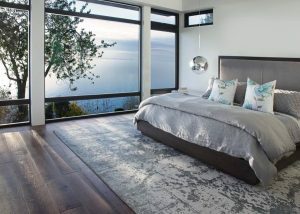 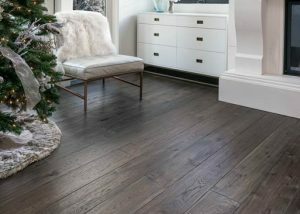 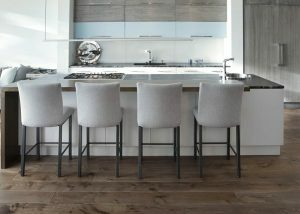 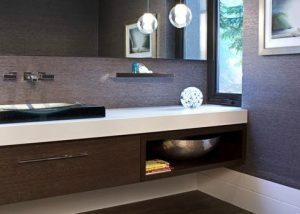 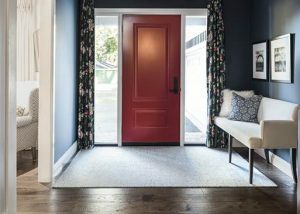 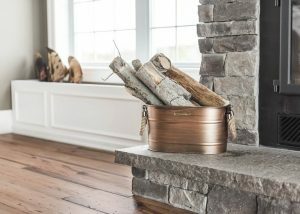 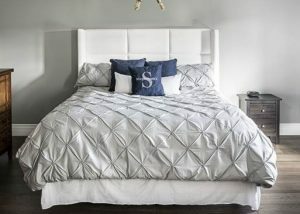 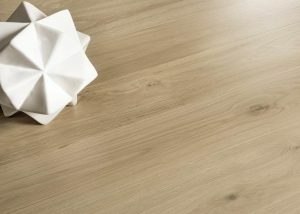 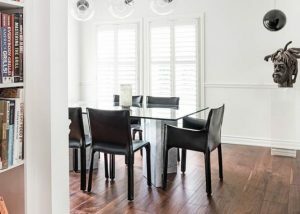 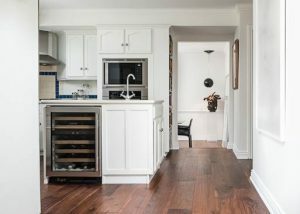 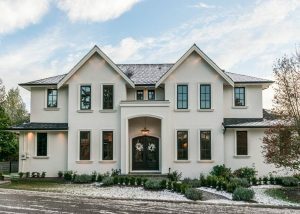 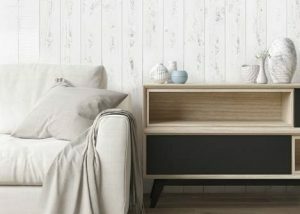 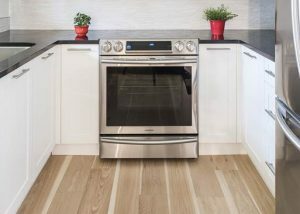 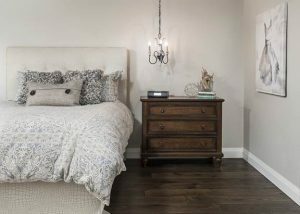 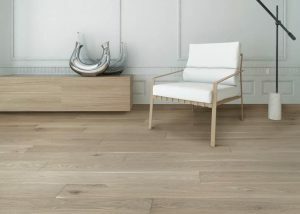 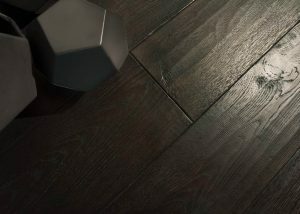 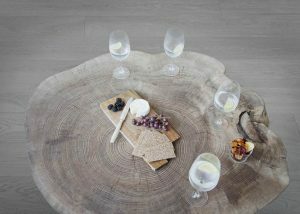 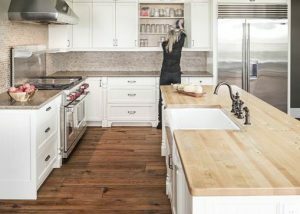 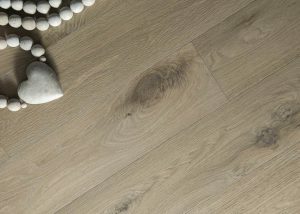 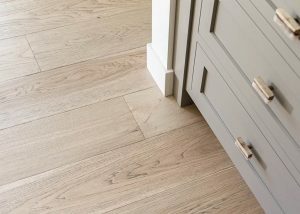 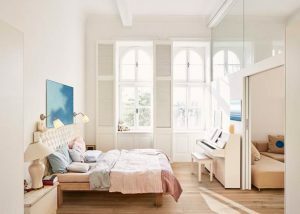 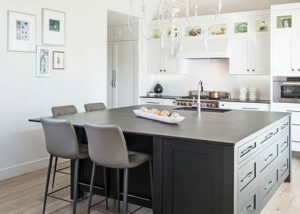 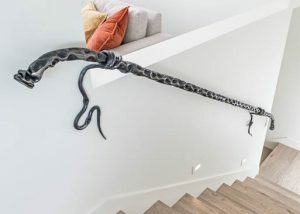 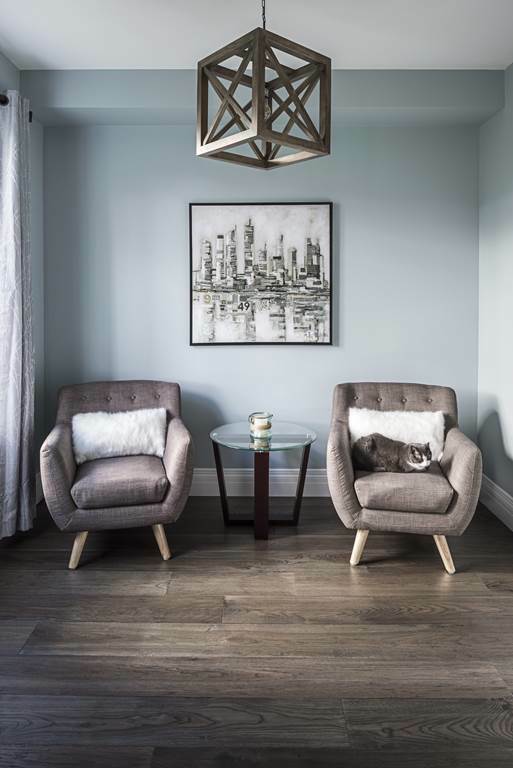 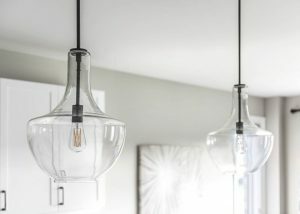 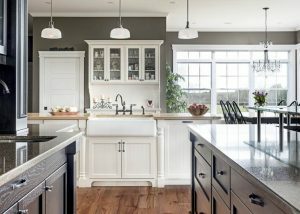 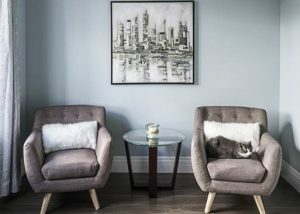 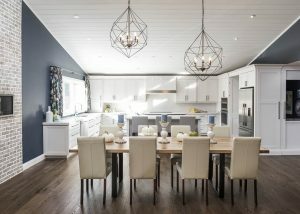 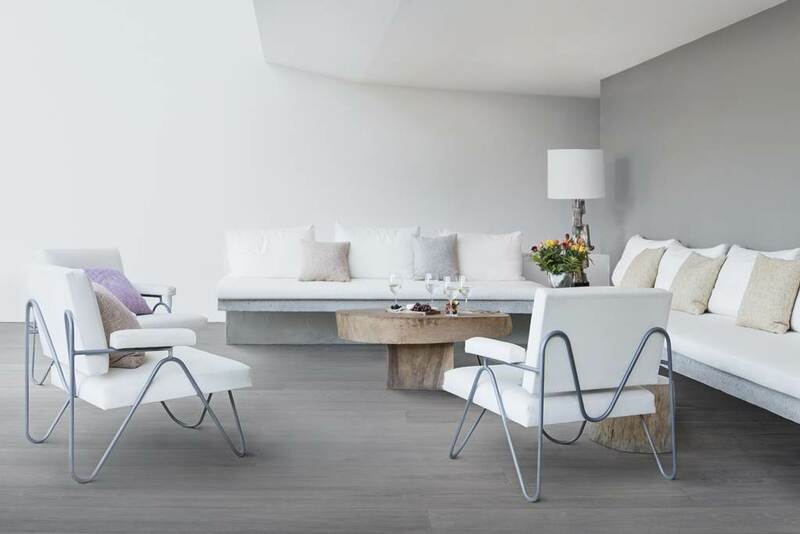 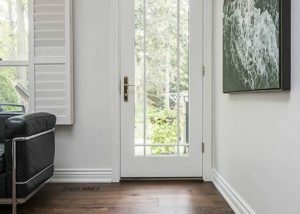 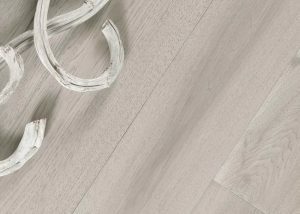 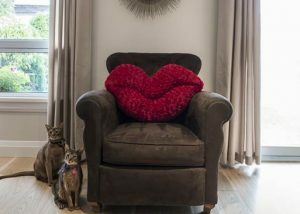 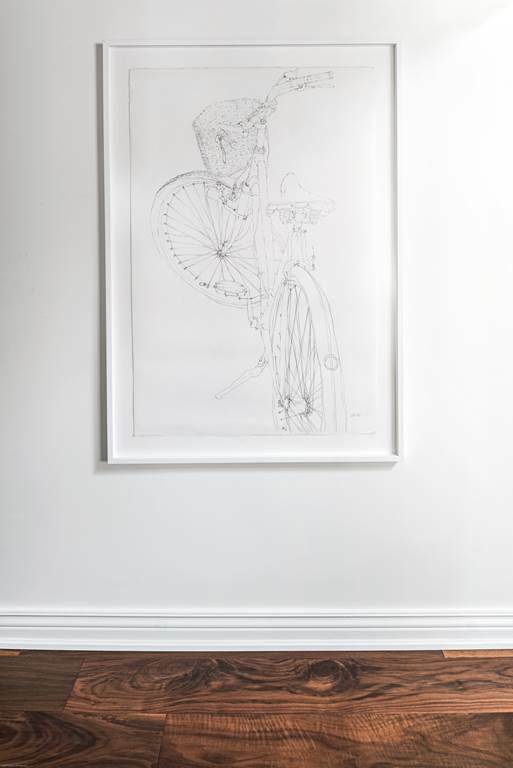 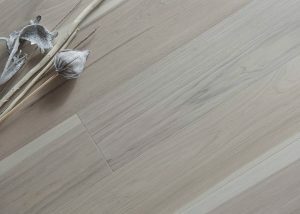 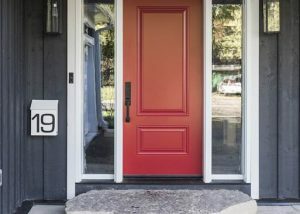 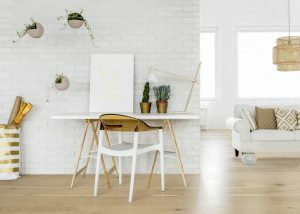 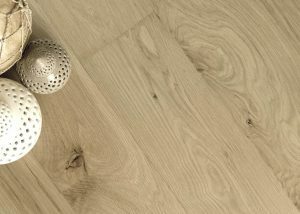 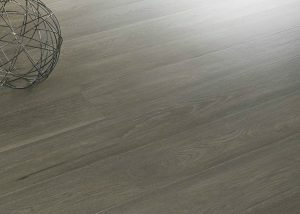 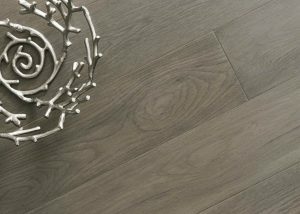 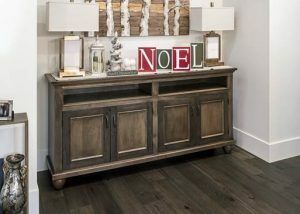 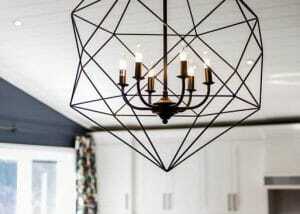 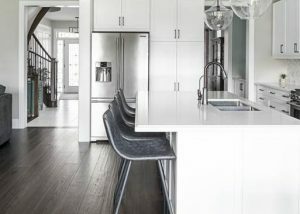 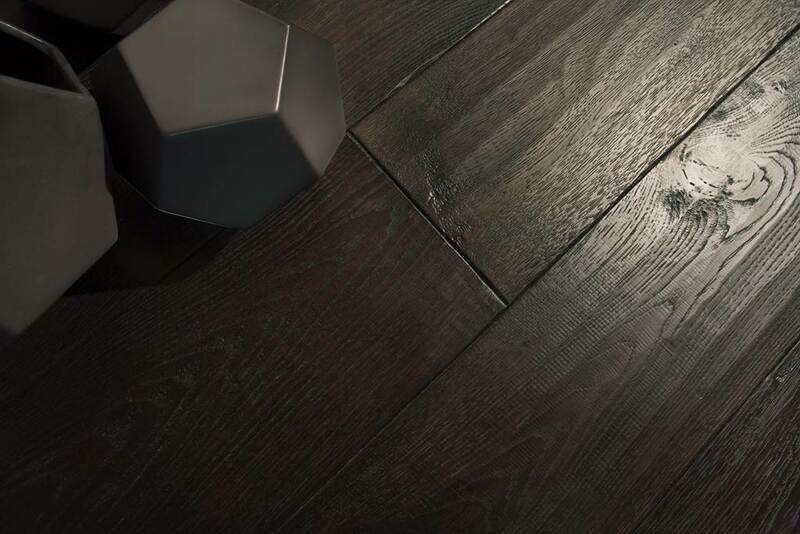 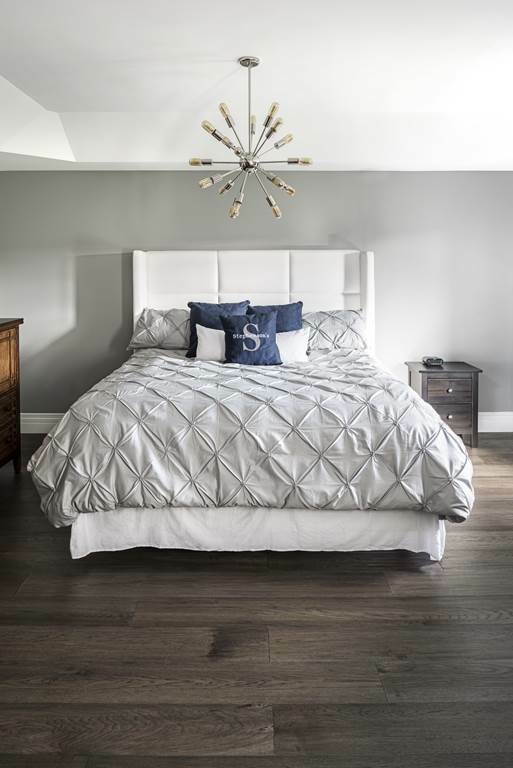 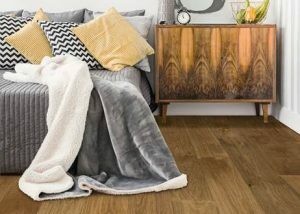 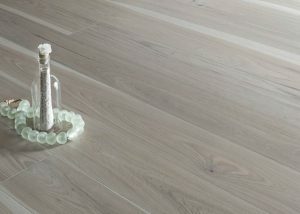 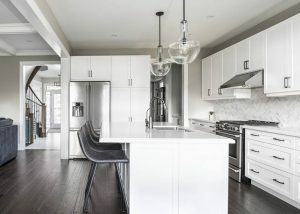 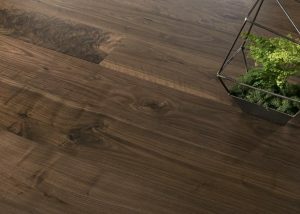 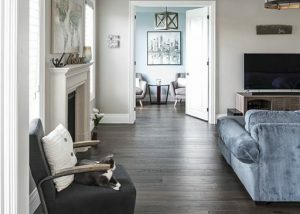 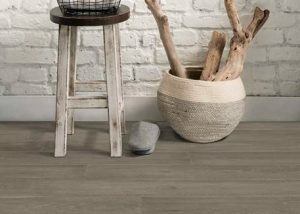 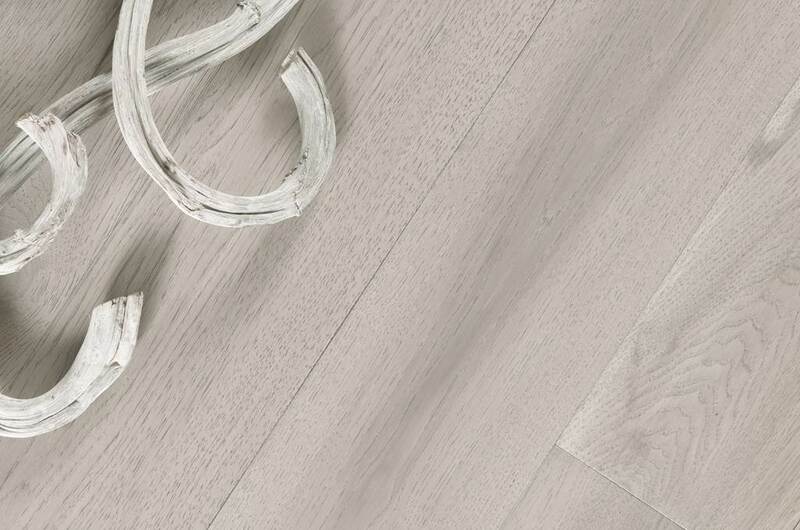 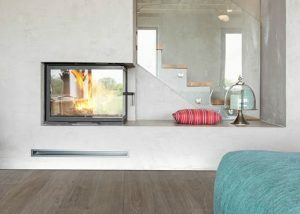 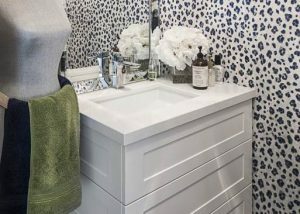 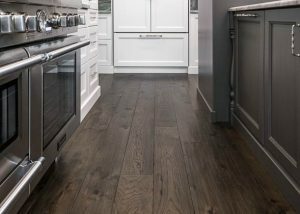 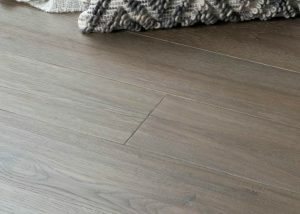 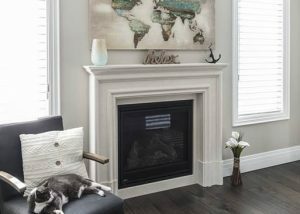 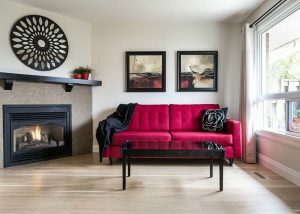 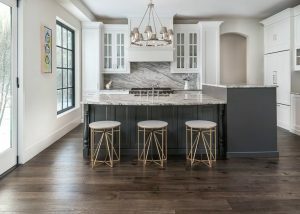 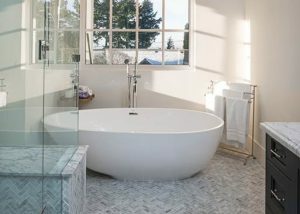 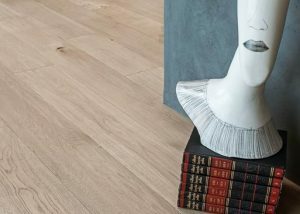 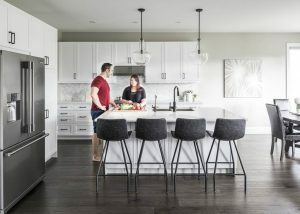 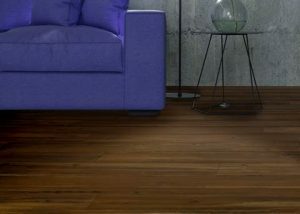 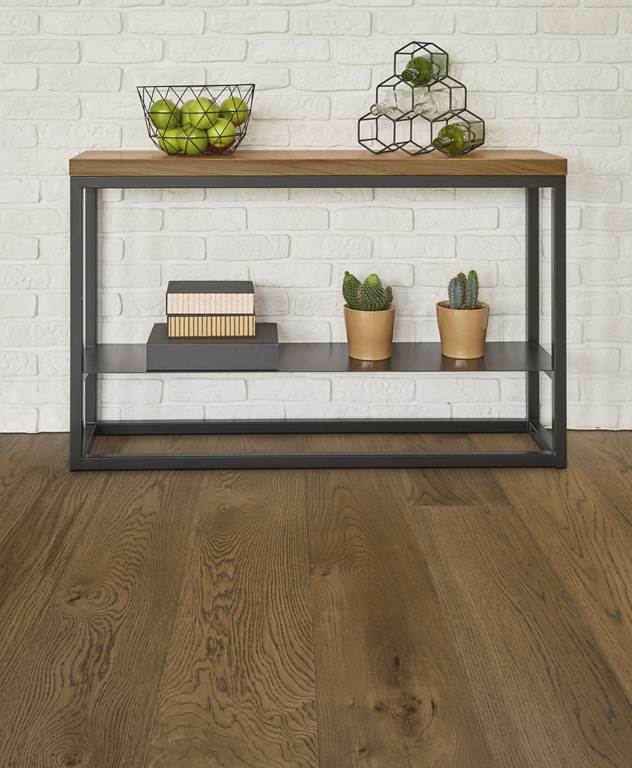 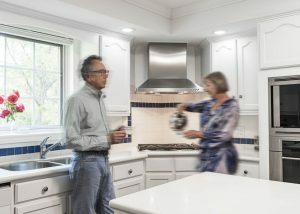 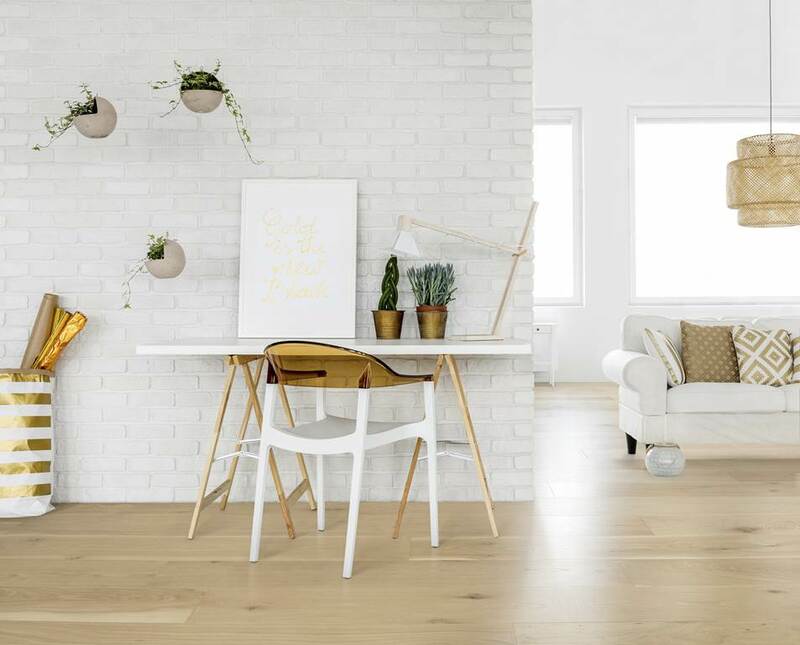 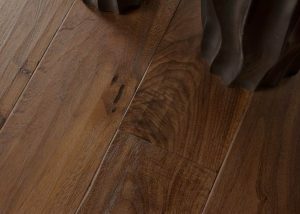 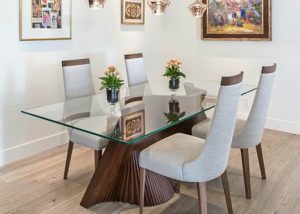 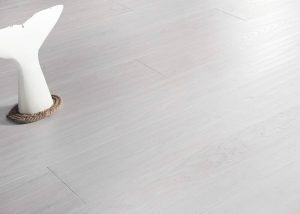 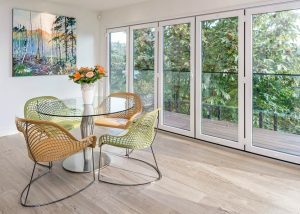 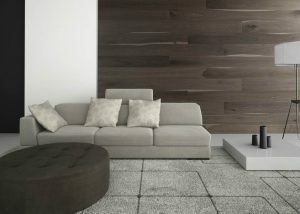 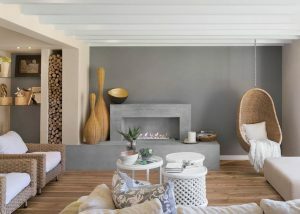 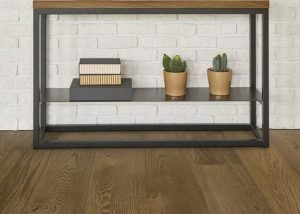 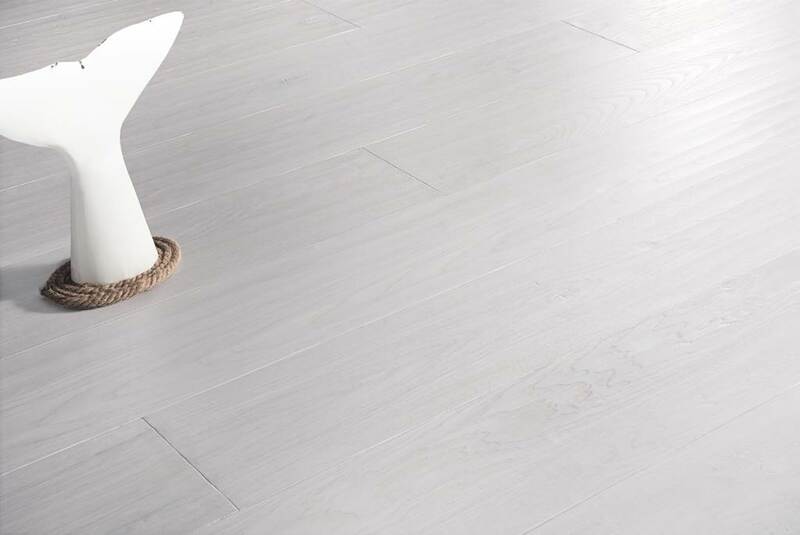 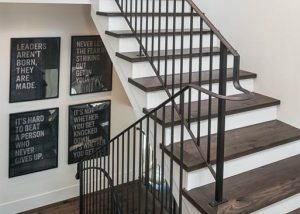 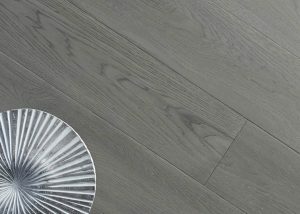 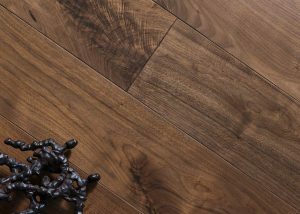 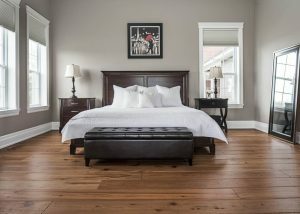 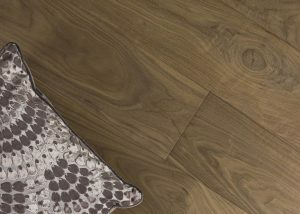 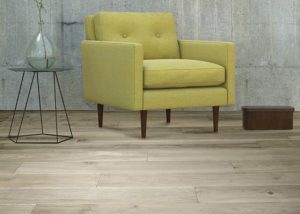 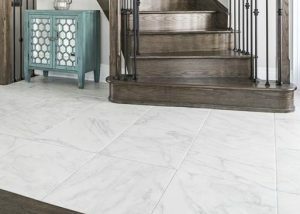 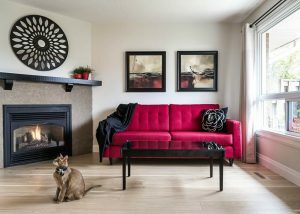 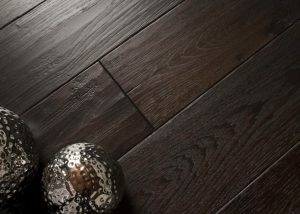 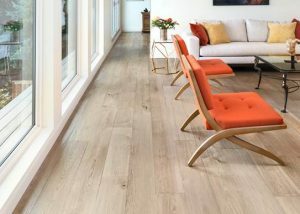 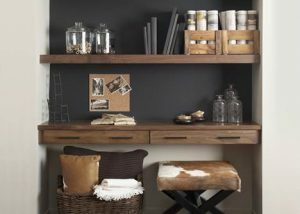 Craft is a high end brand that focuses on small batch, handcrafted hardwood flooring resulting in unique and exclusive products. 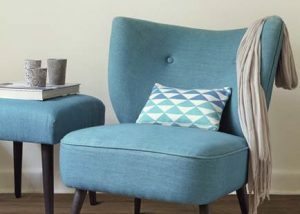 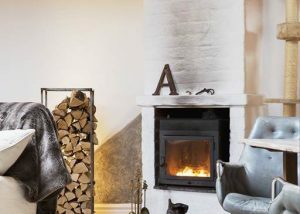 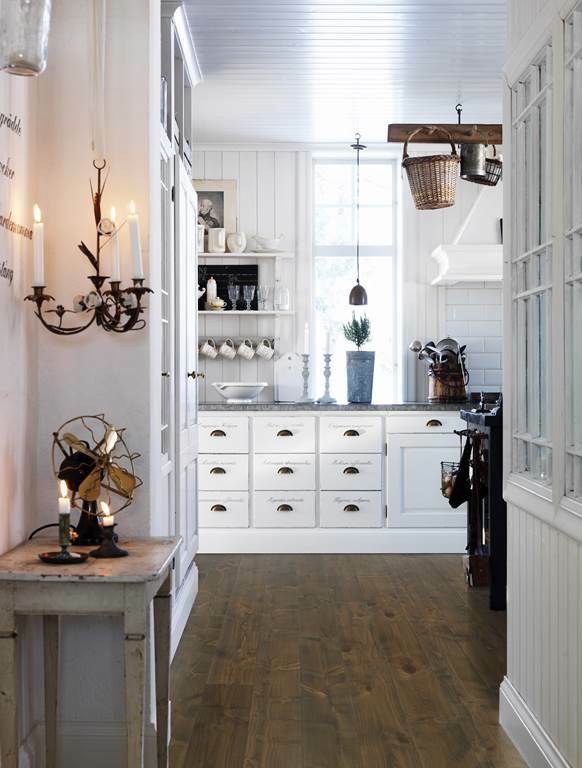 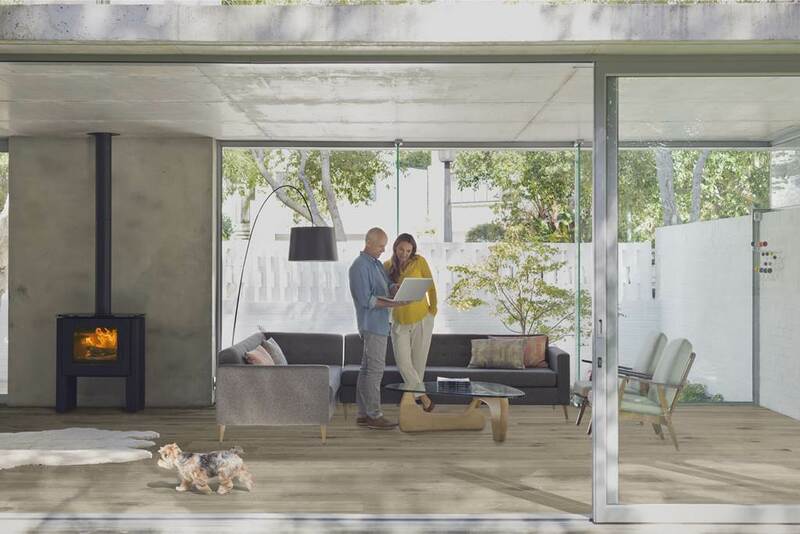 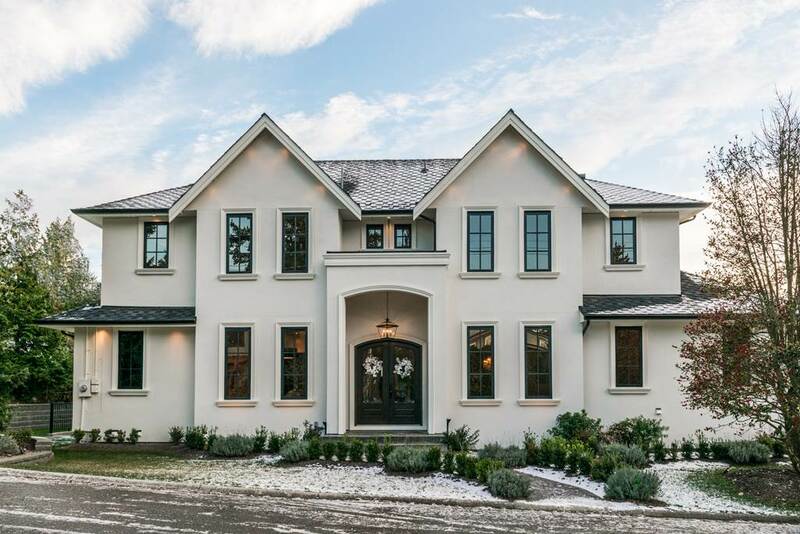 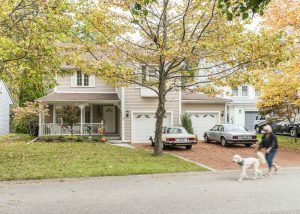 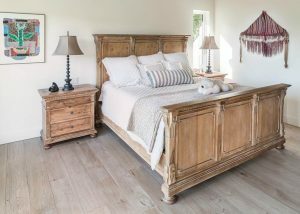 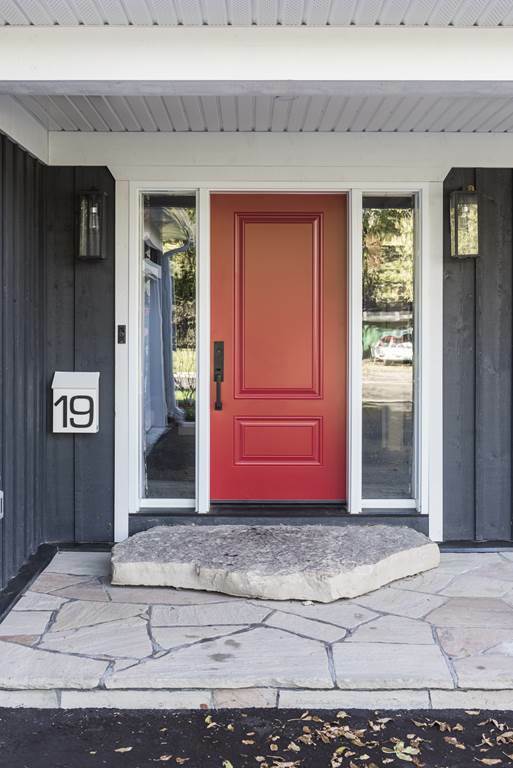 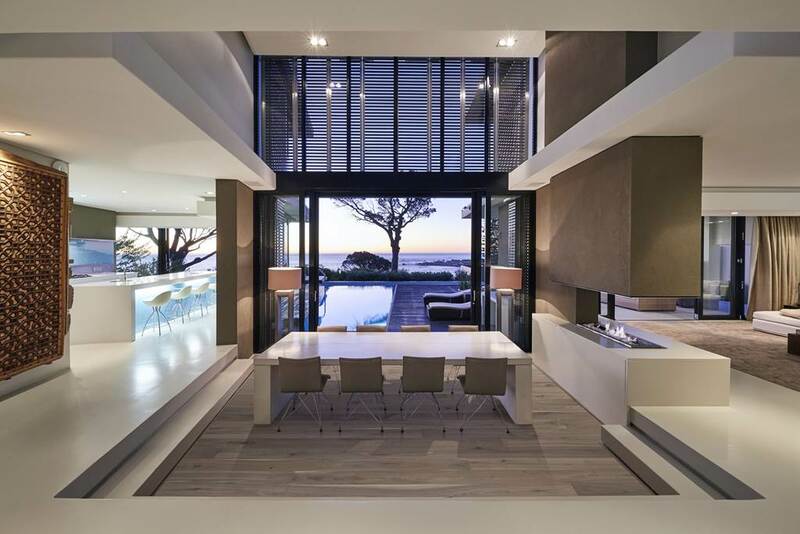 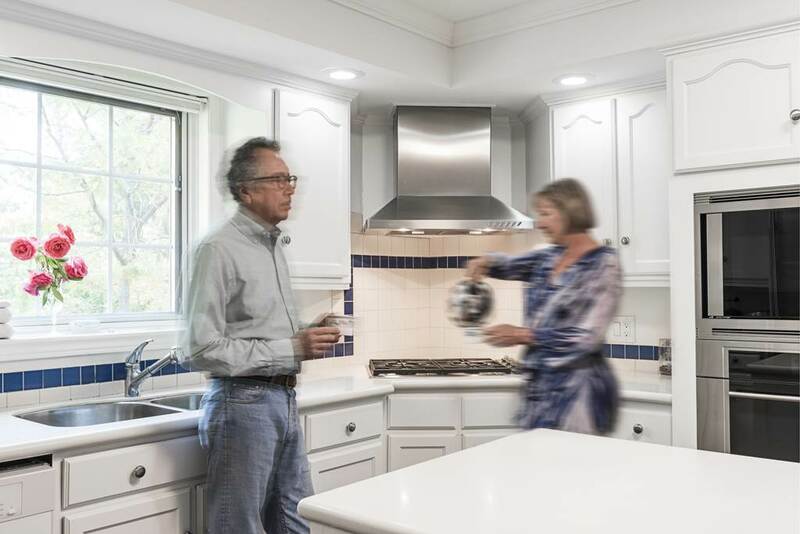 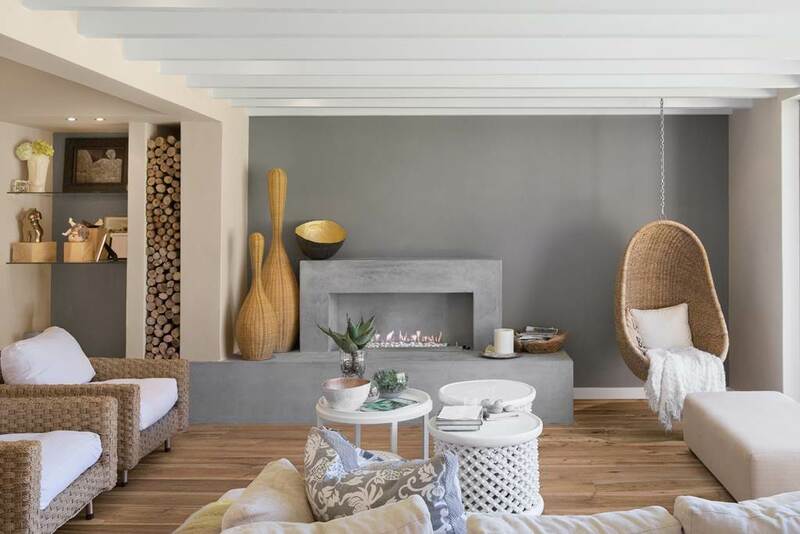 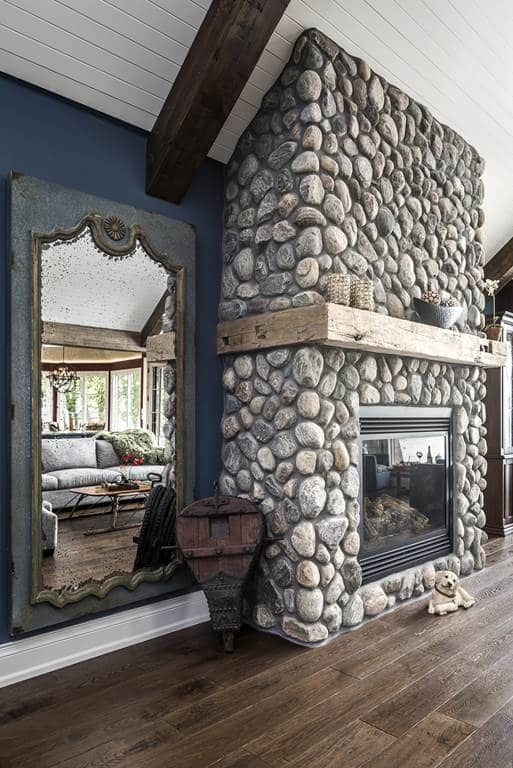 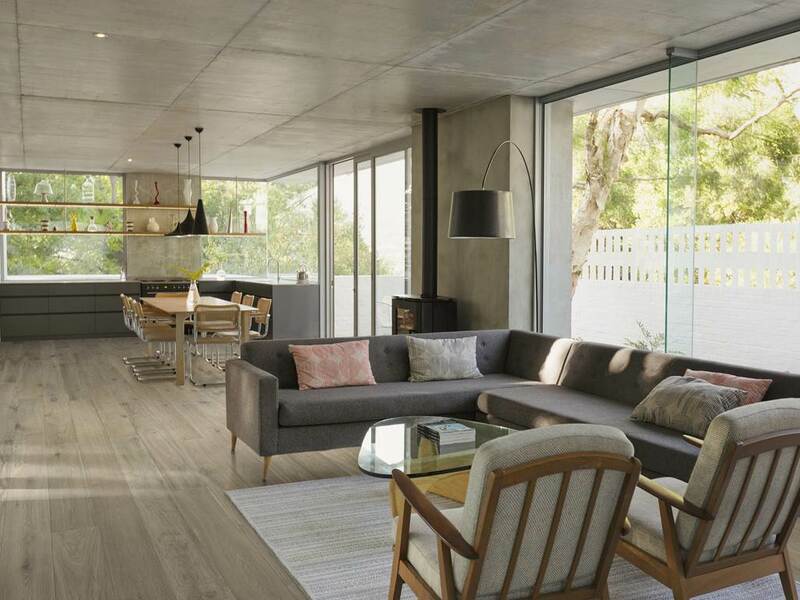 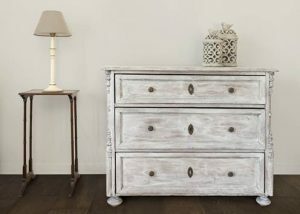 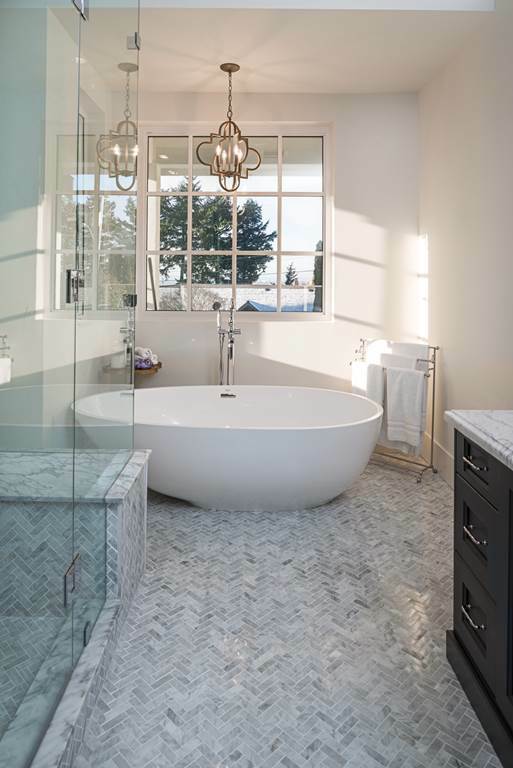 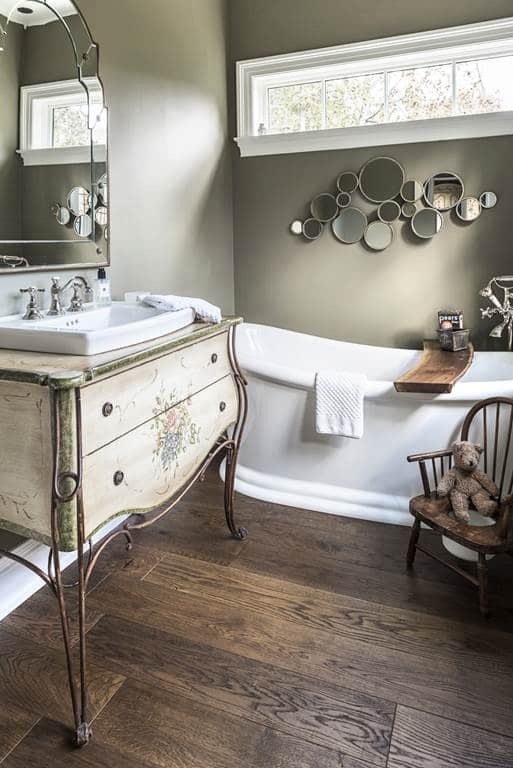 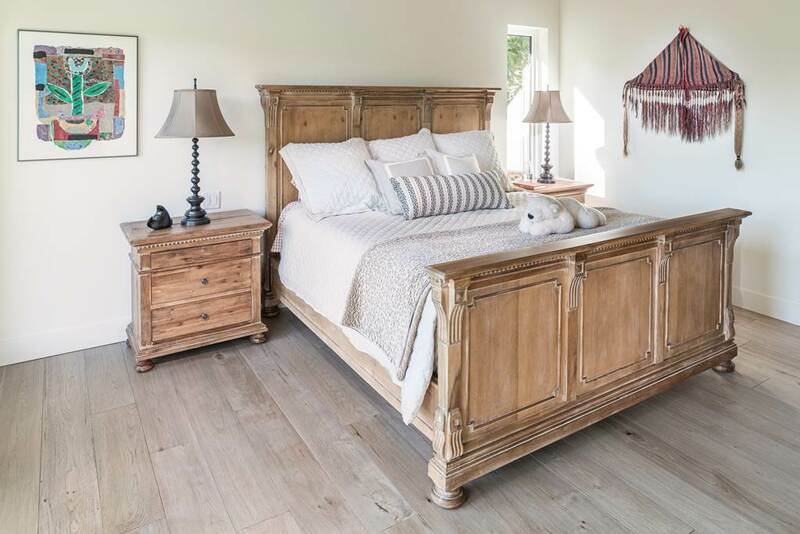 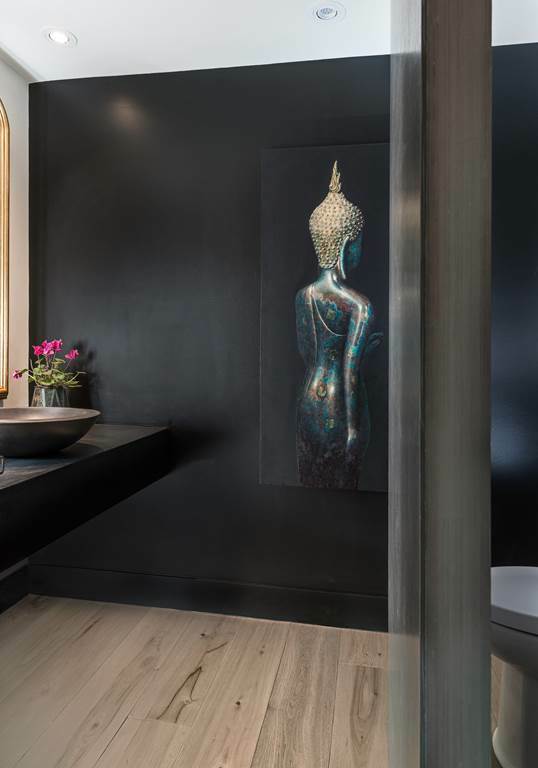 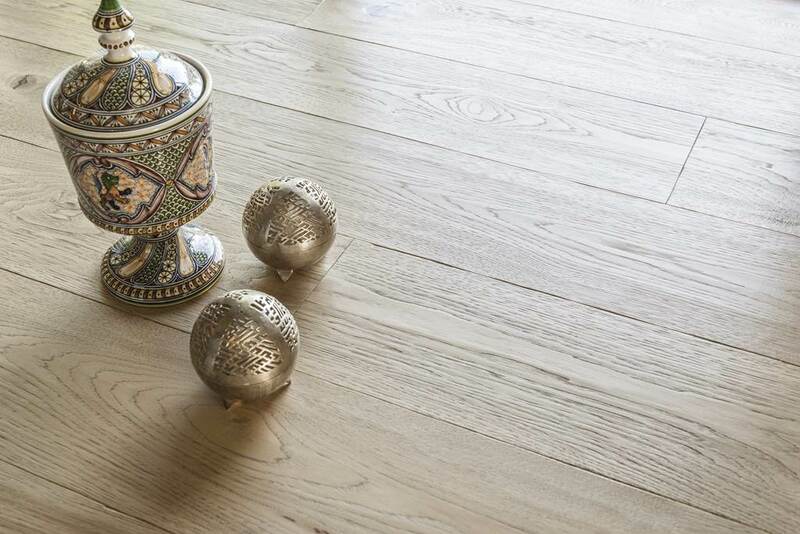 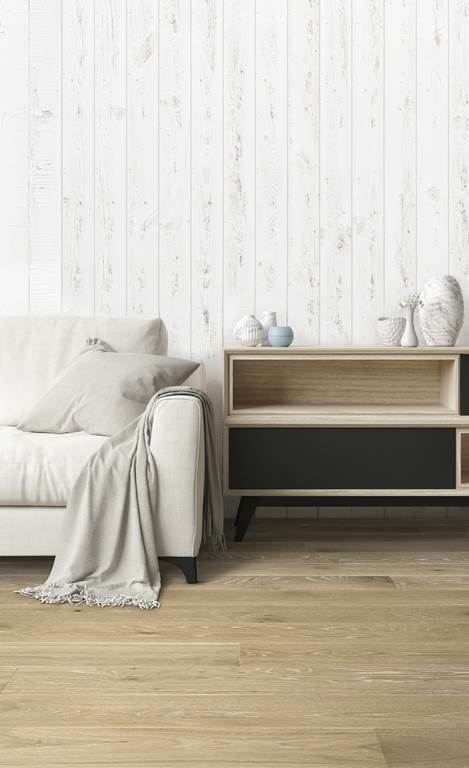 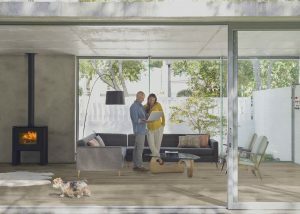 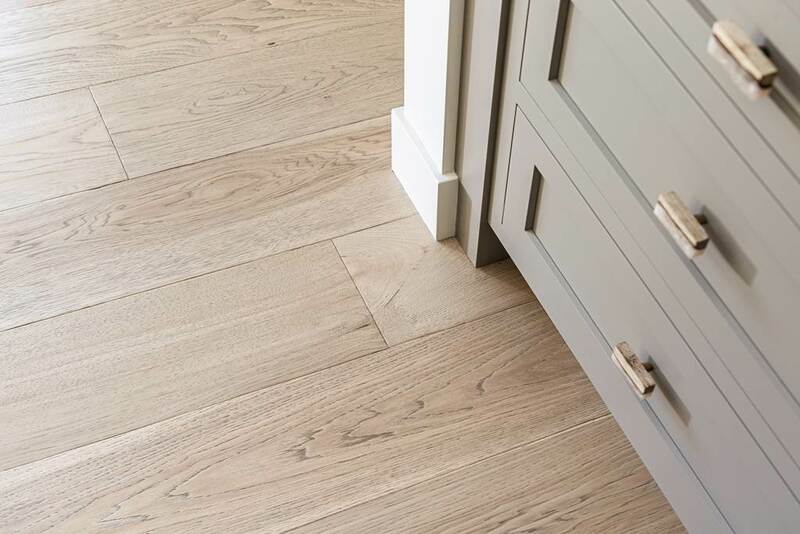 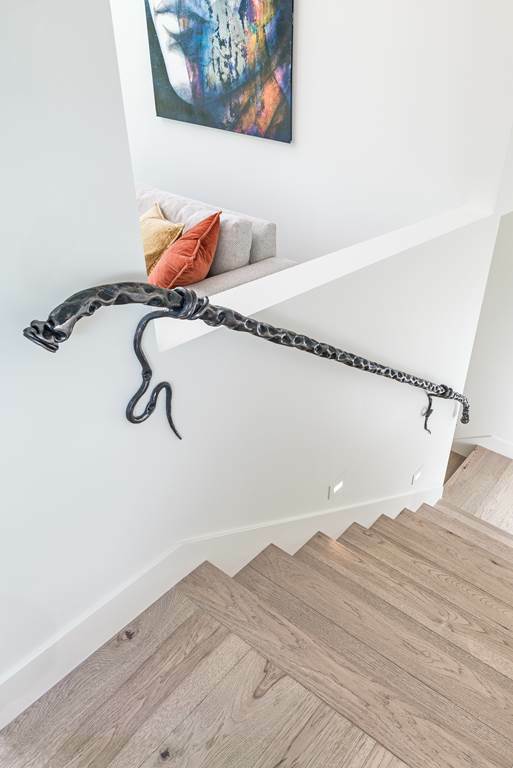 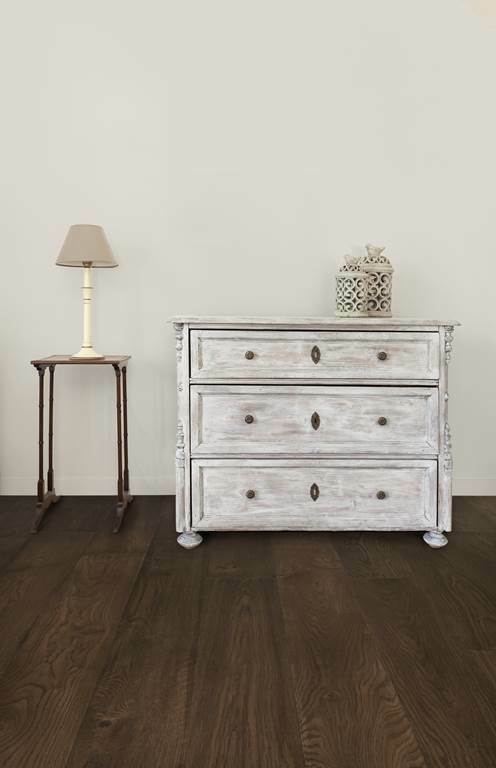 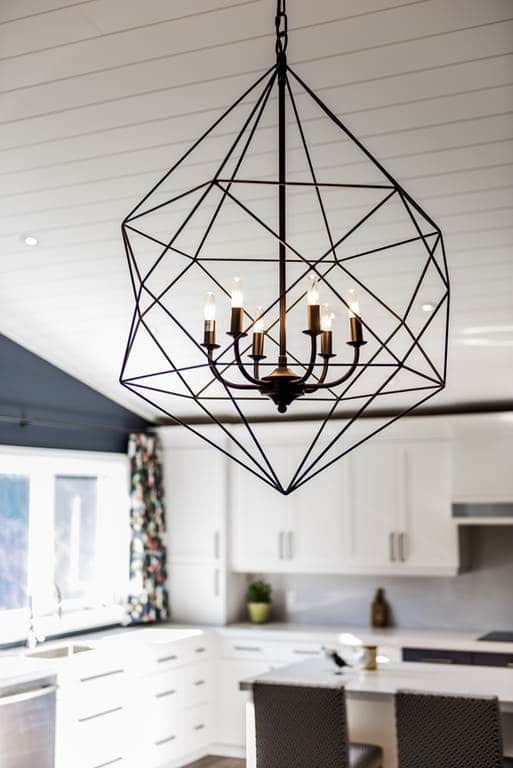 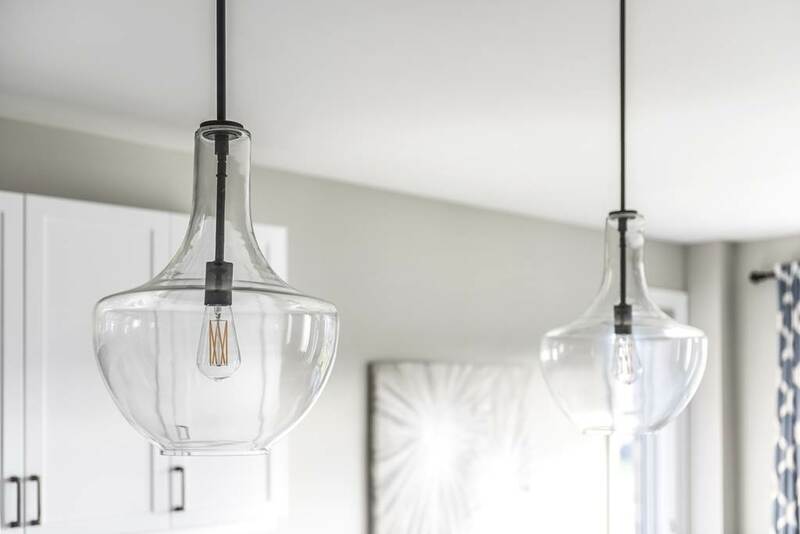 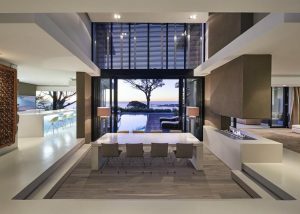 Designed and manufactured by Creative At Home, the Craft line concentrates on quality and originality by enhancing wood with artisanal approaches which include hand texturing, glazing, bleaching, fuming and hand staining. 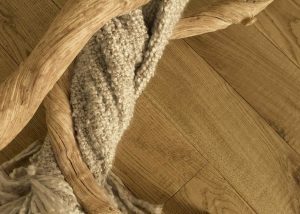 Due to its unique, handcrafted techniques, the Craft brand has become sought after worldwide. 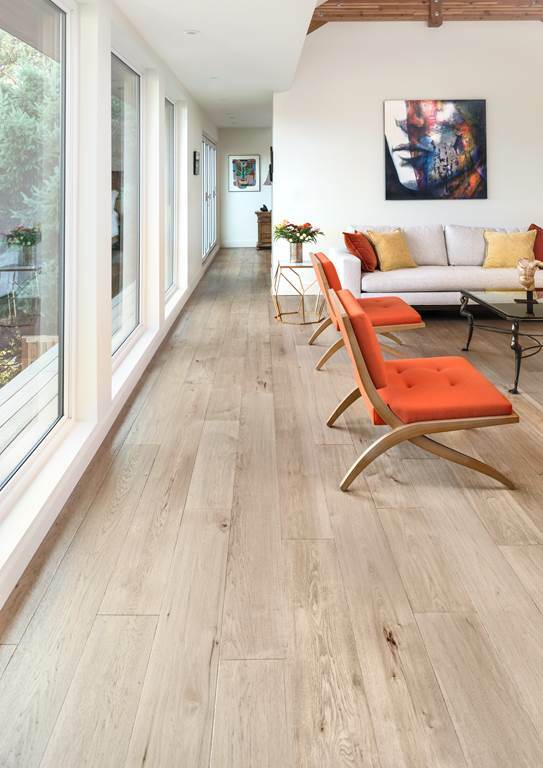 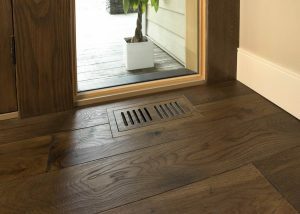 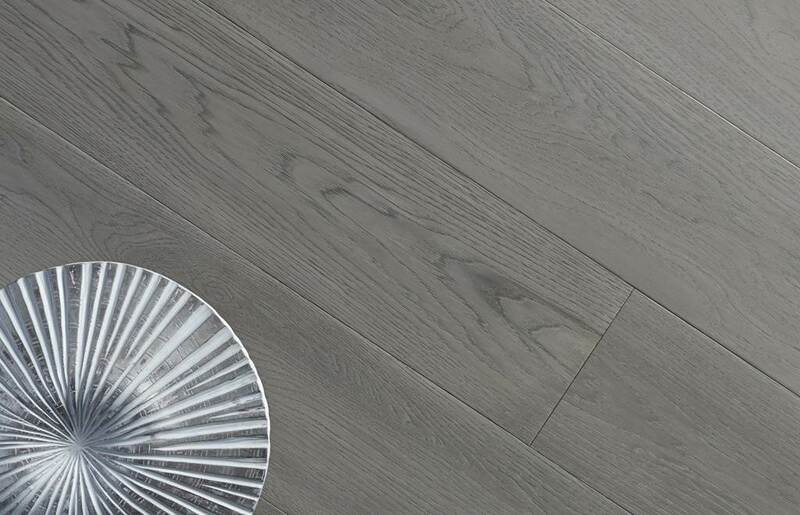 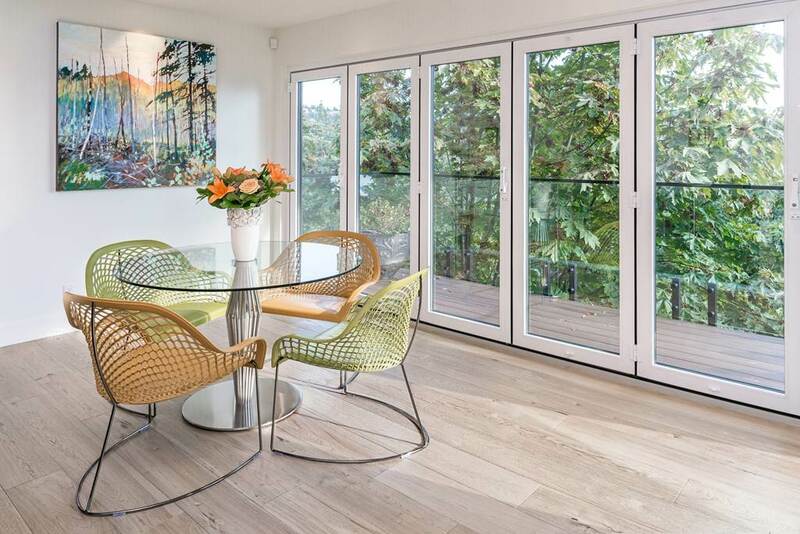 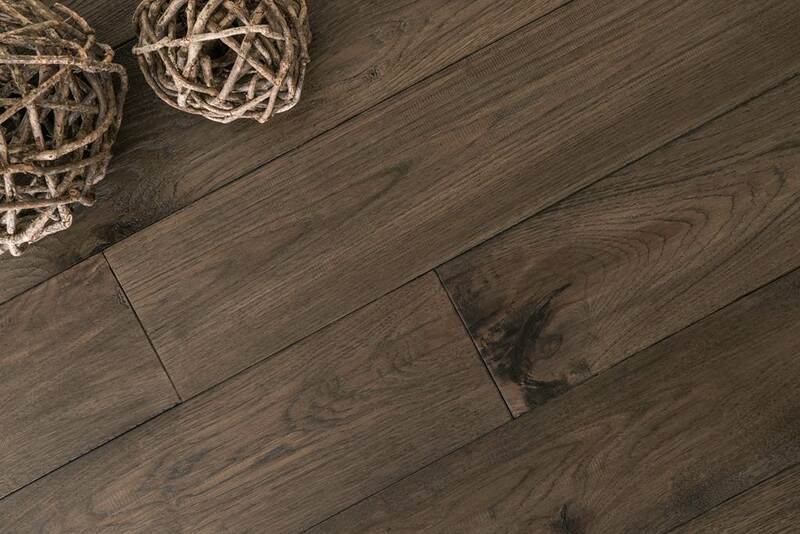 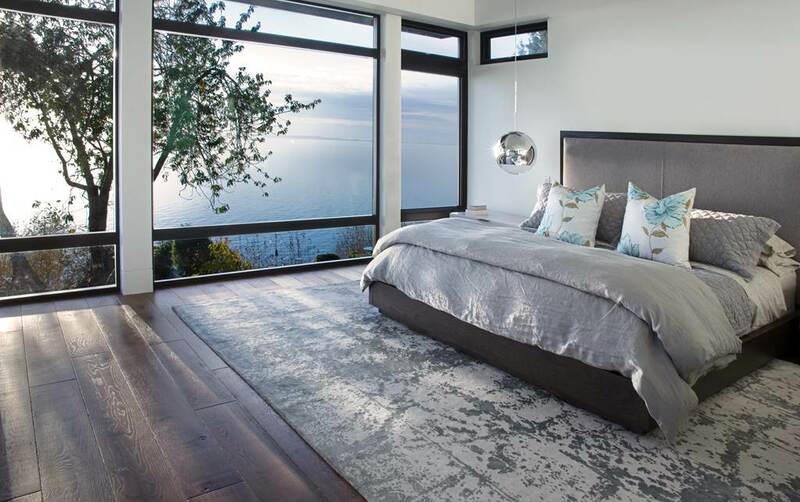 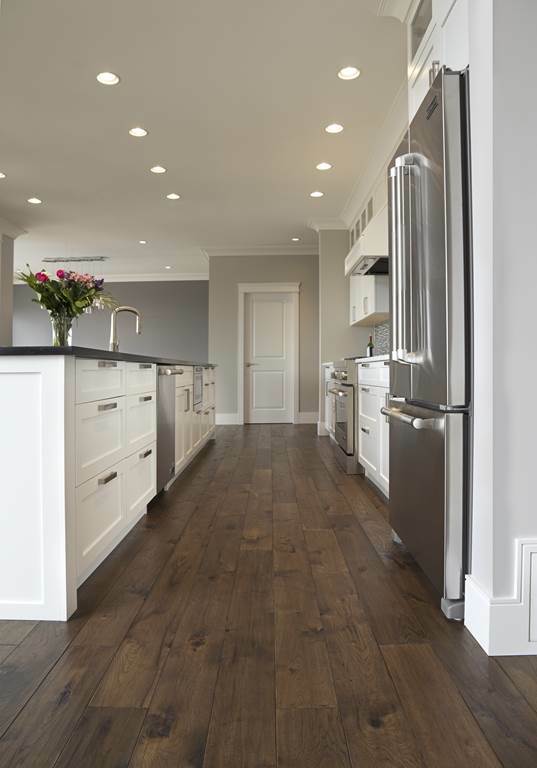 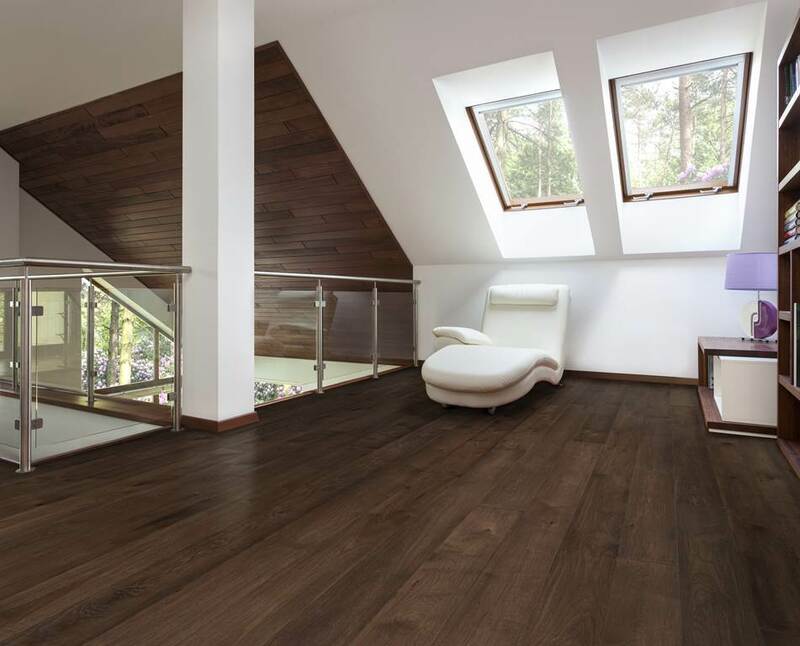 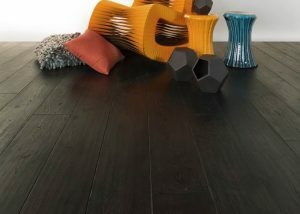 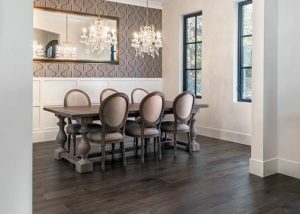 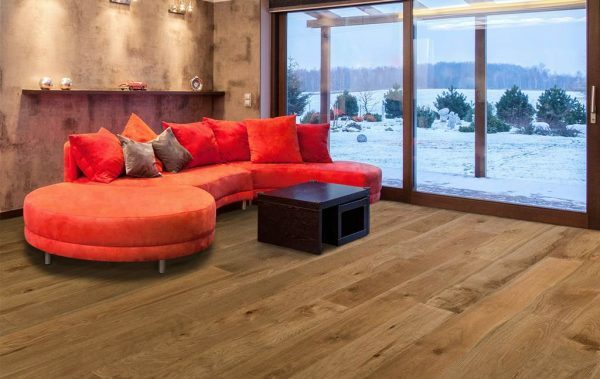 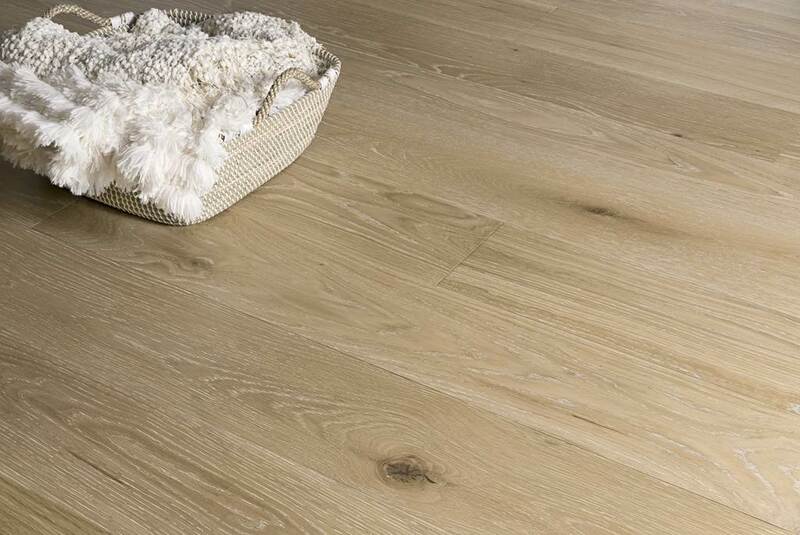 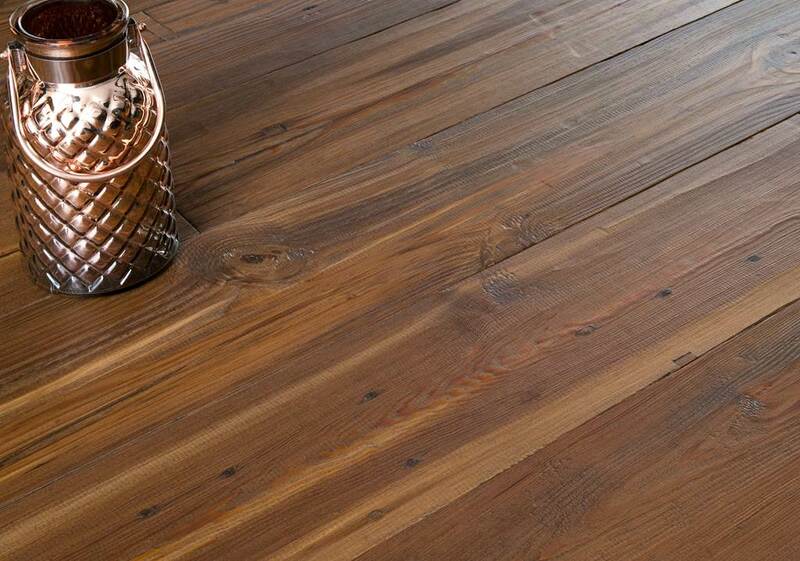 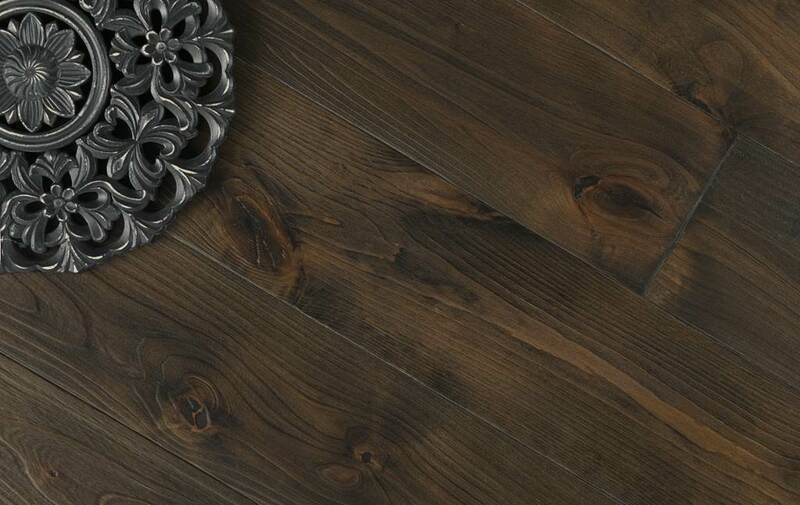 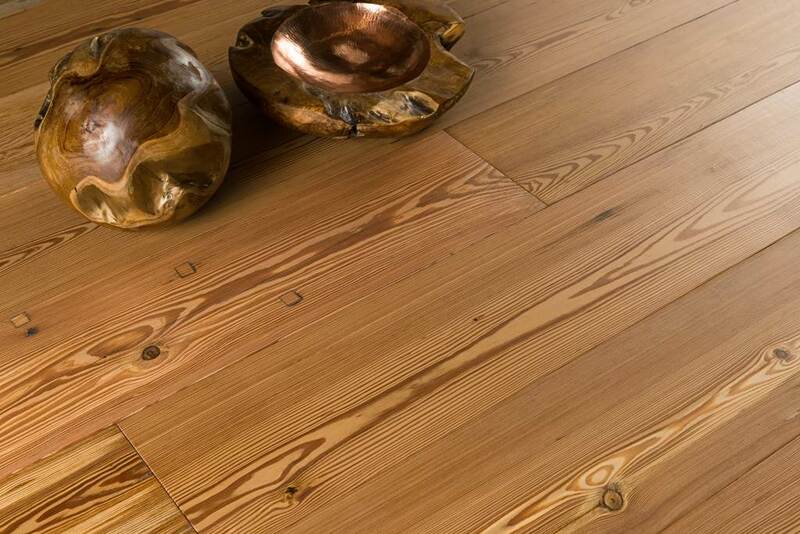 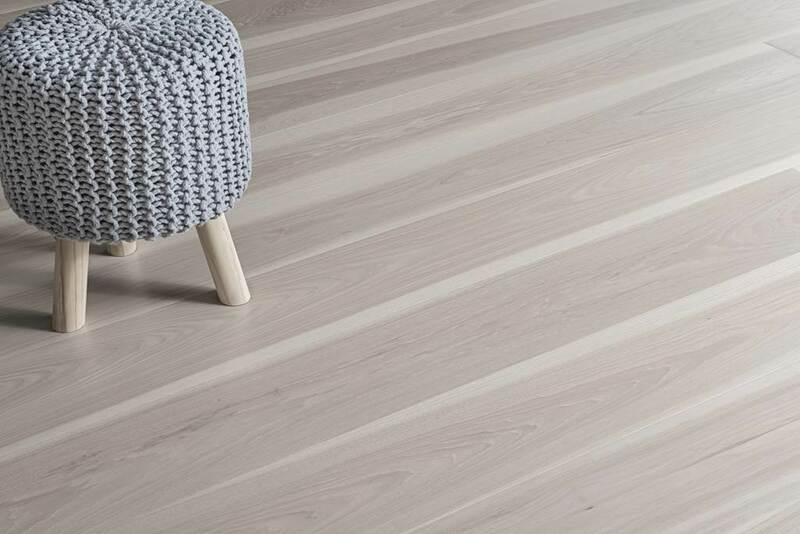 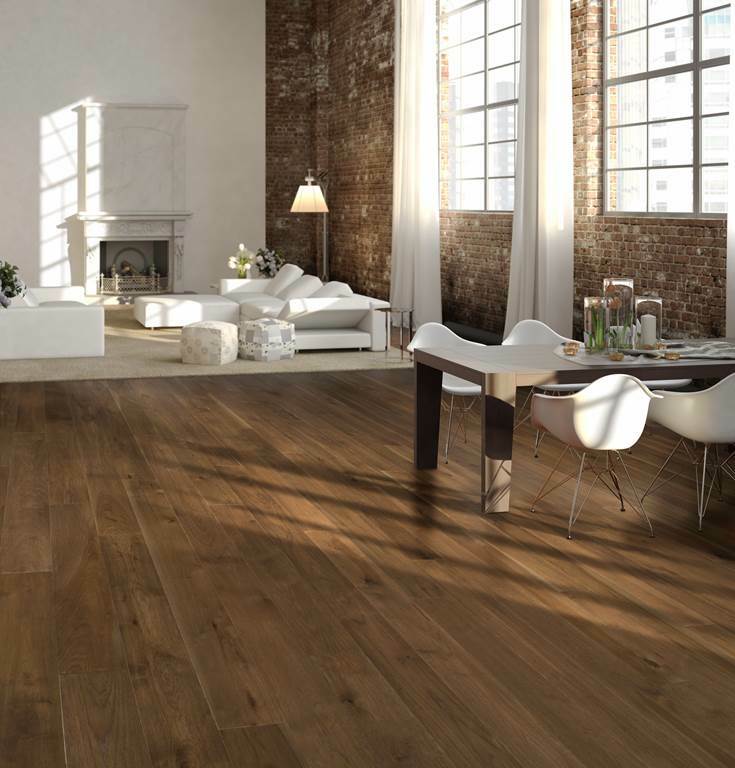 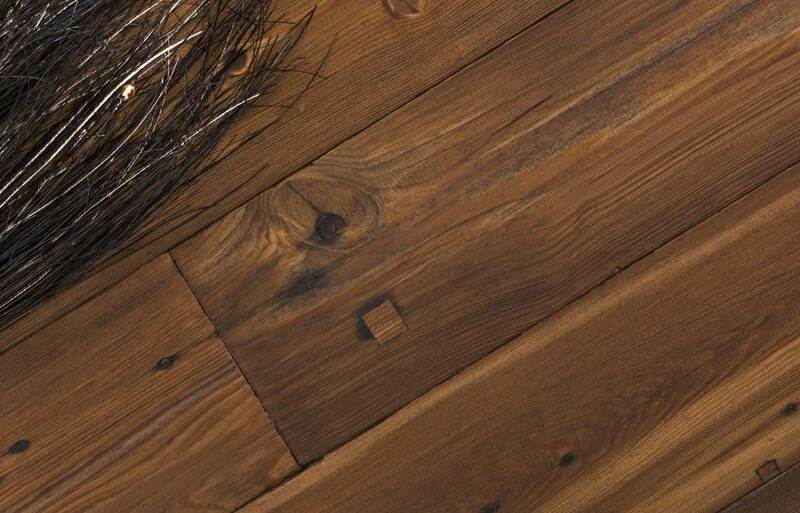 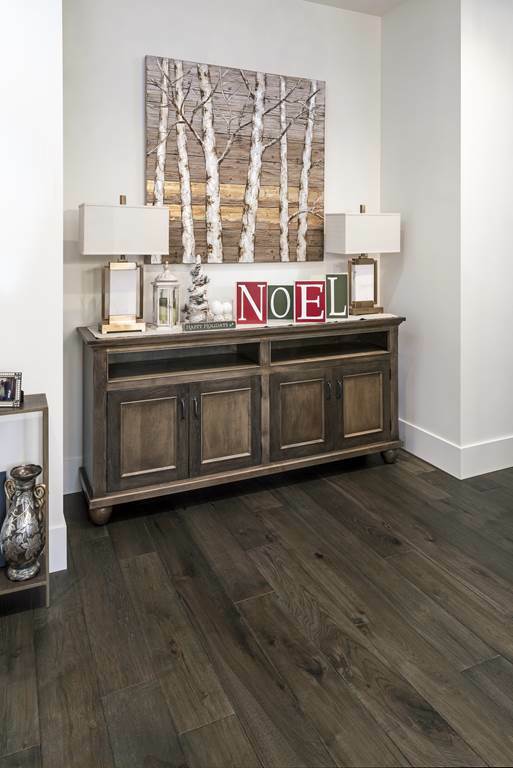 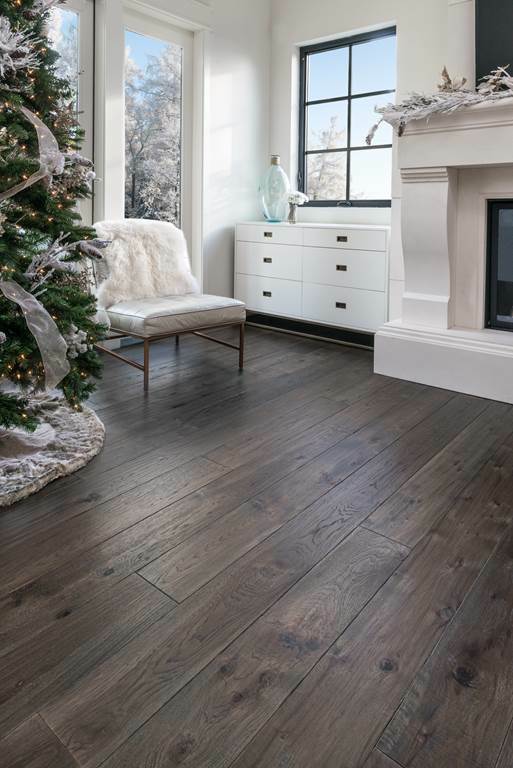 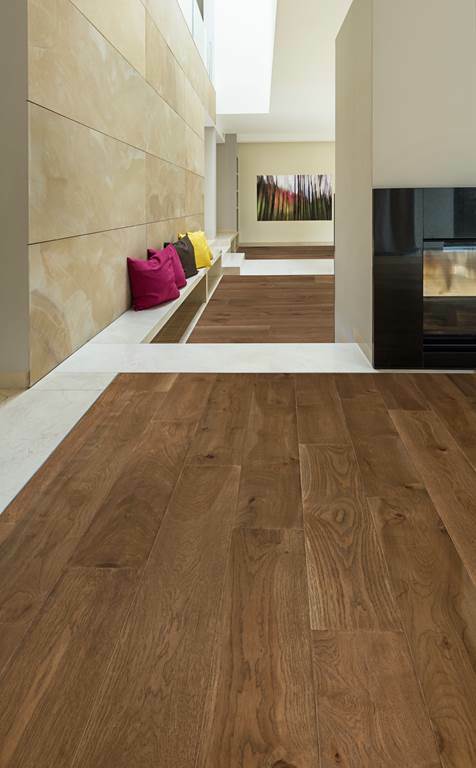 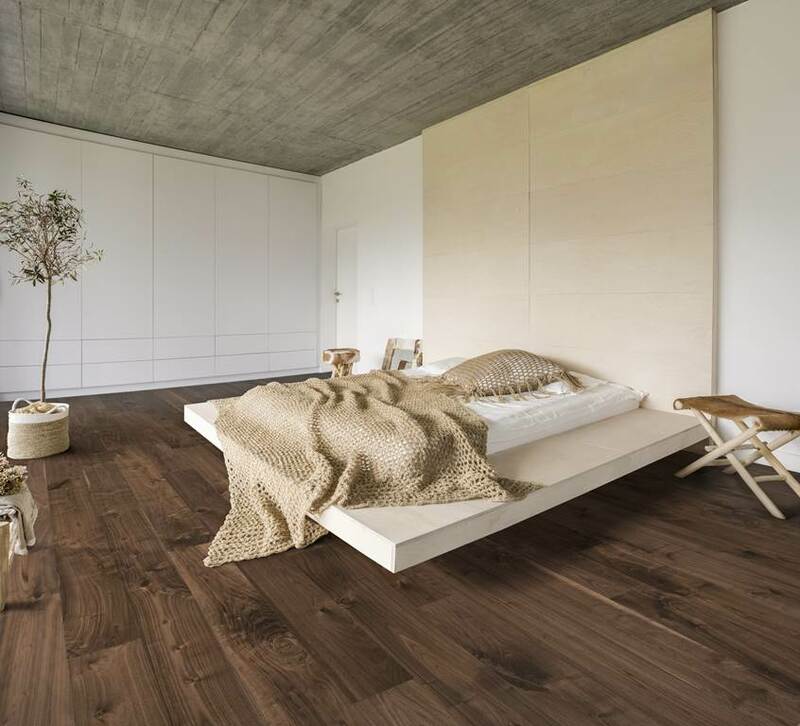 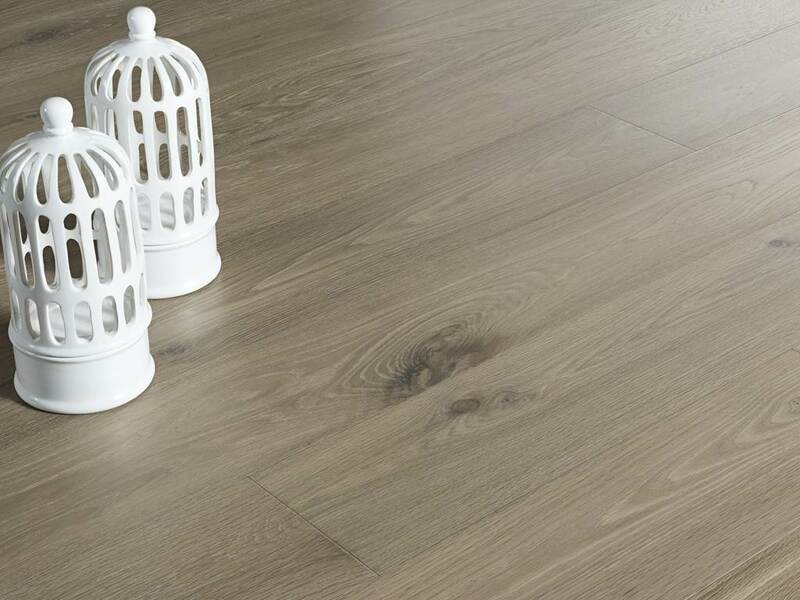 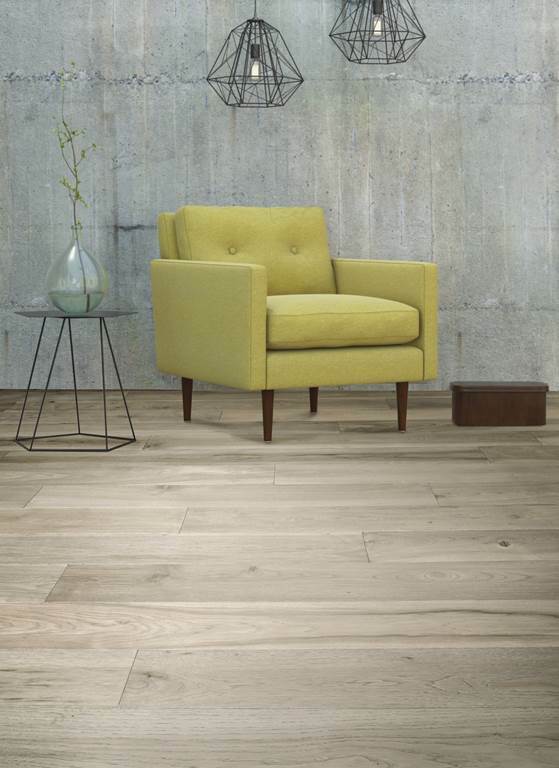 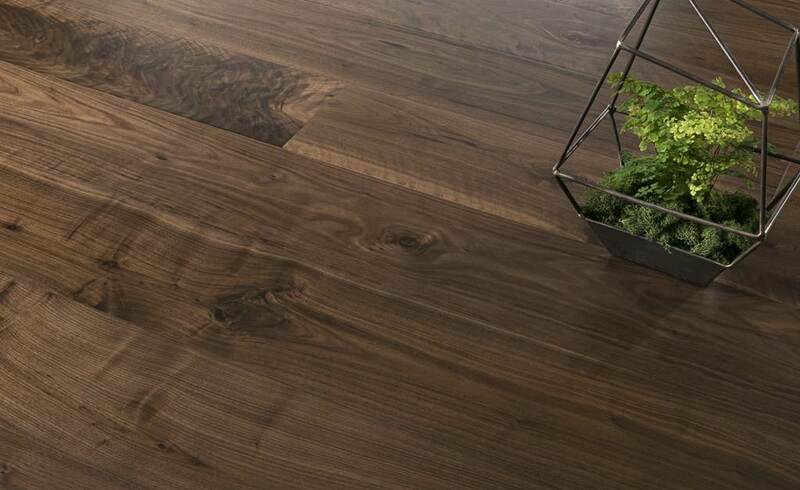 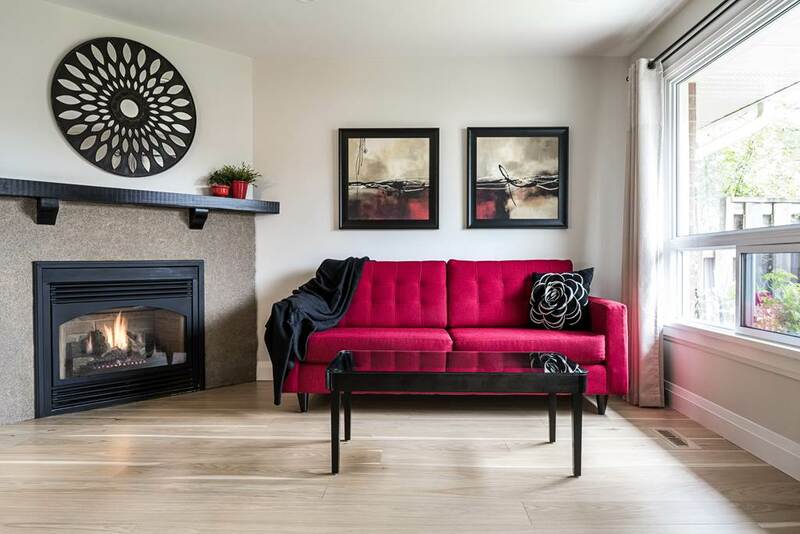 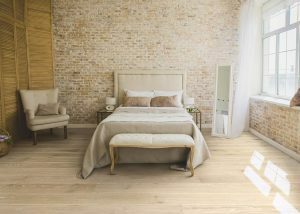 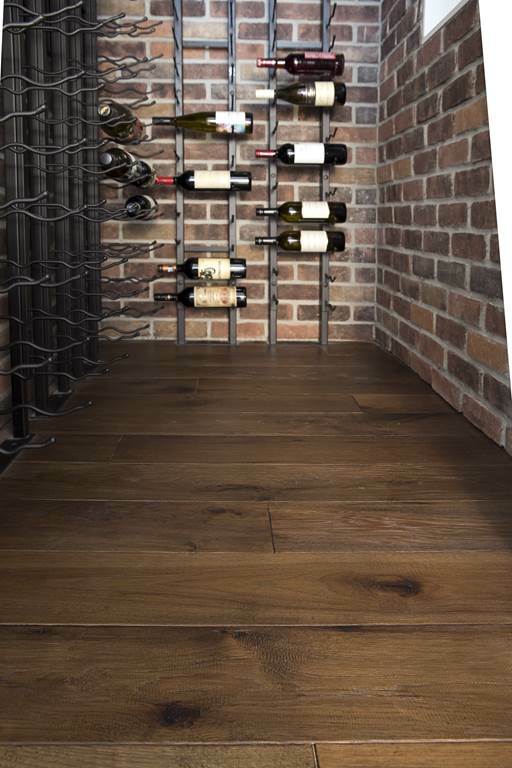 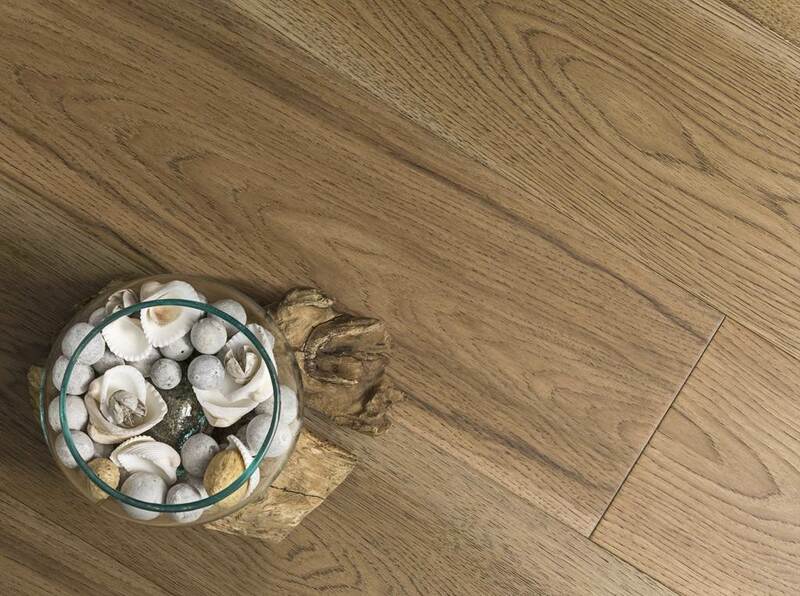 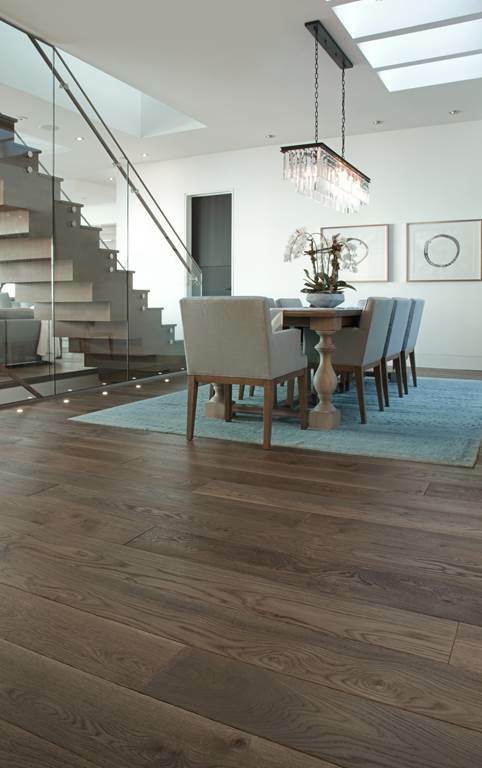 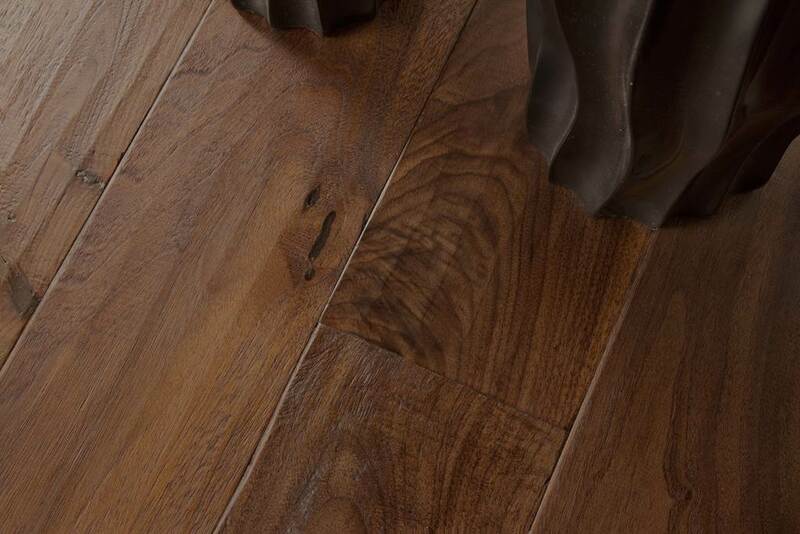 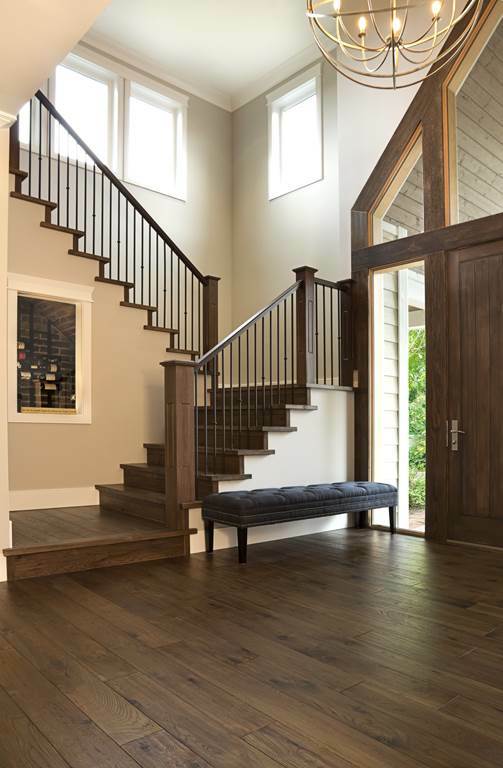 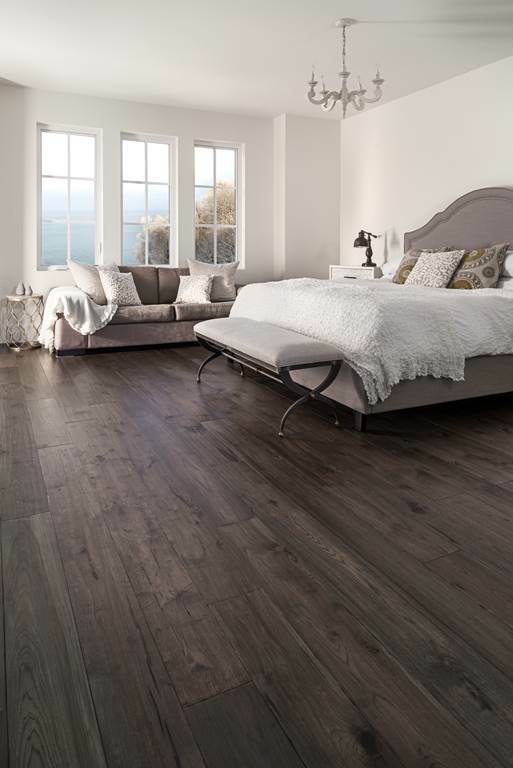 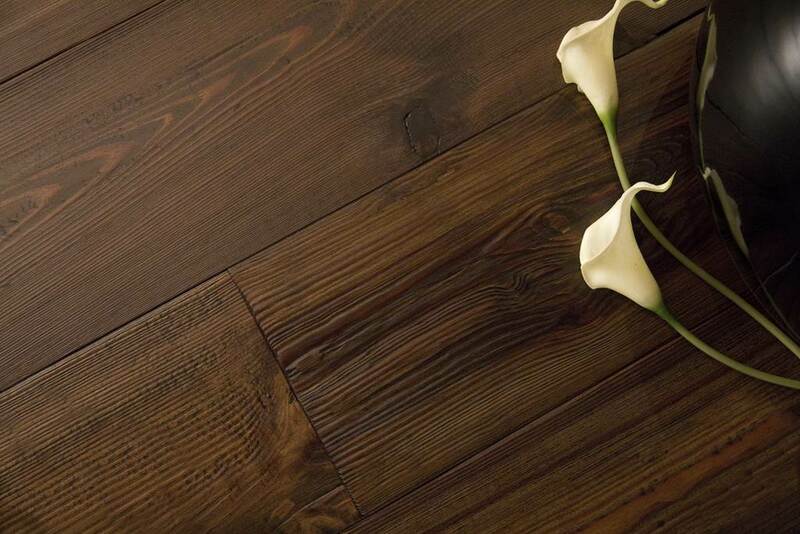 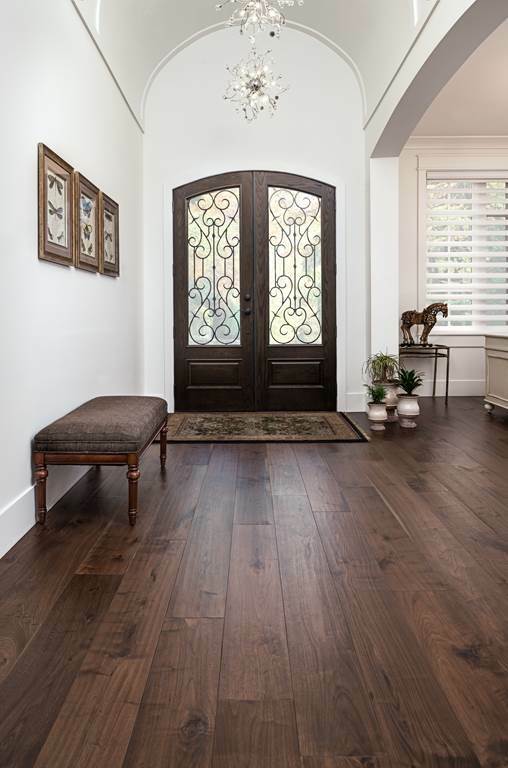 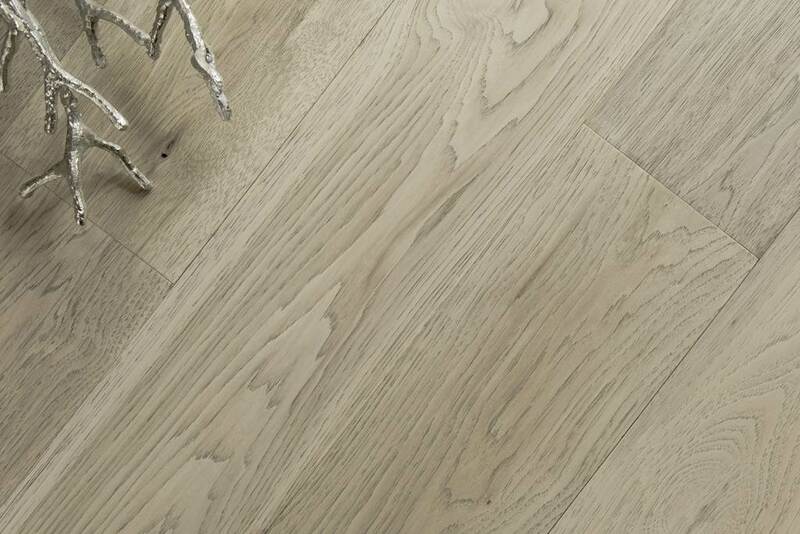 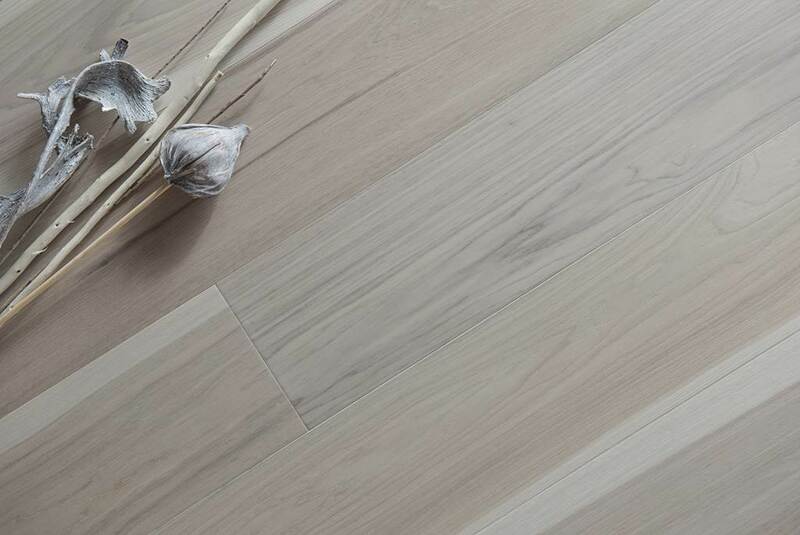 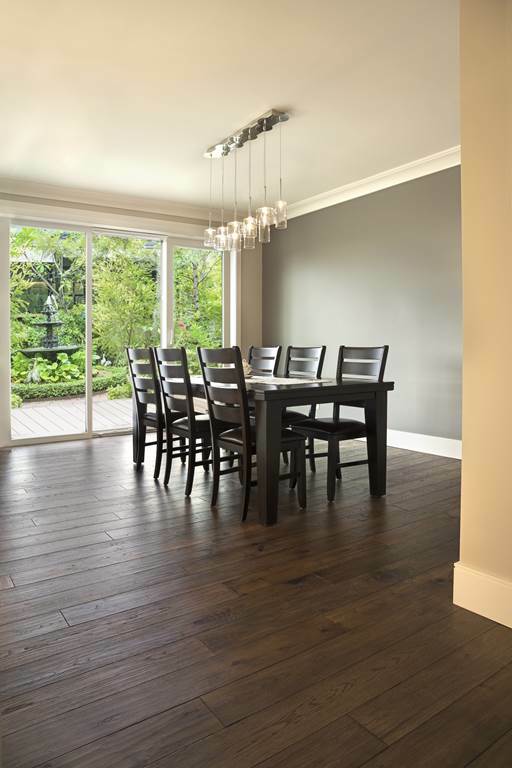 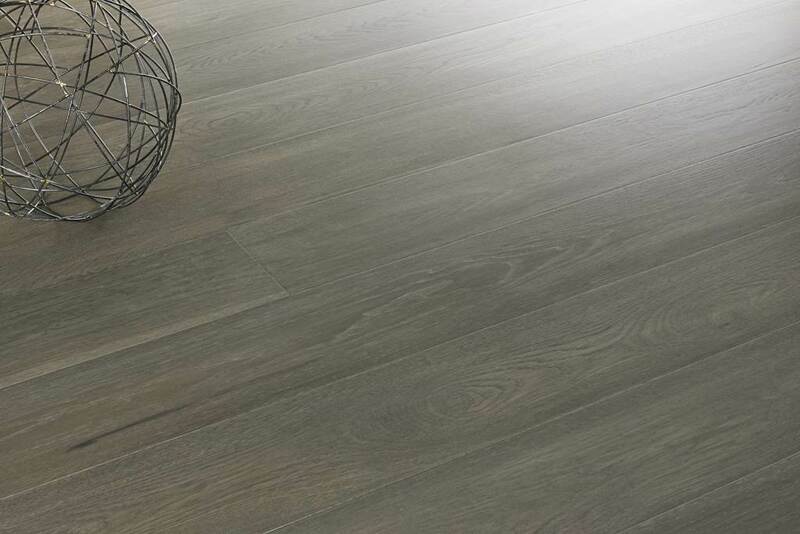 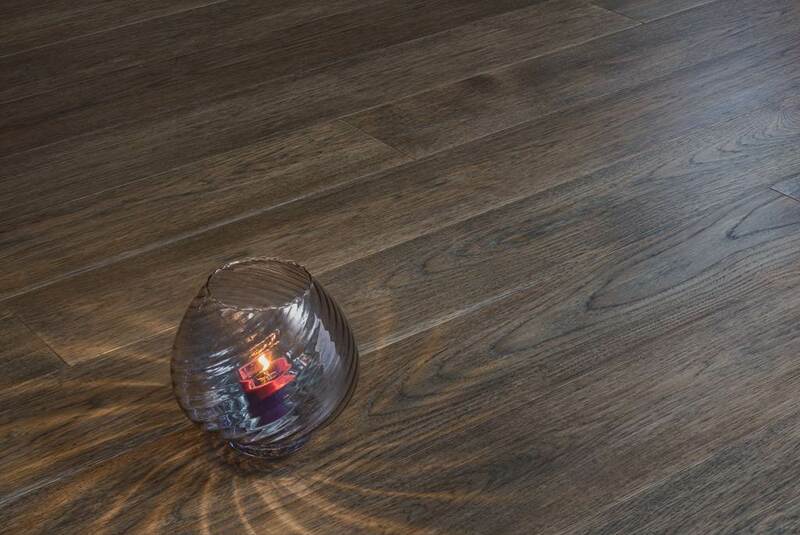 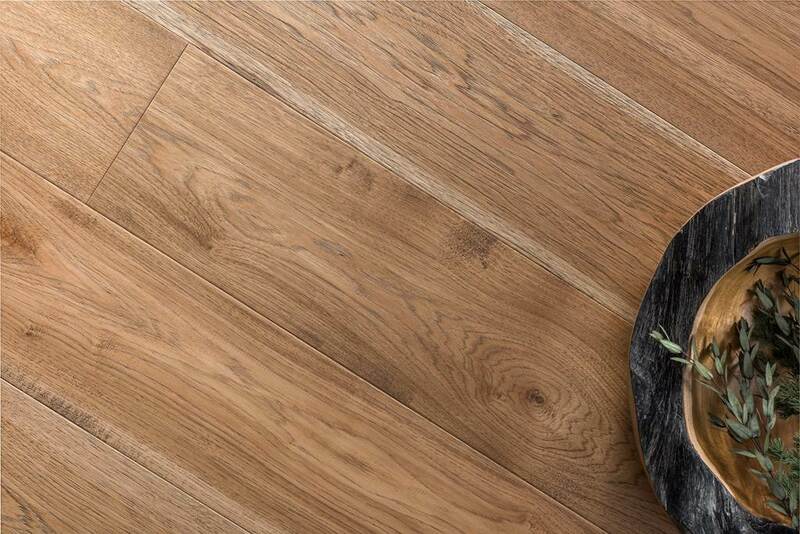 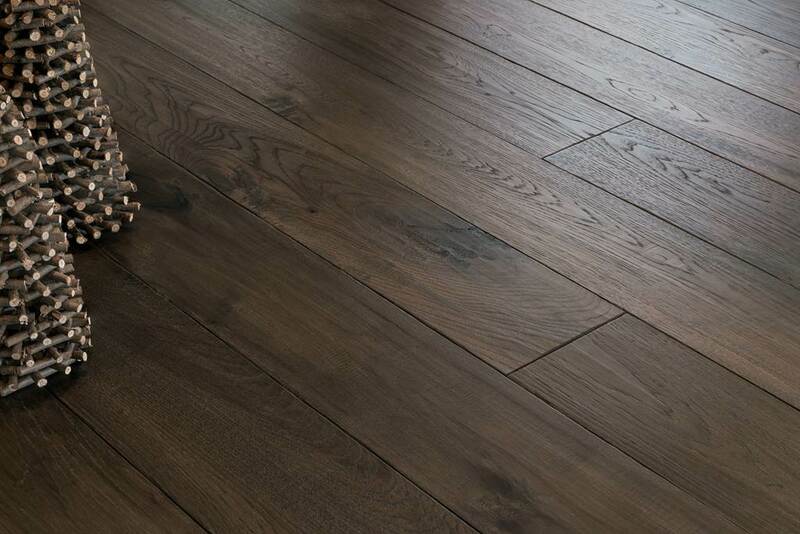 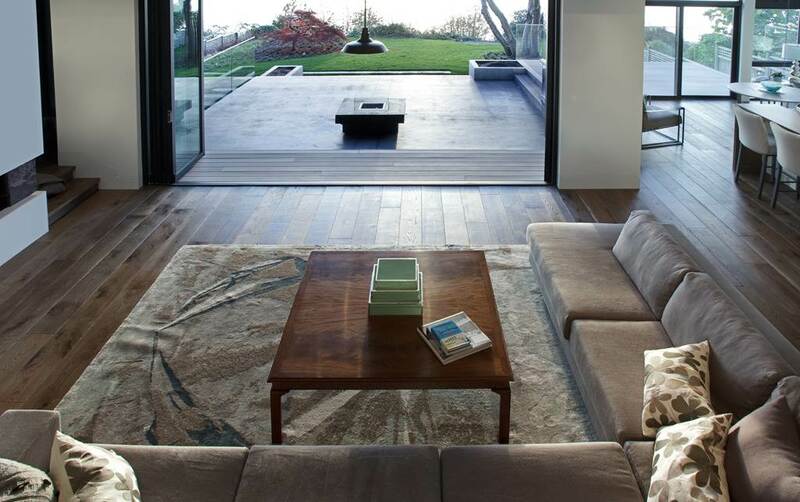 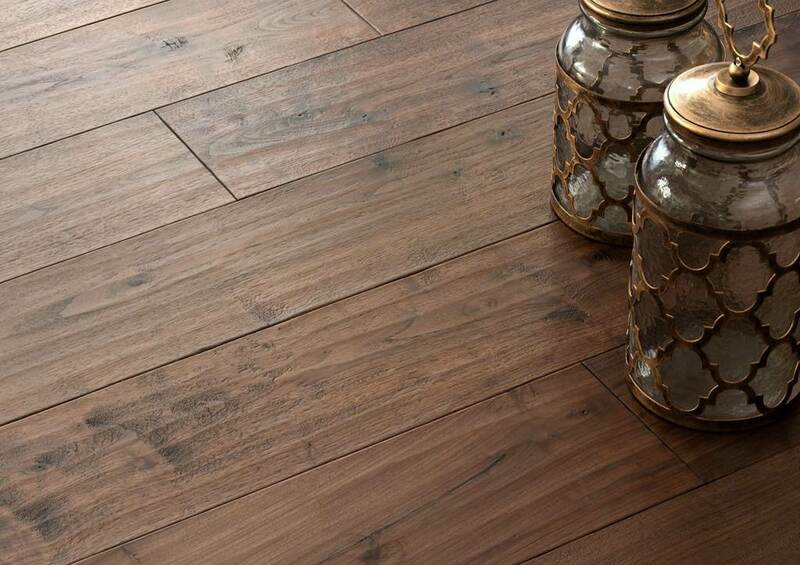 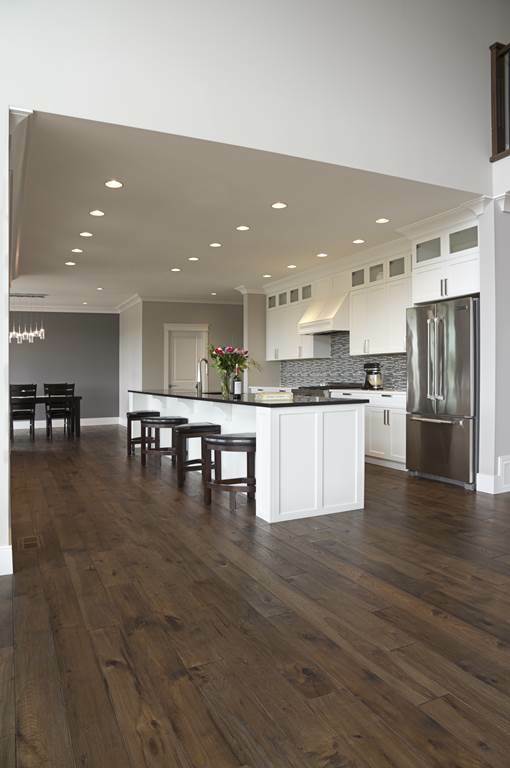 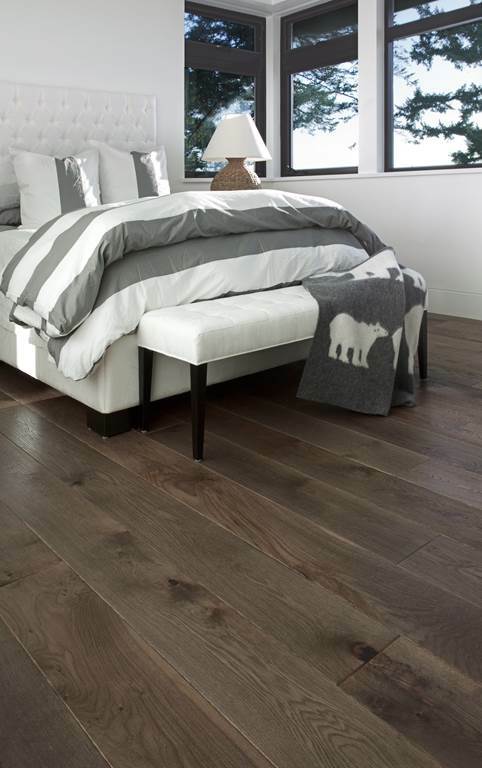 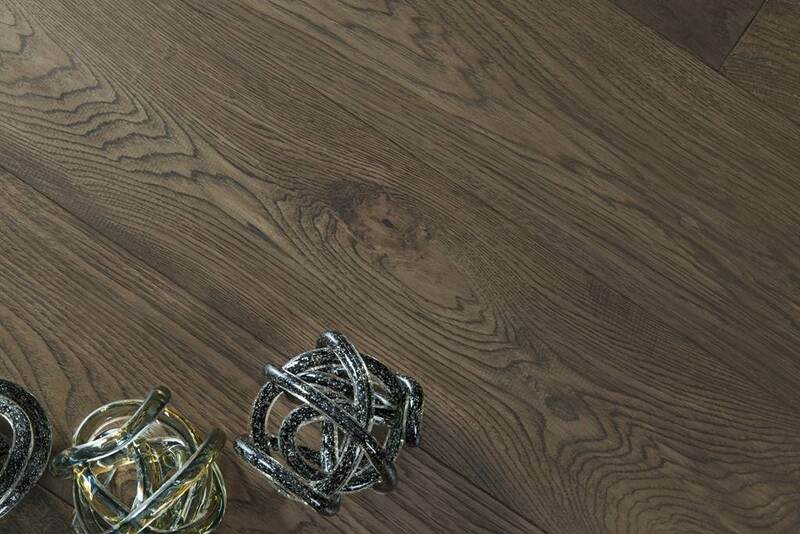 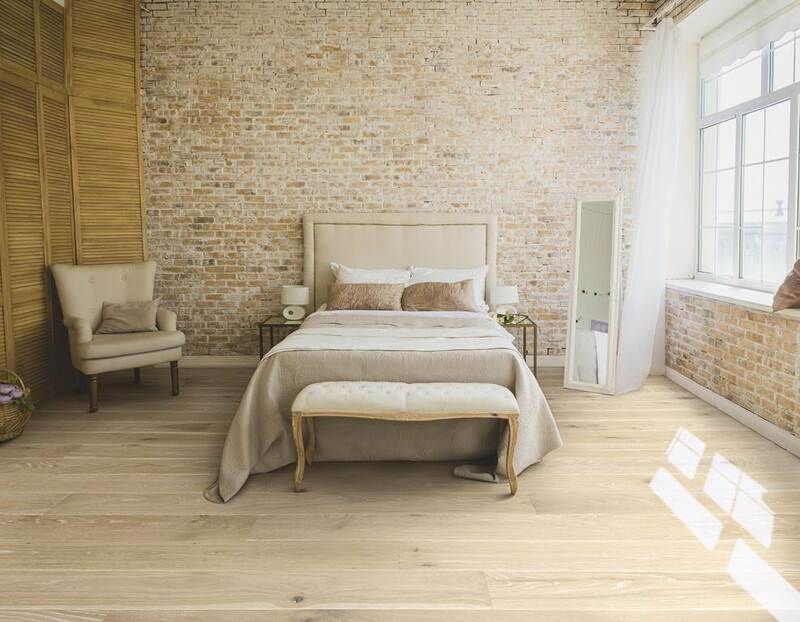 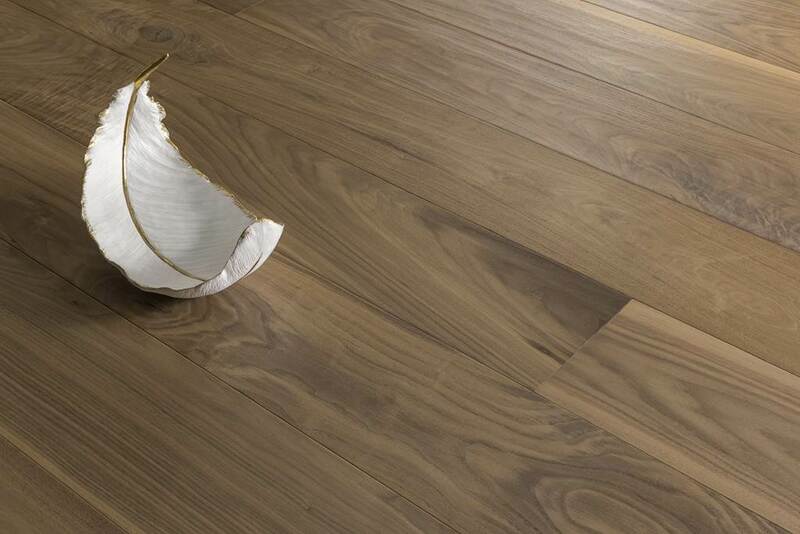 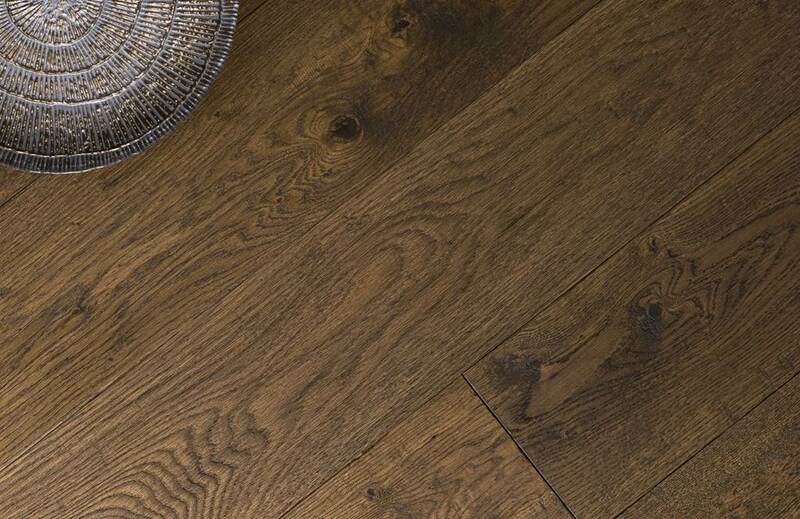 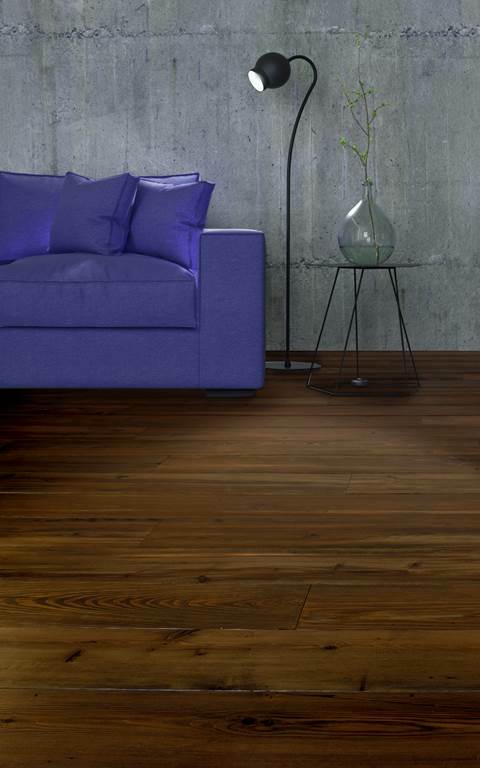 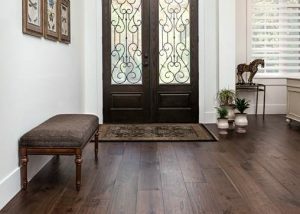 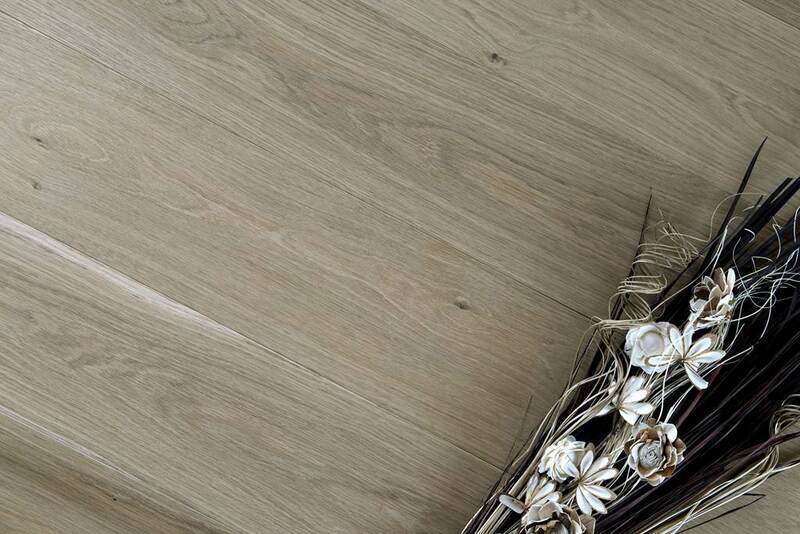 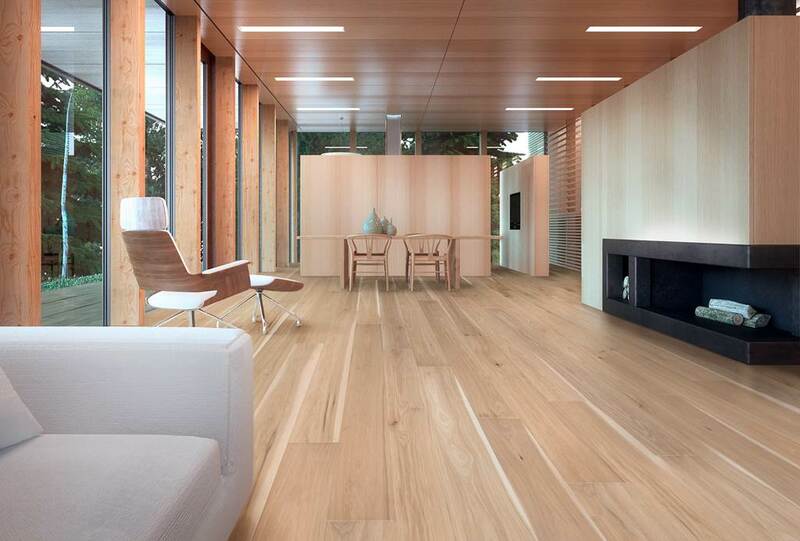 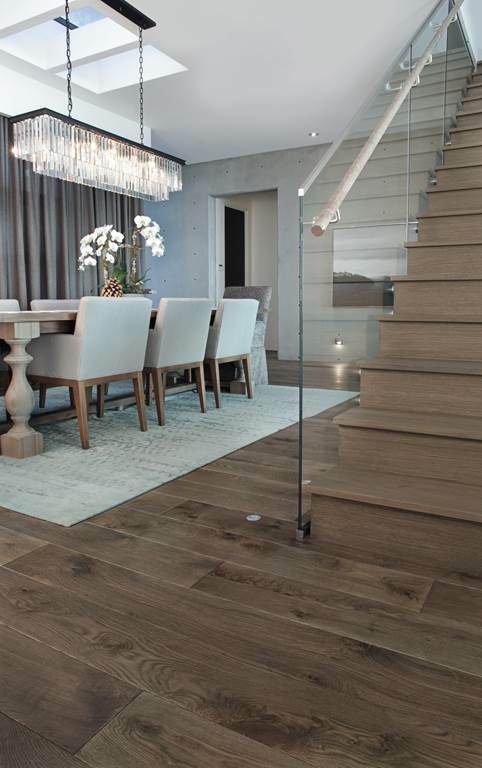 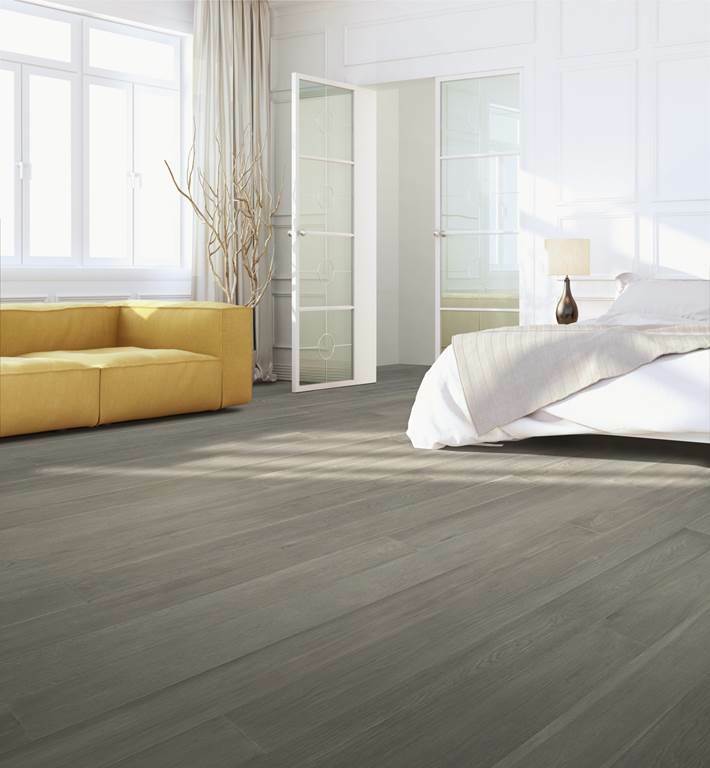 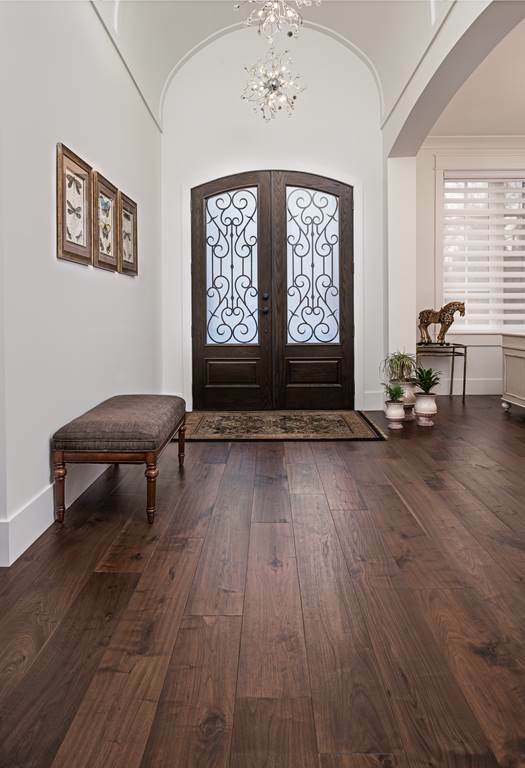 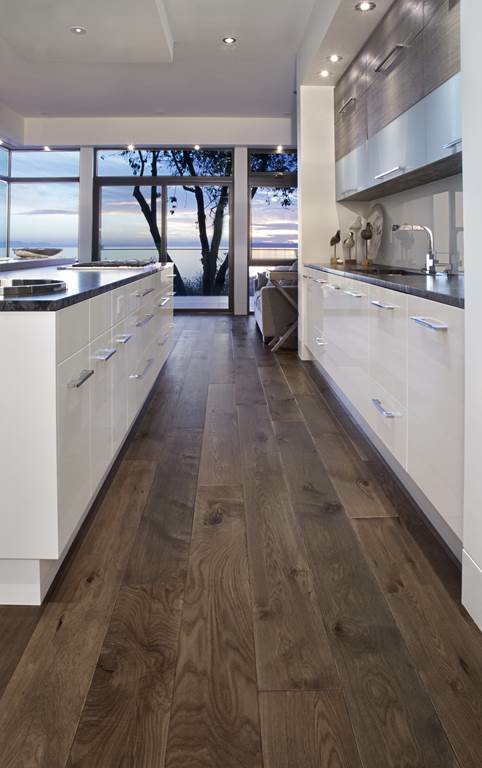 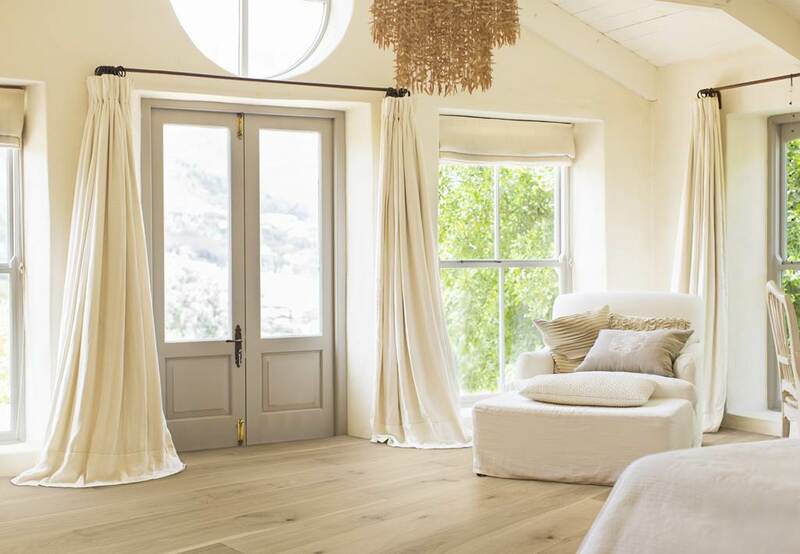 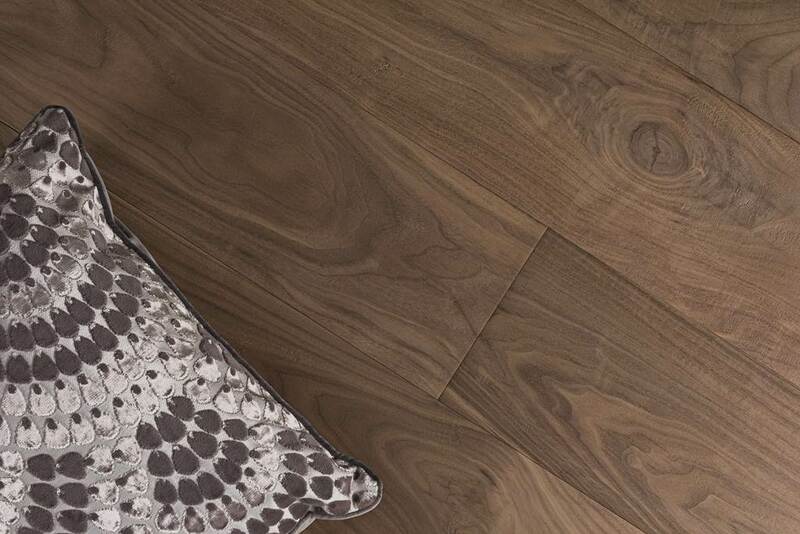 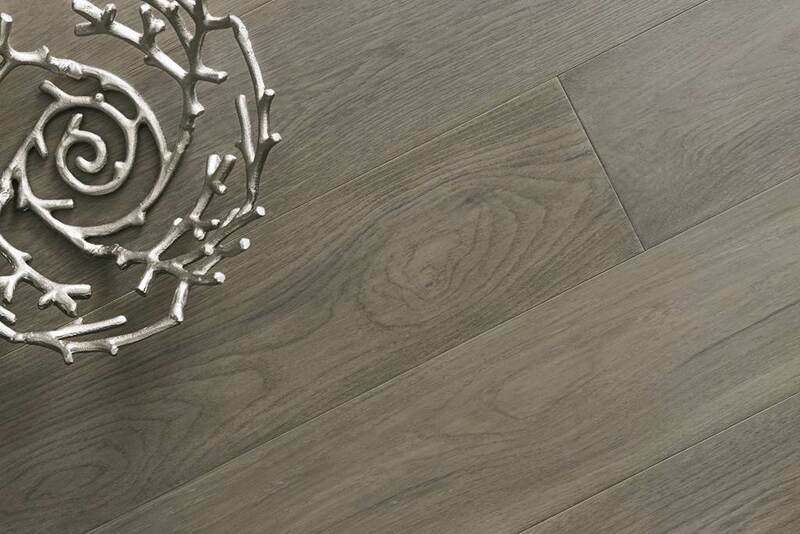 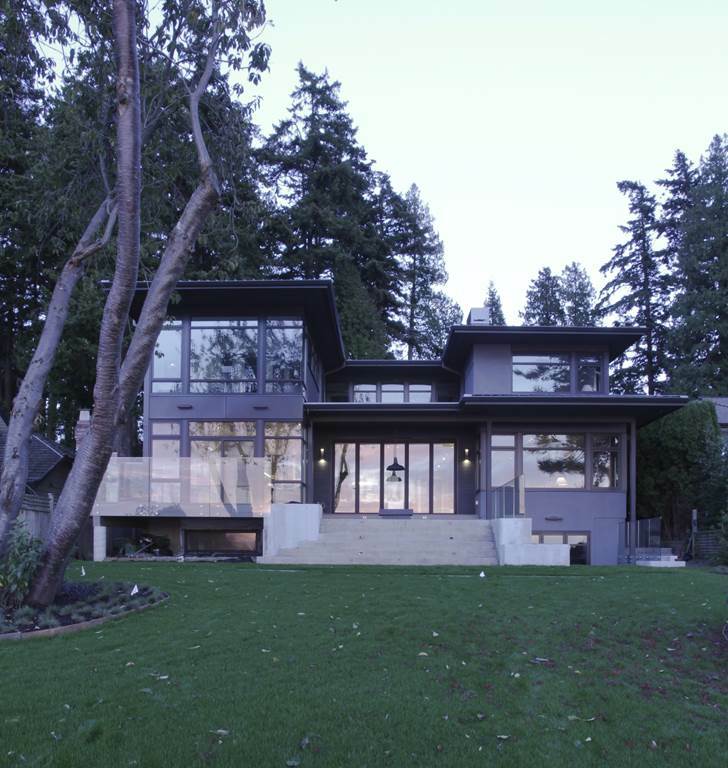 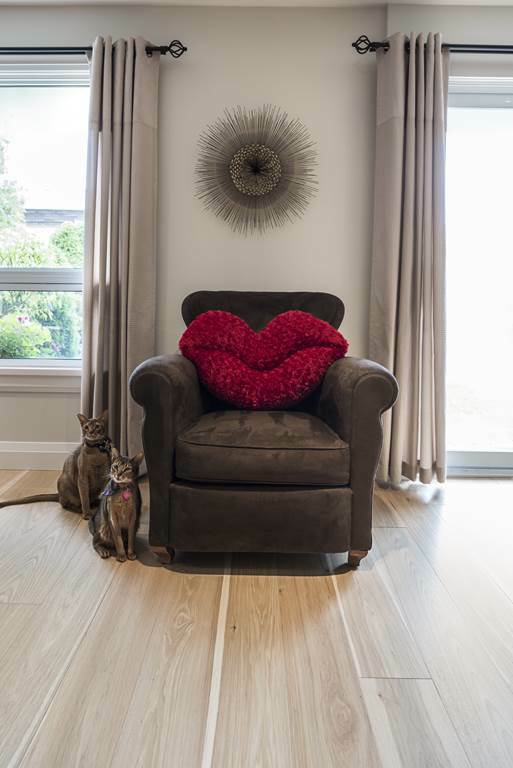 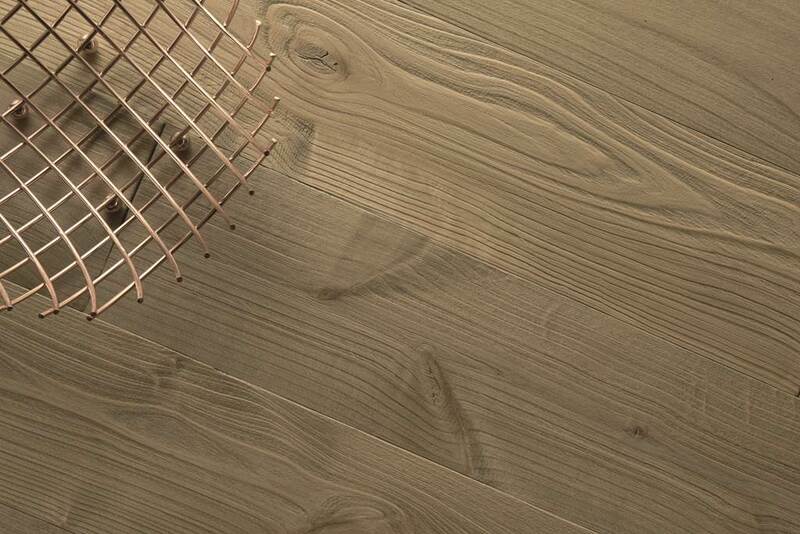 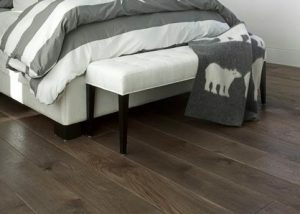 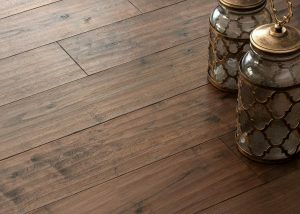 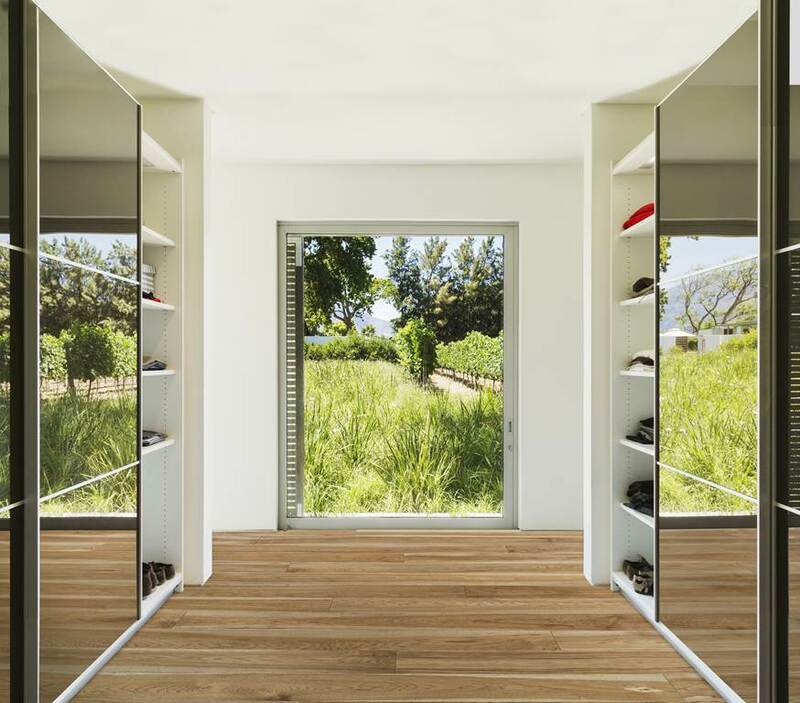 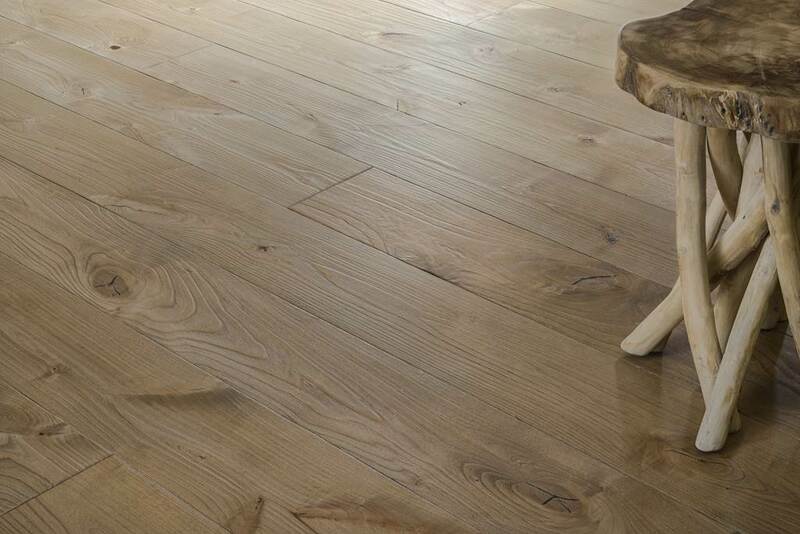 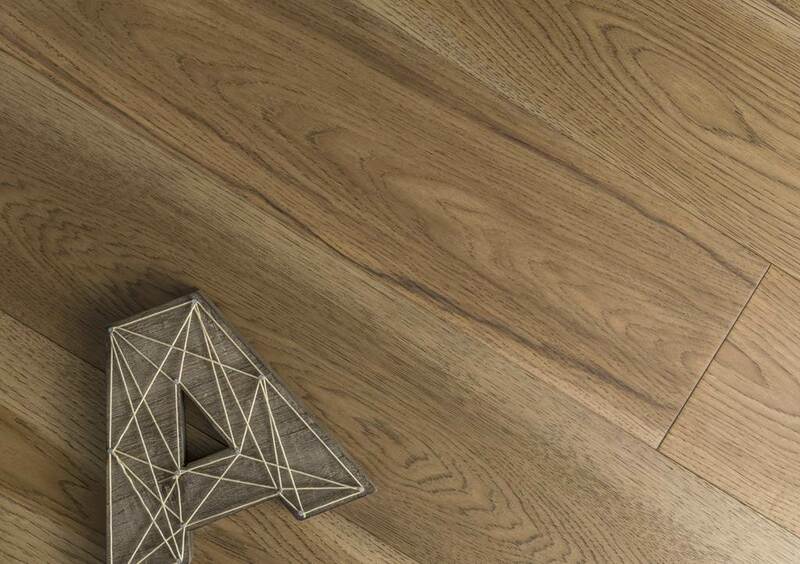 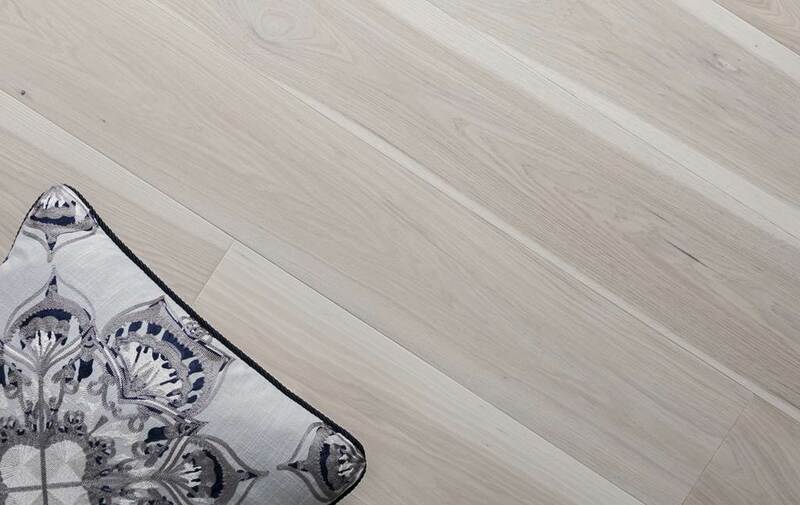 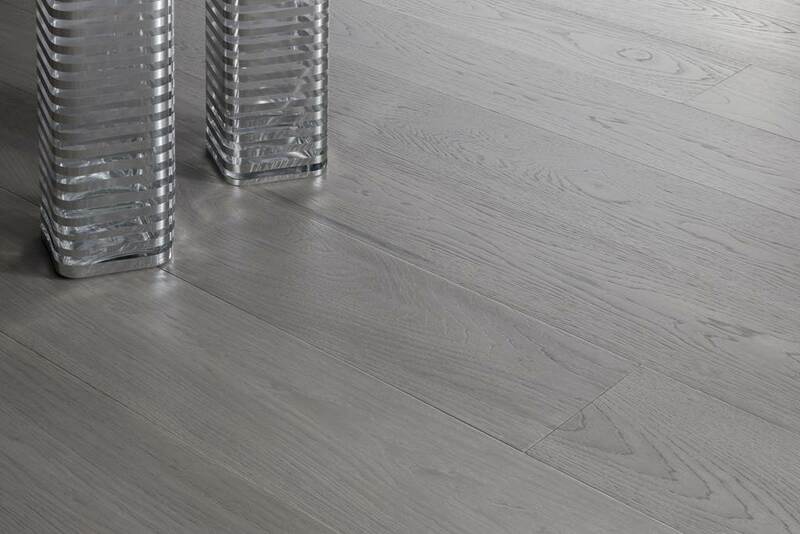 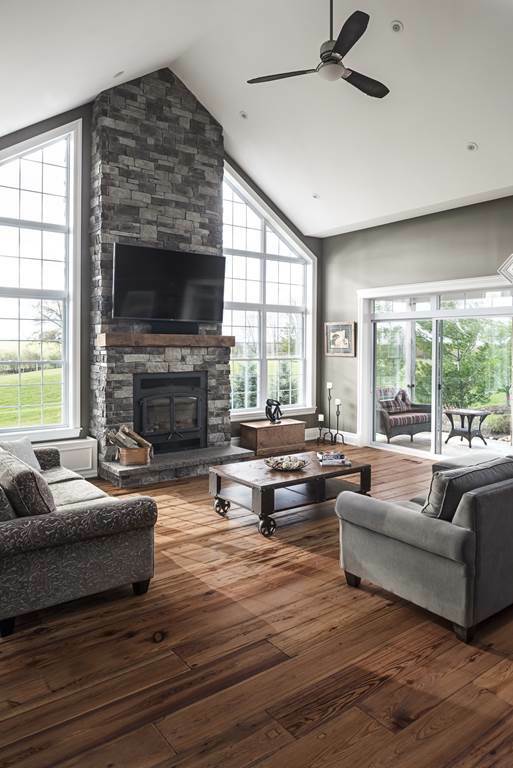 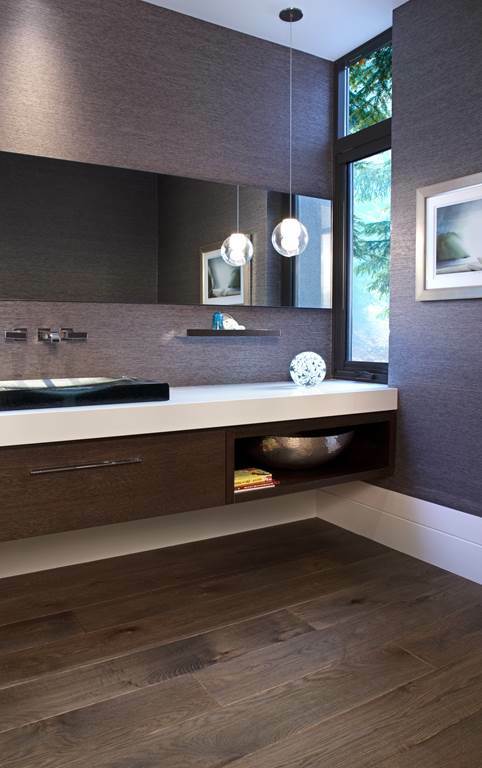 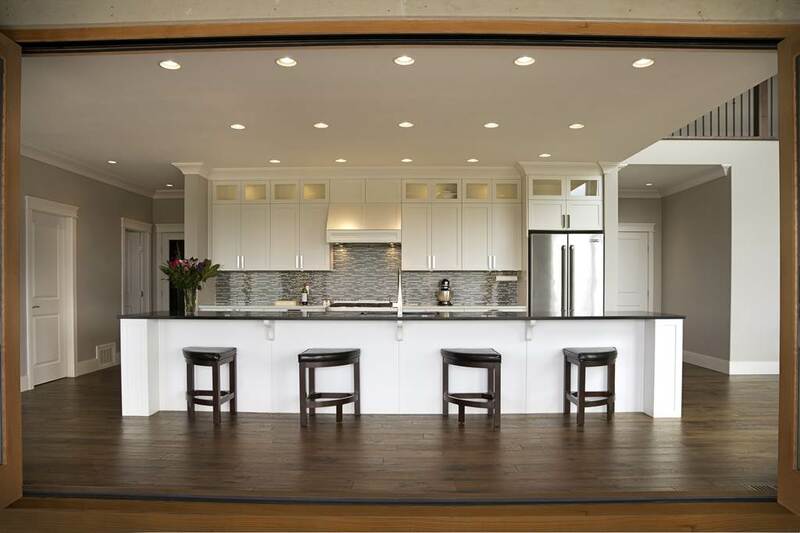 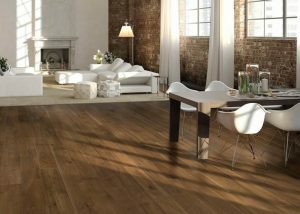 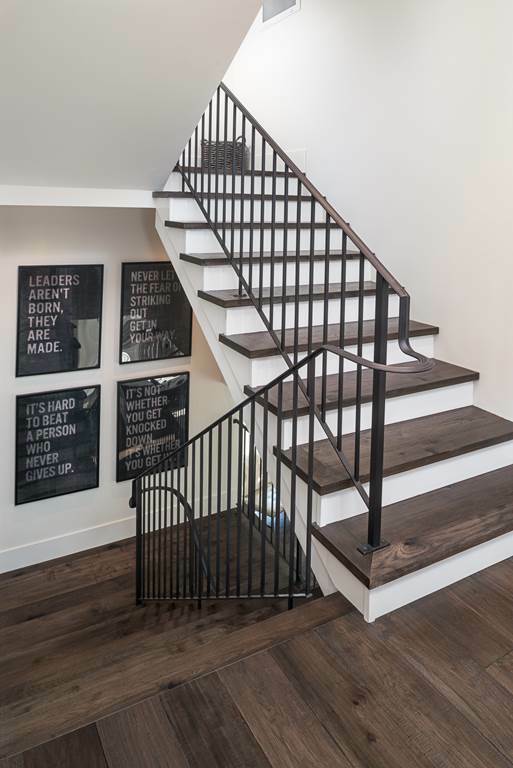 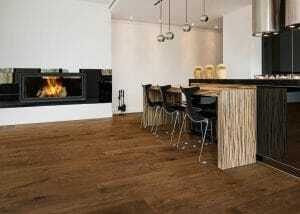 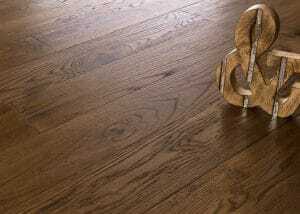 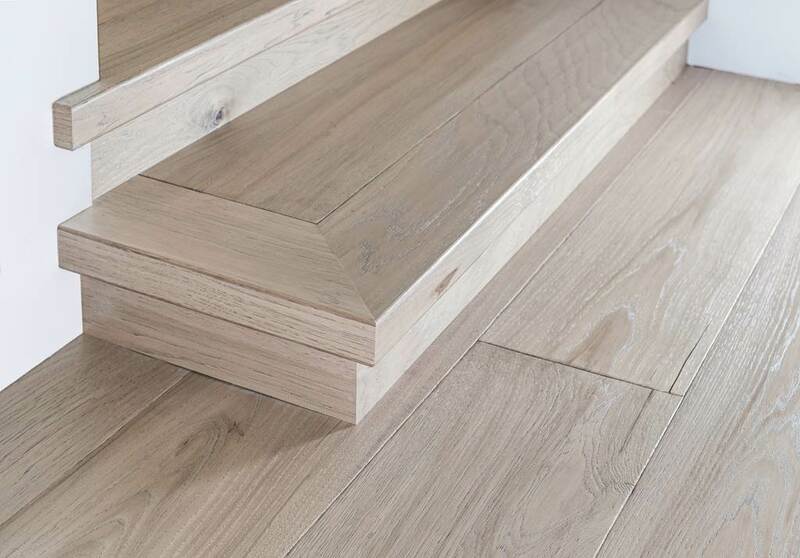 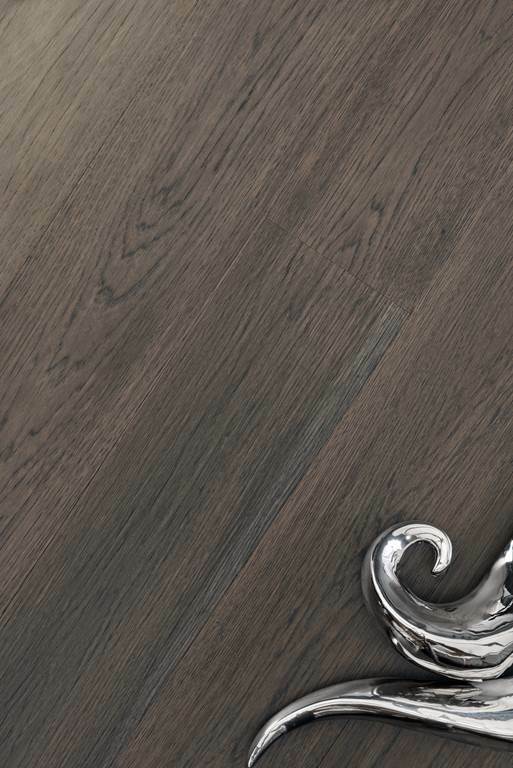 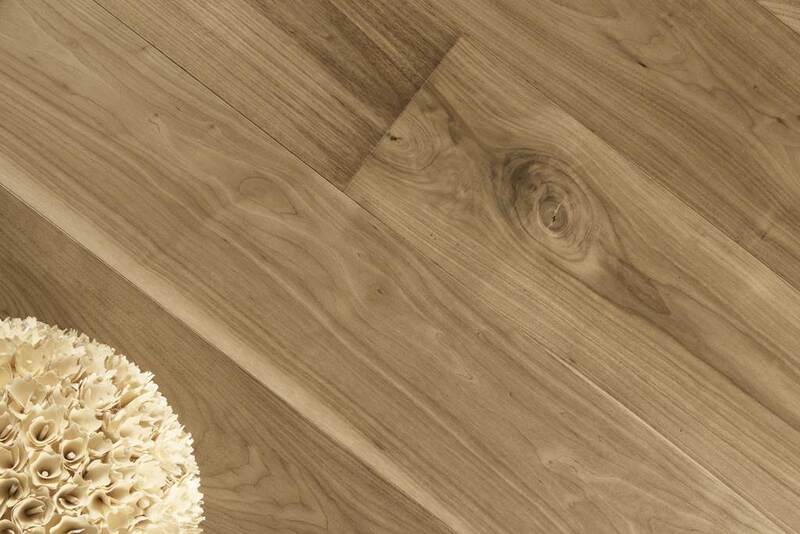 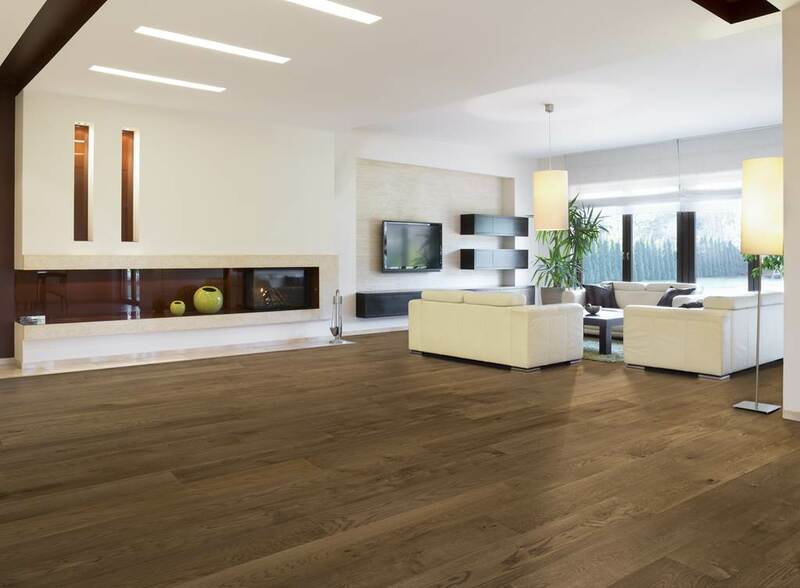 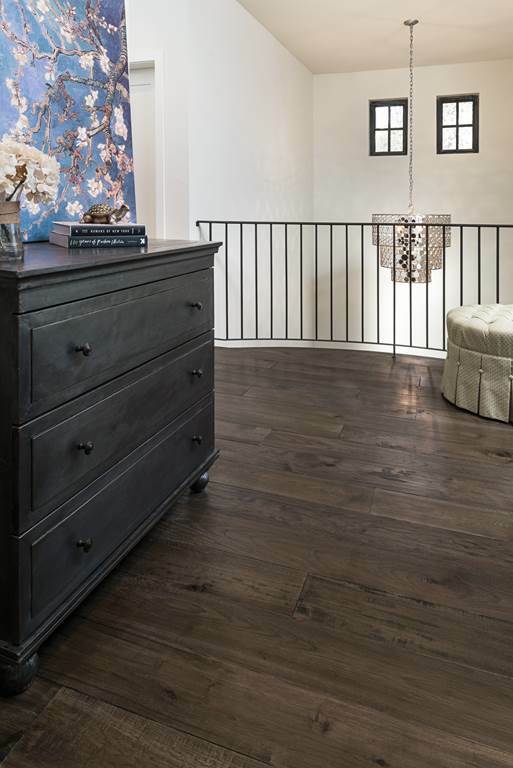 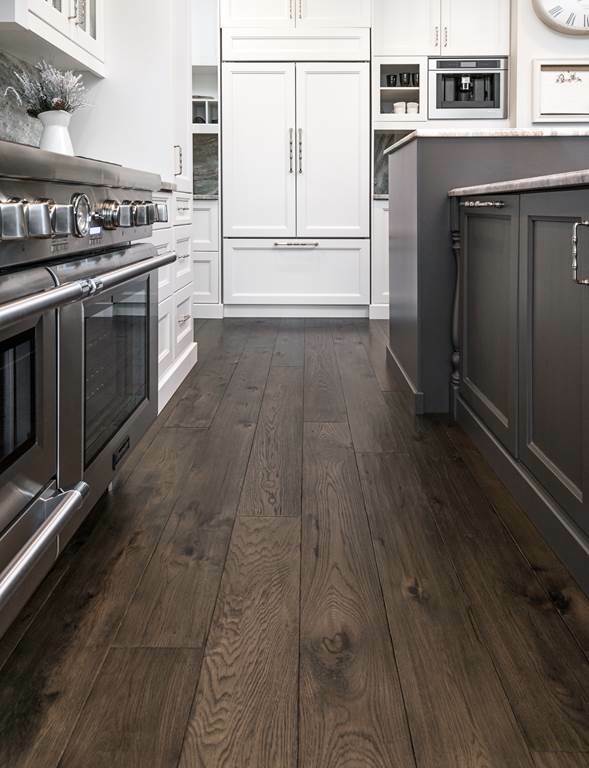 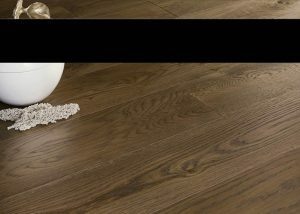 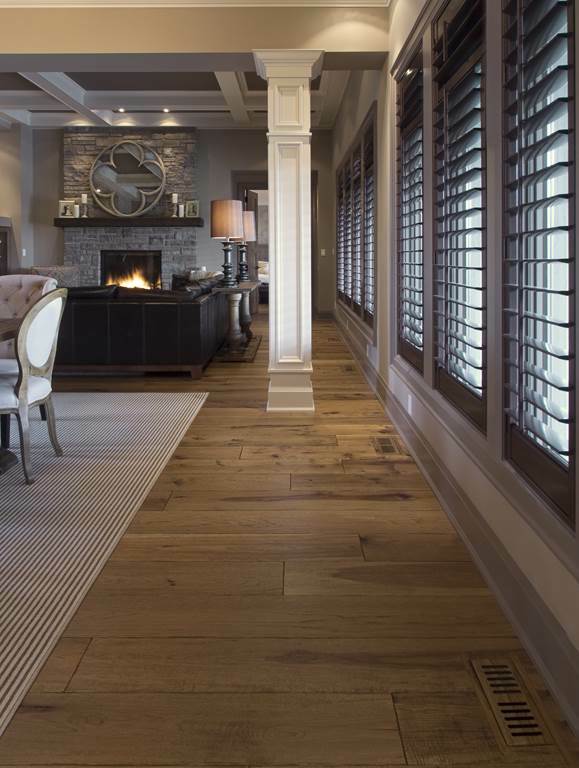 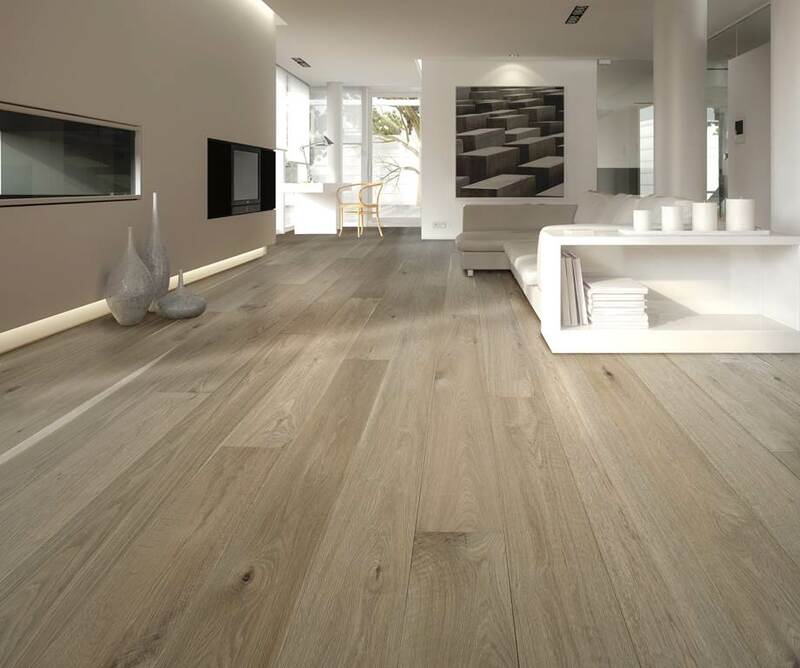 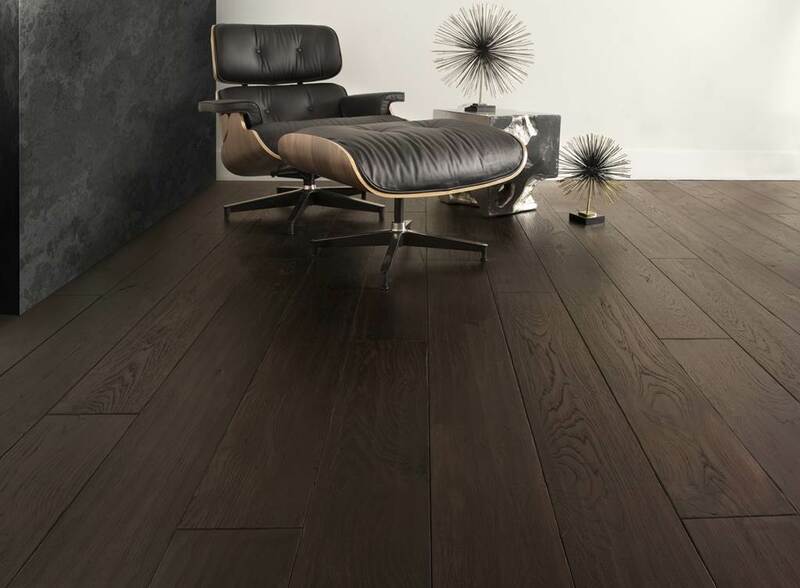 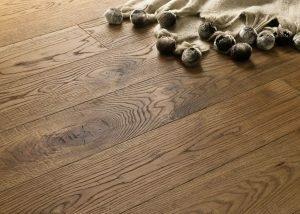 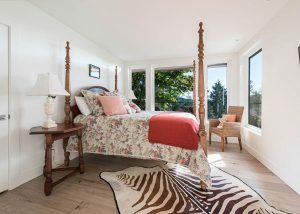 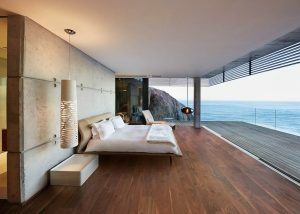 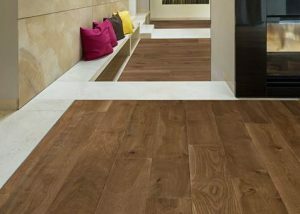 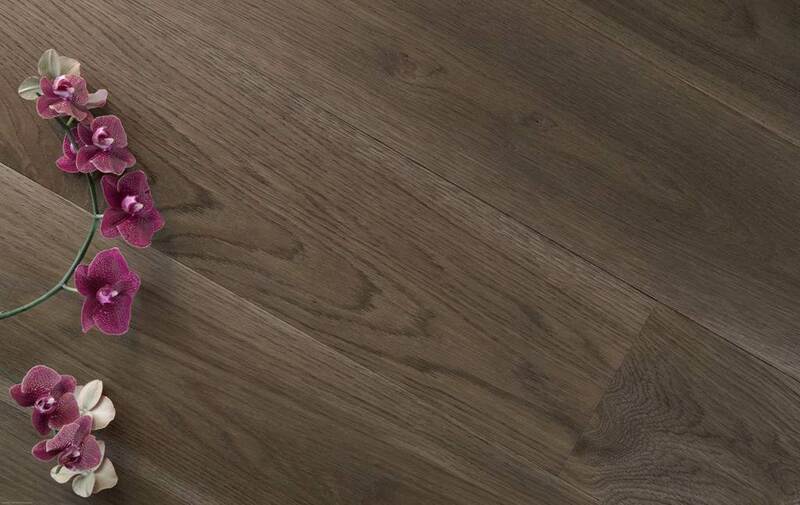 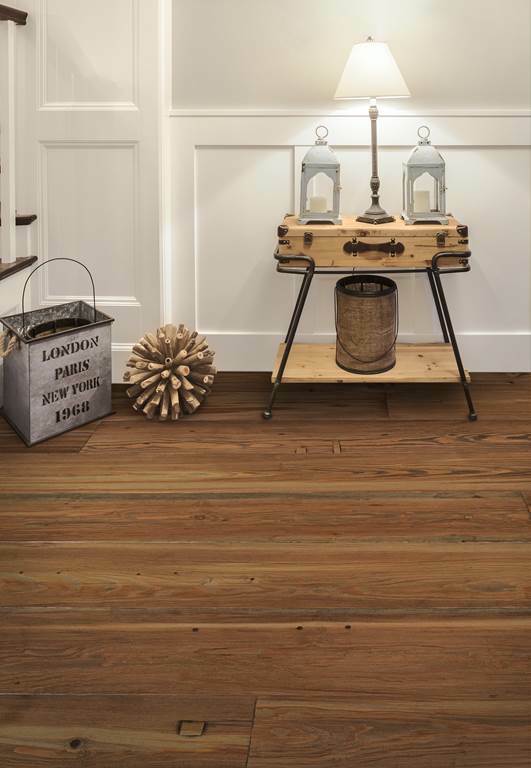 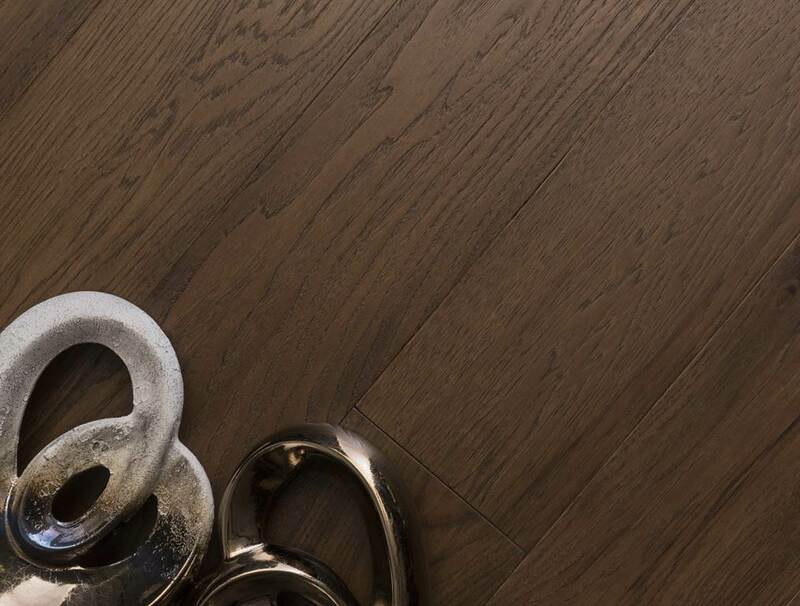 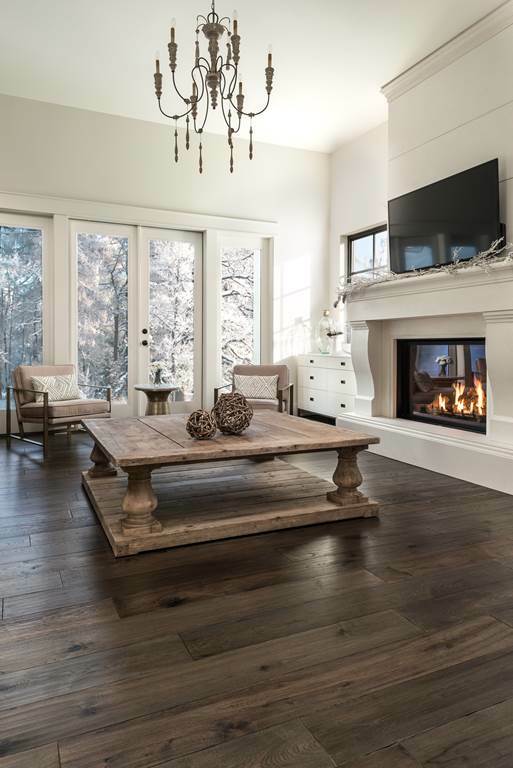 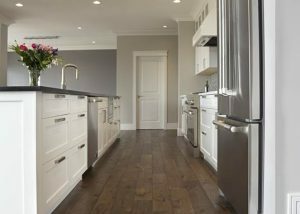 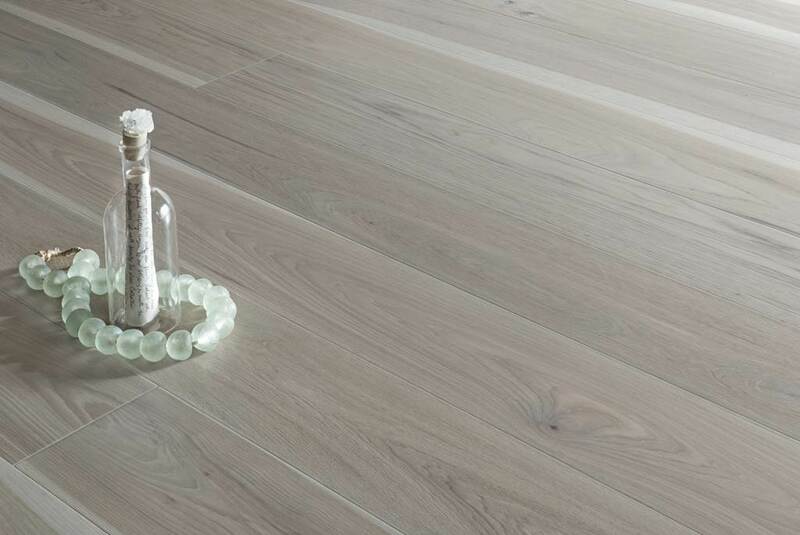 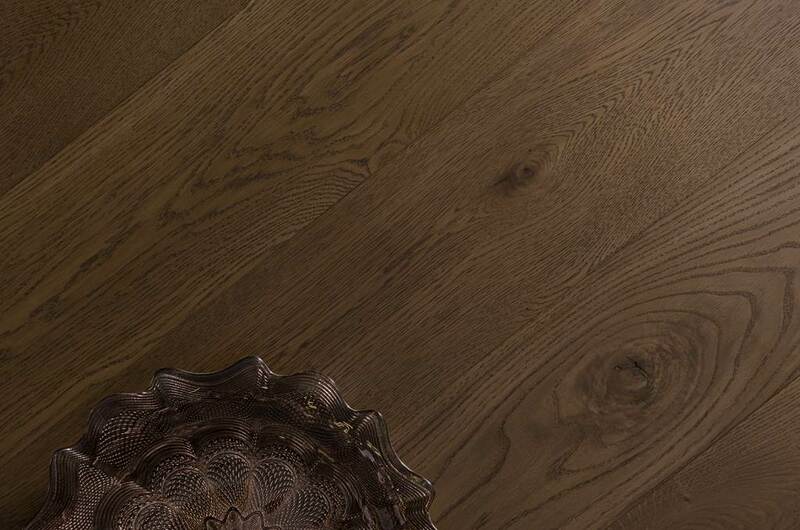 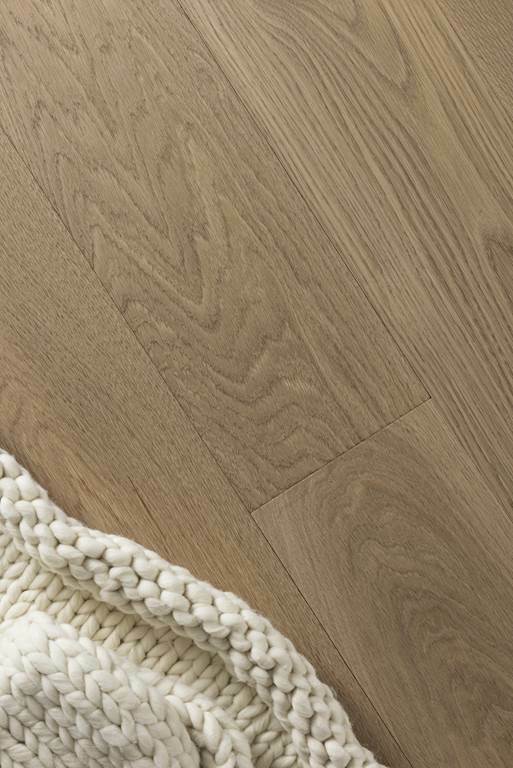 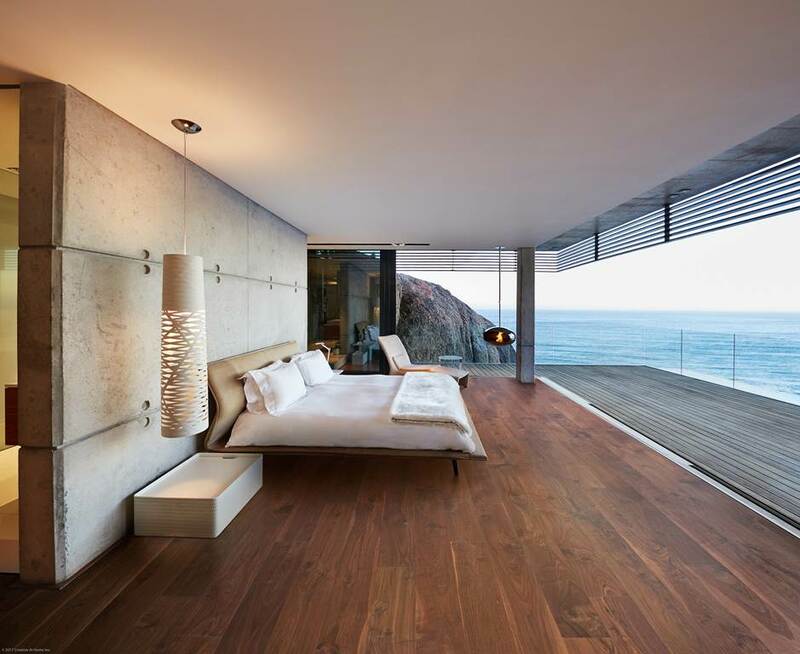 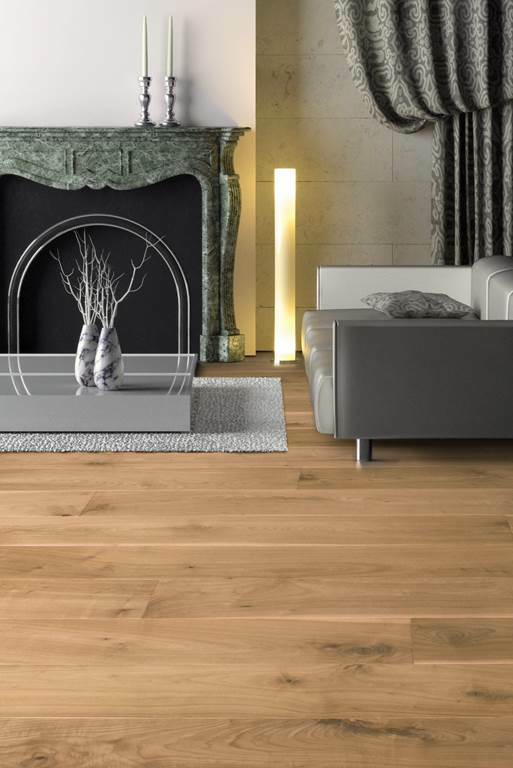 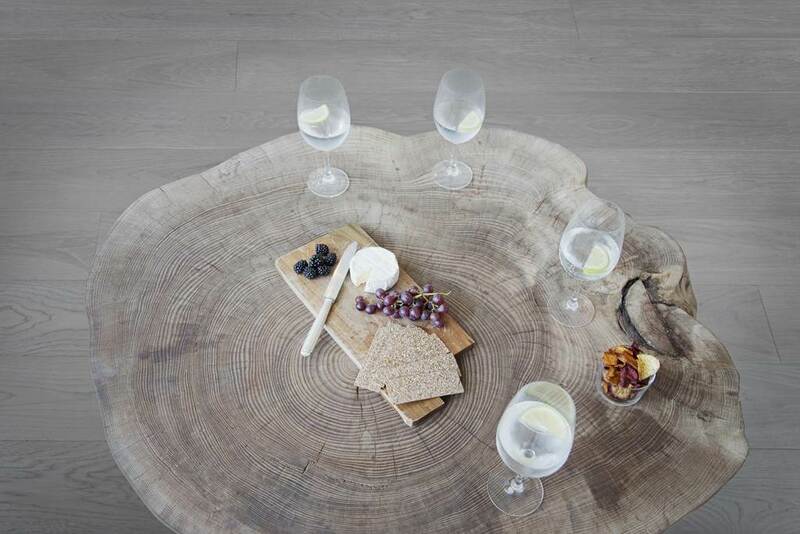 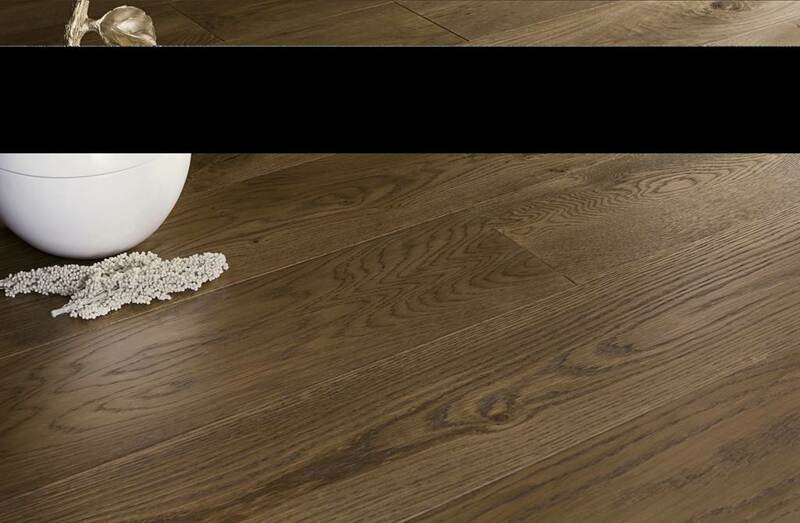 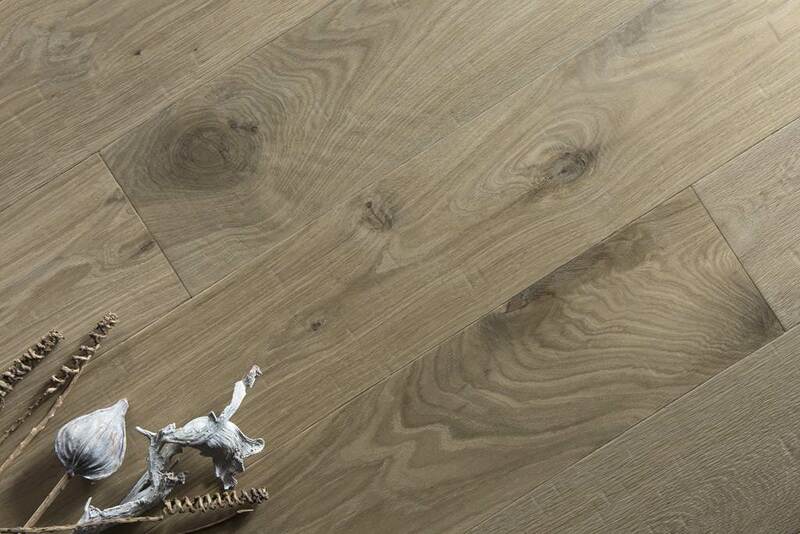 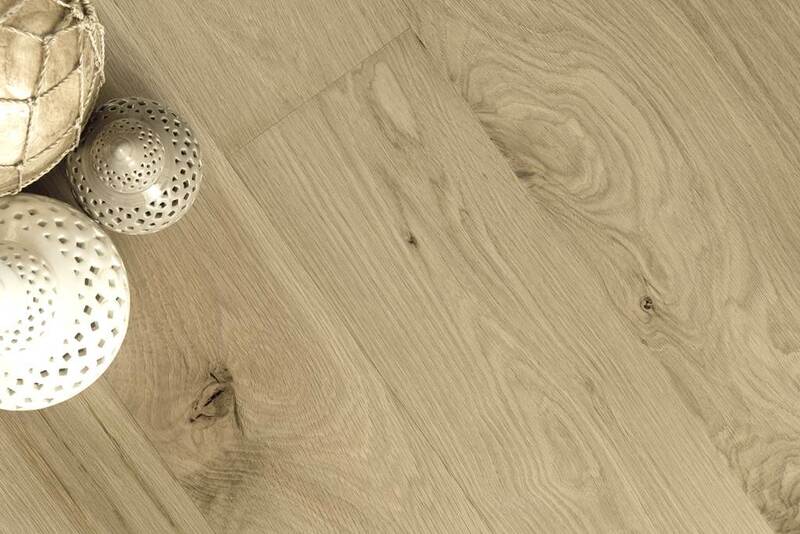 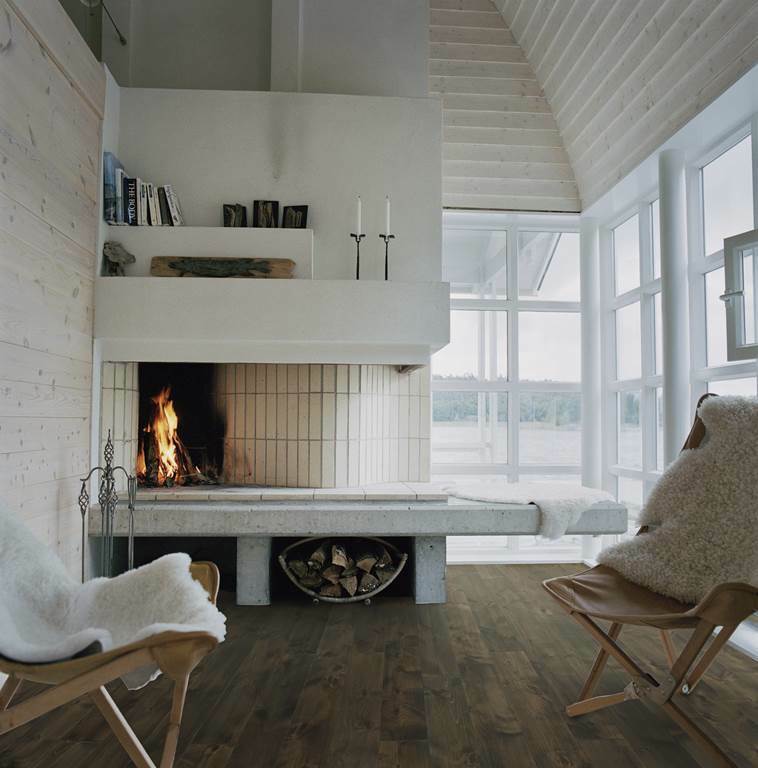 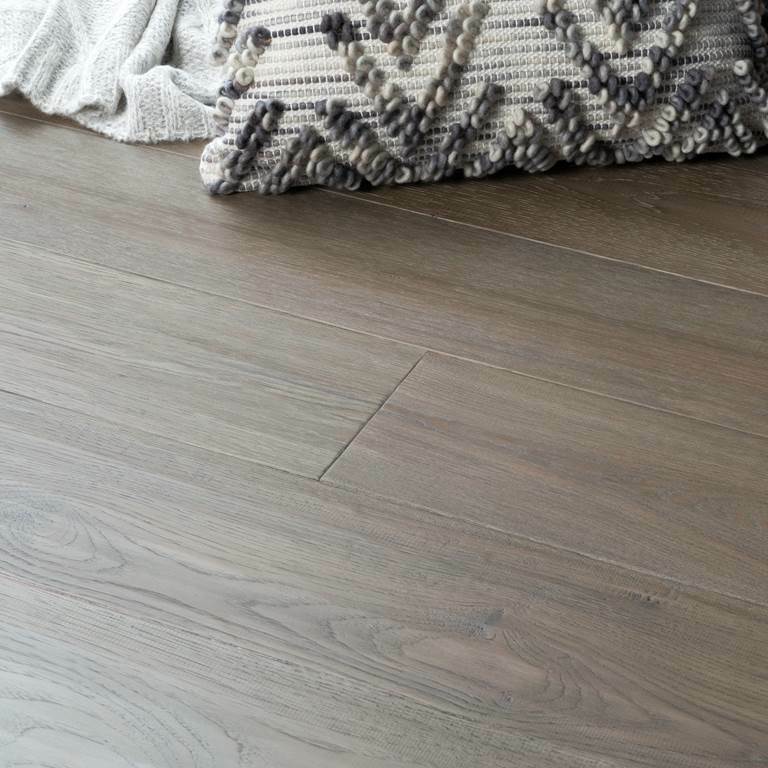 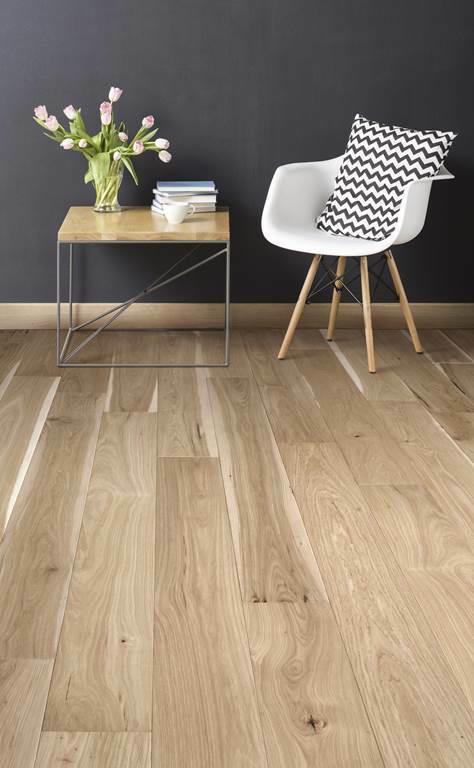 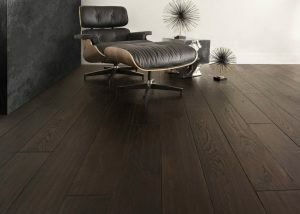 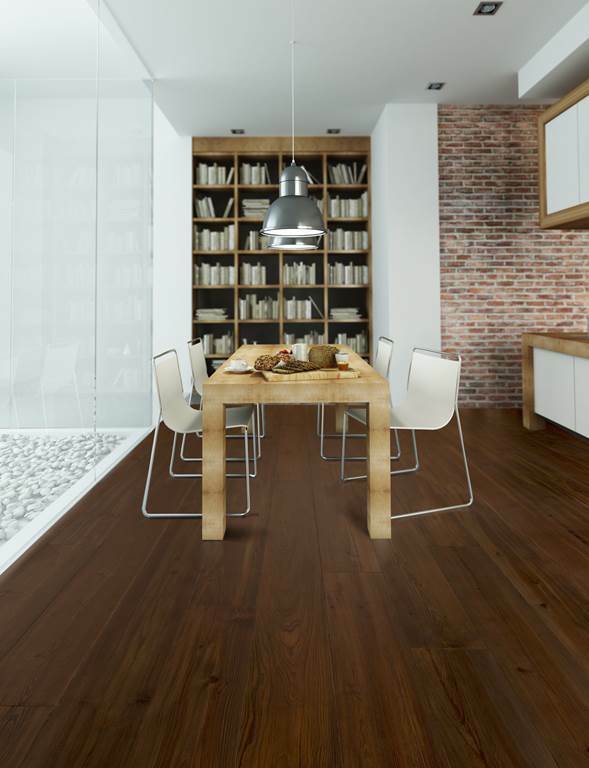 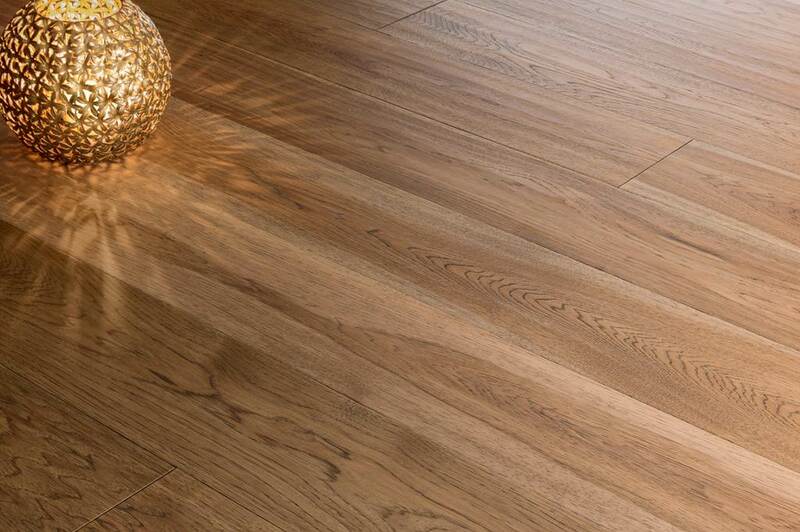 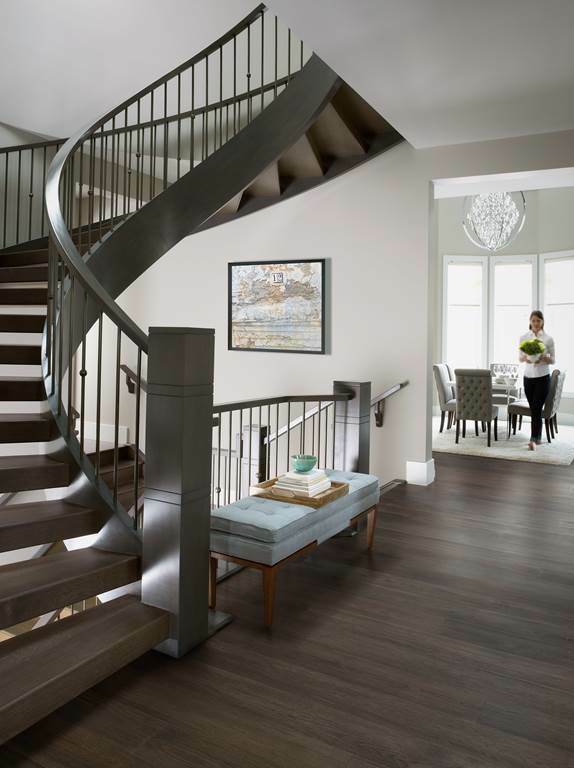 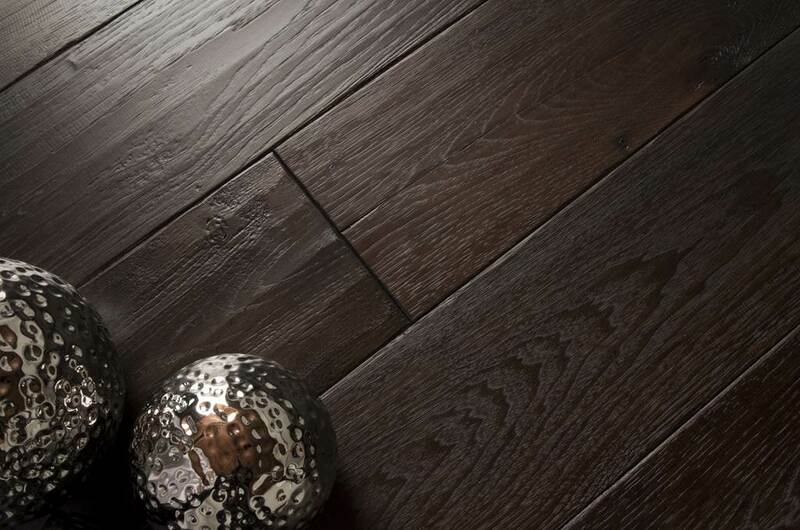 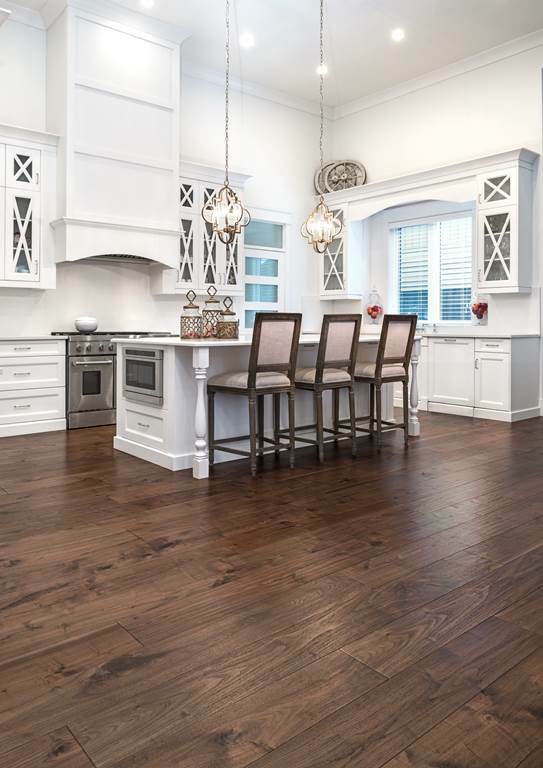 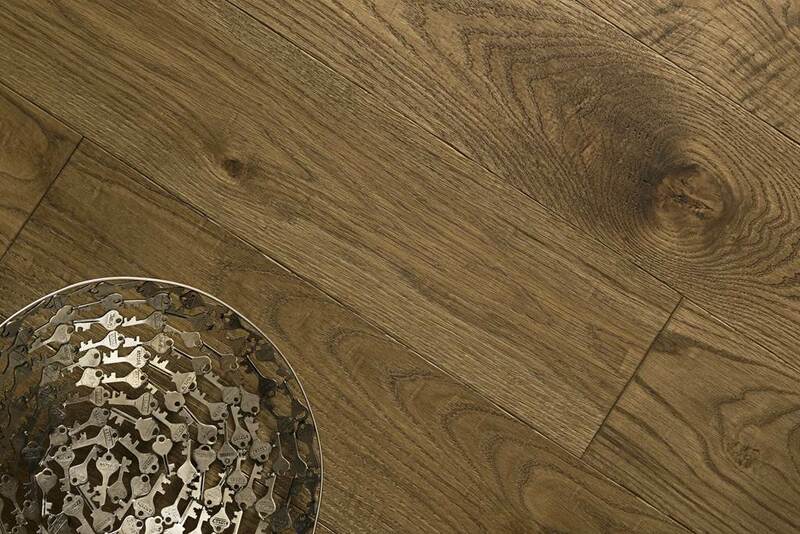 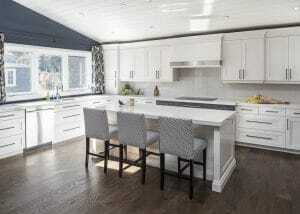 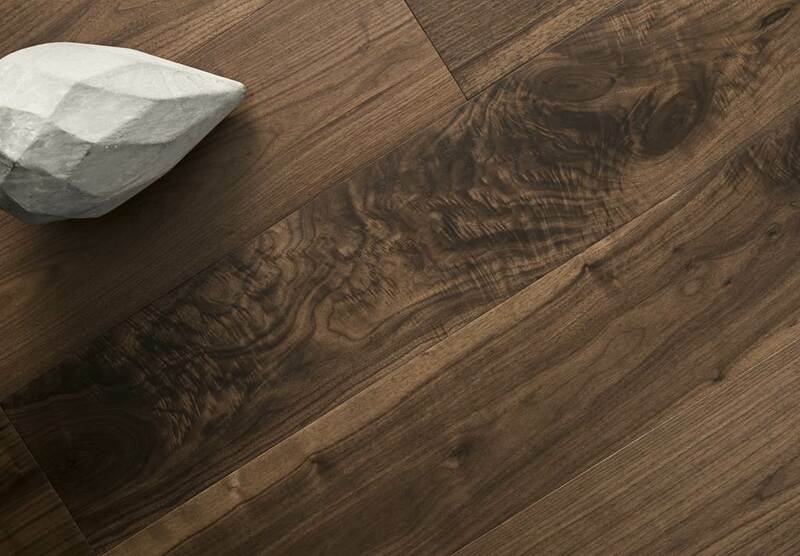 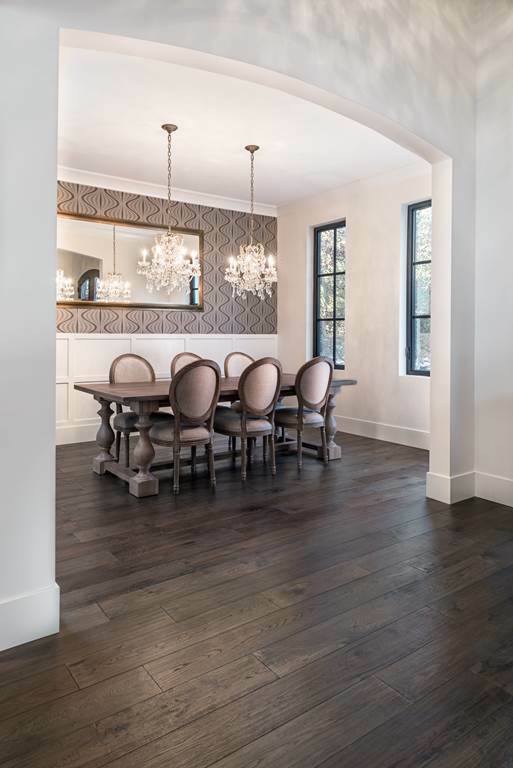 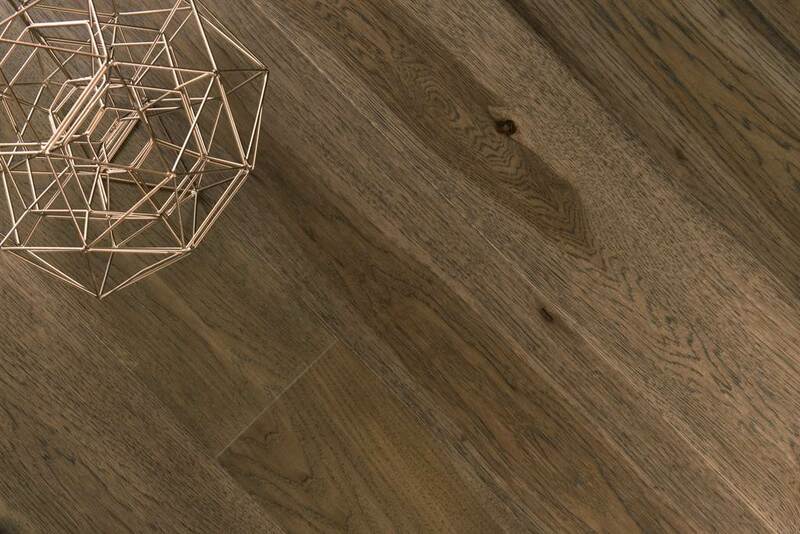 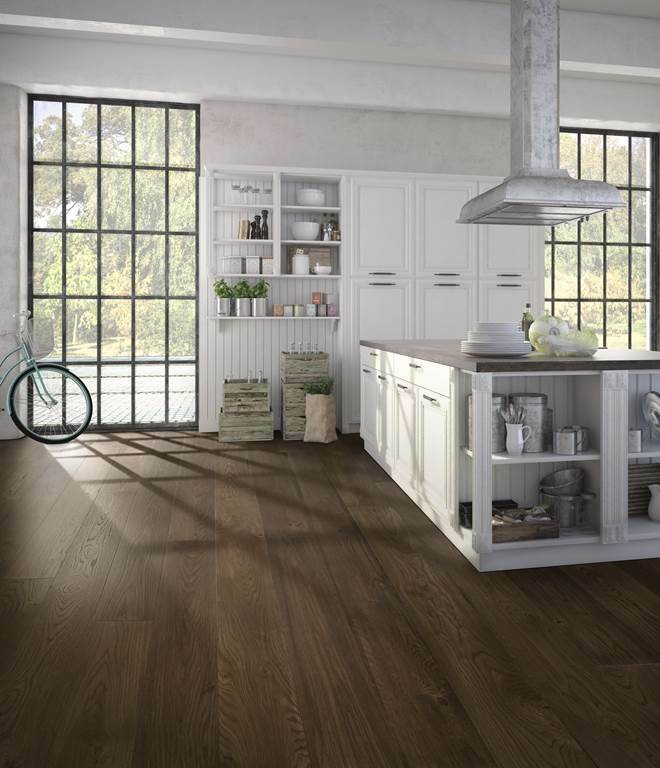 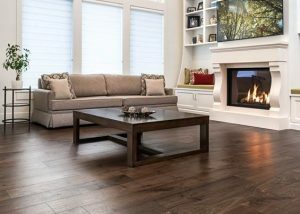 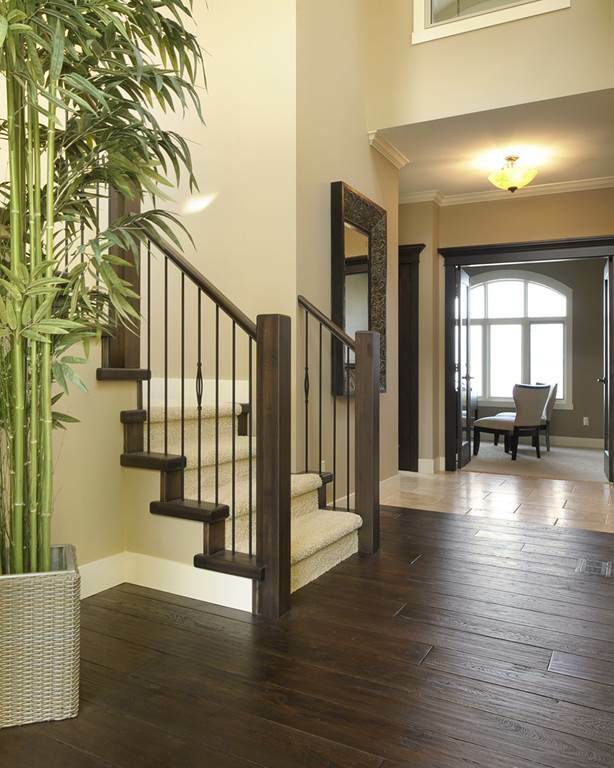 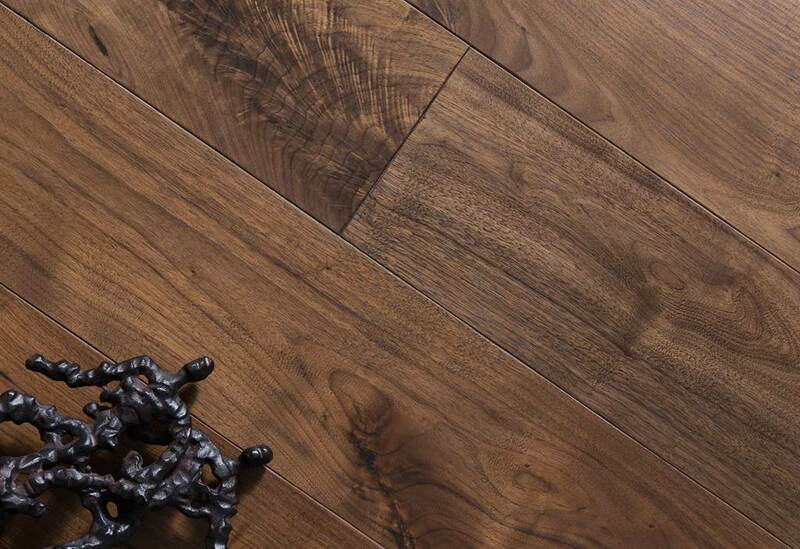 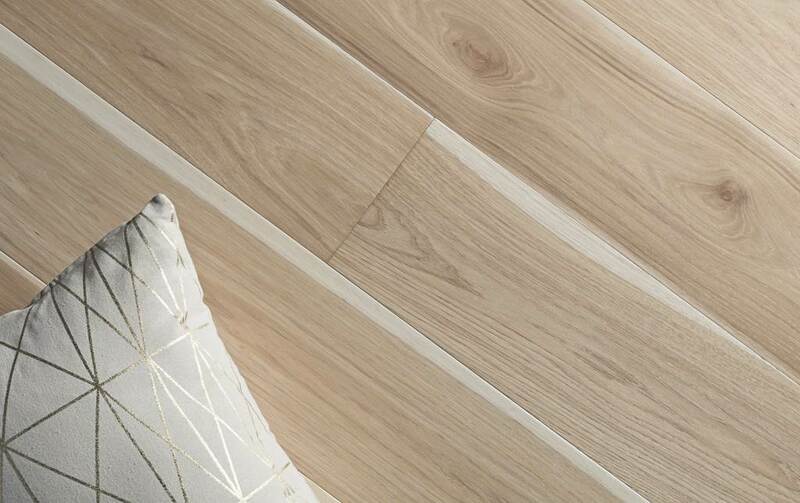 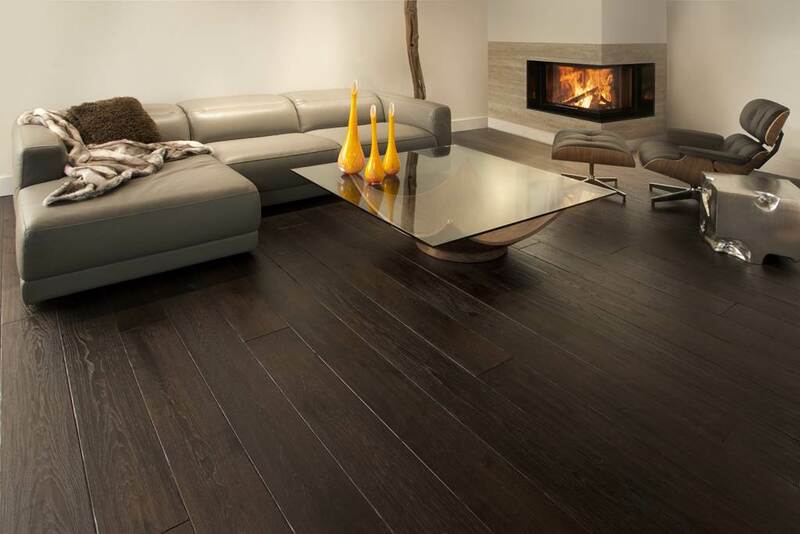 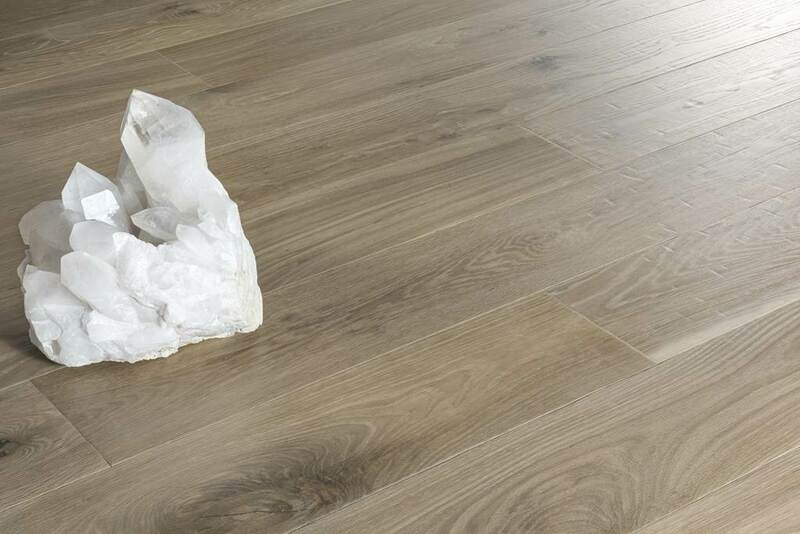 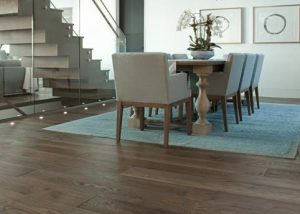 Because of this, Invision Hardwood Decor is delighted to carry the line of Craft hardwood flooring products. 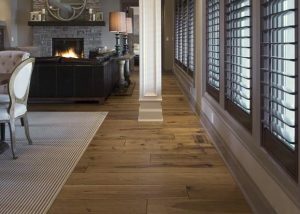 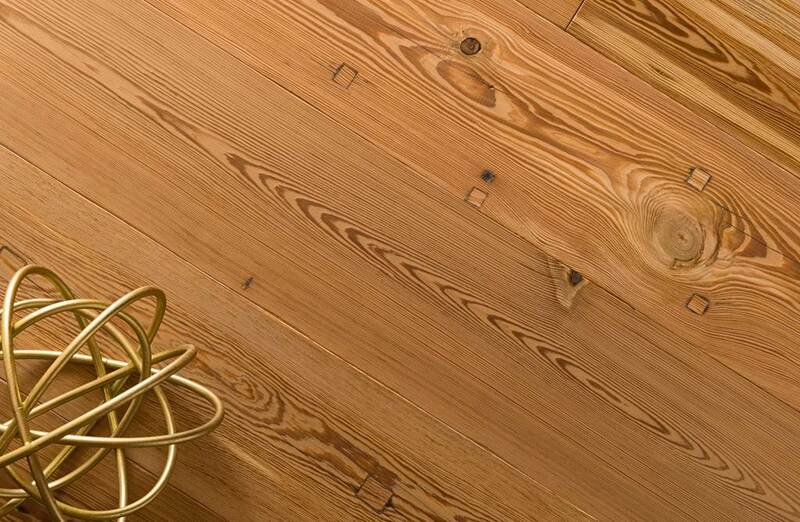 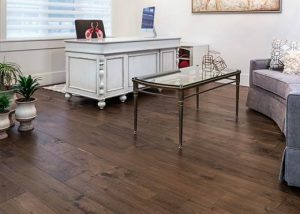 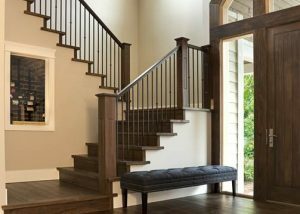 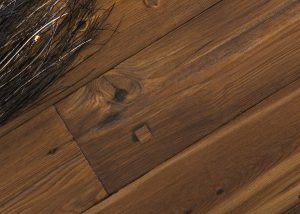 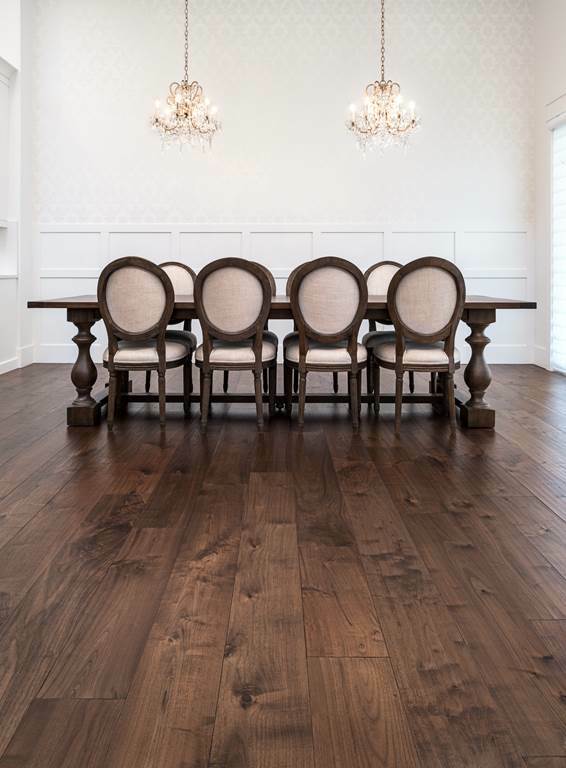 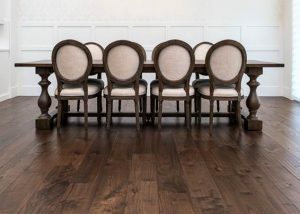 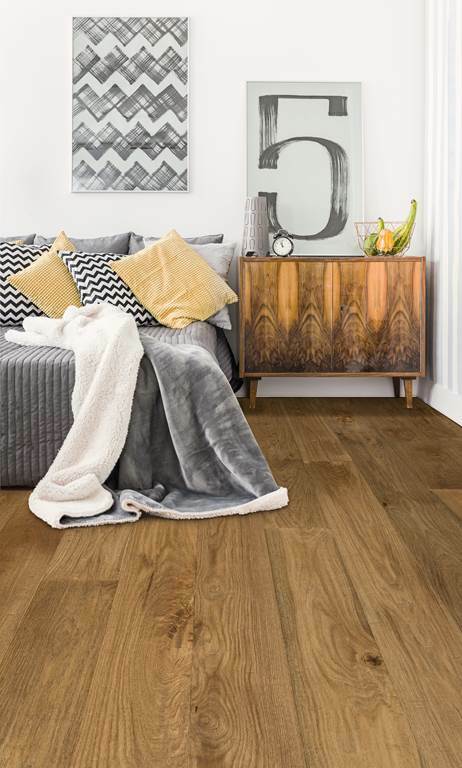 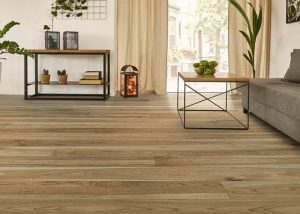 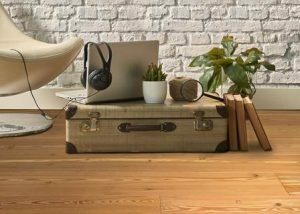 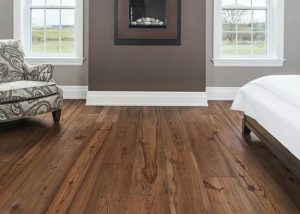 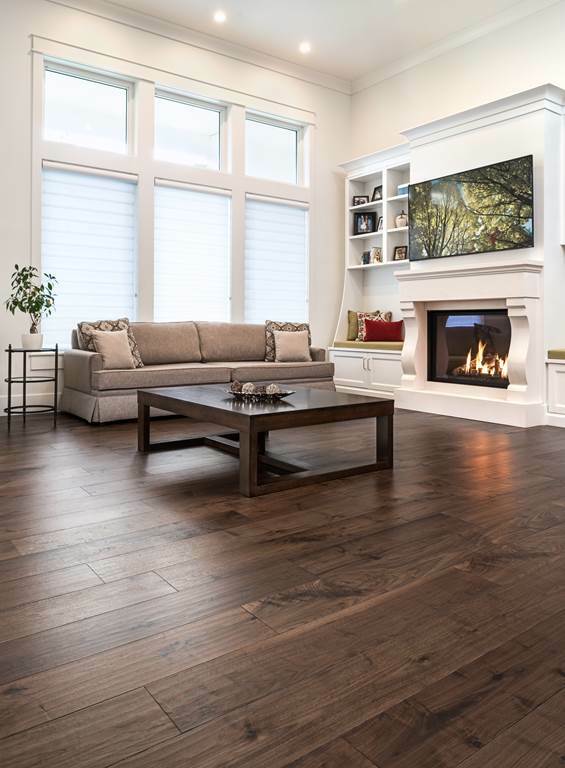 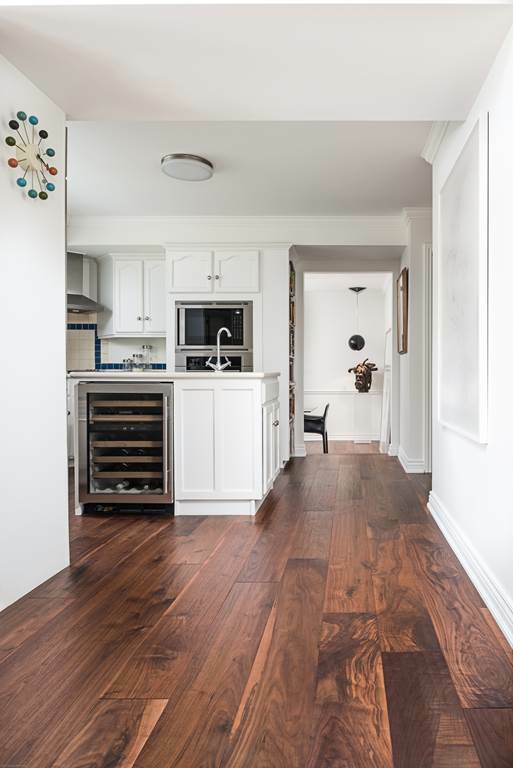 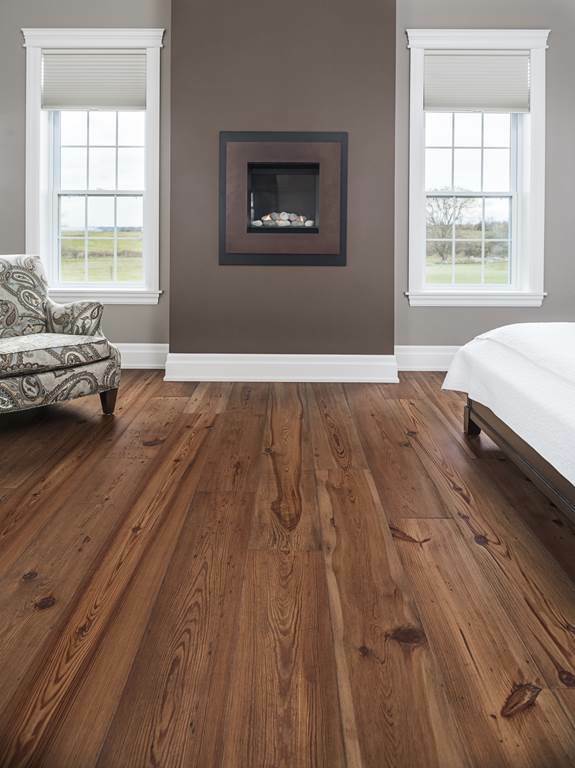 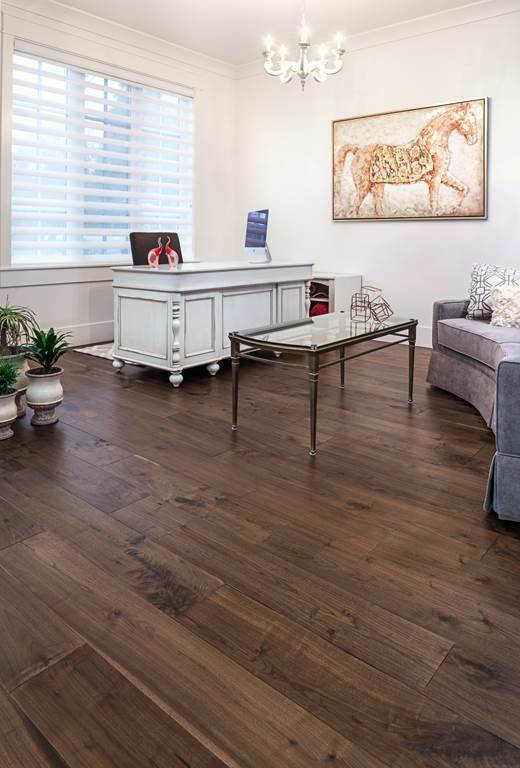 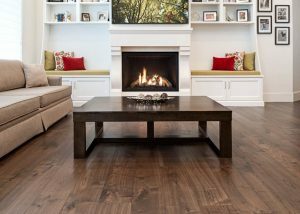 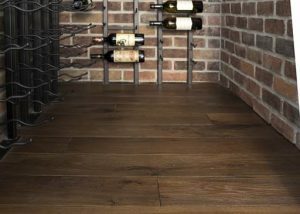 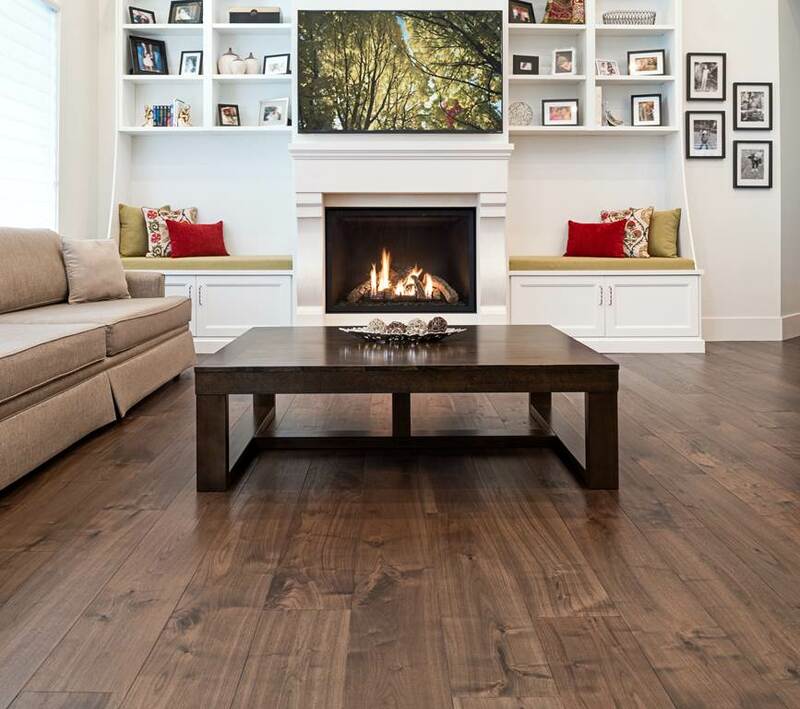 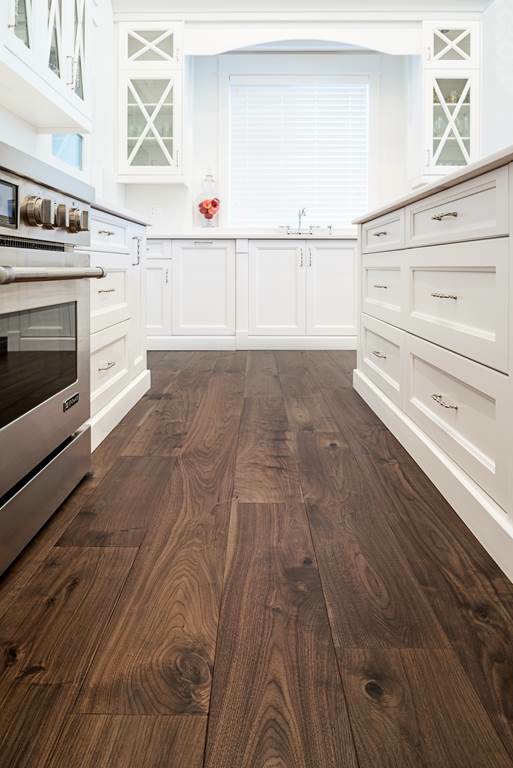 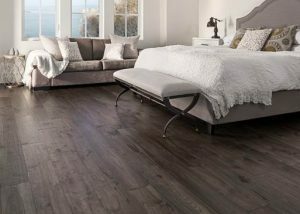 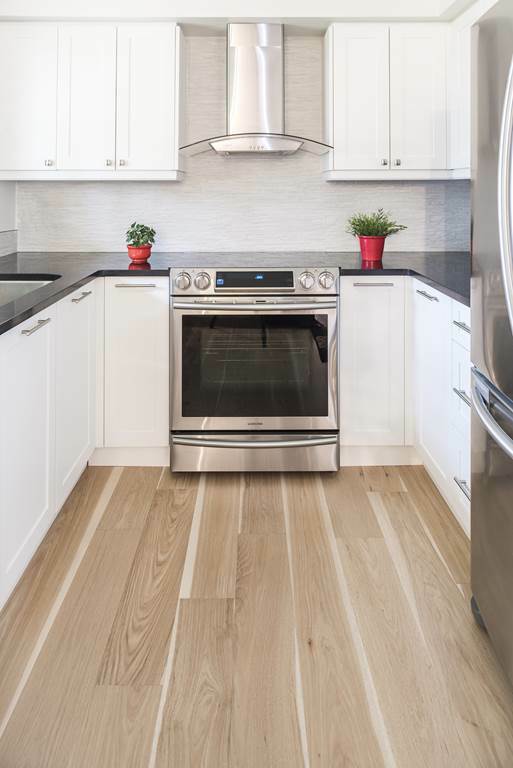 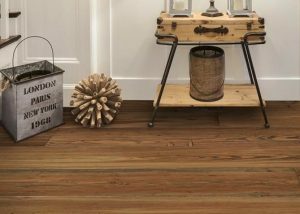 Craft specializes in above average lengths of hardwood planks with the average length being 54 inches or greater and widths of 7 or 8 inches. 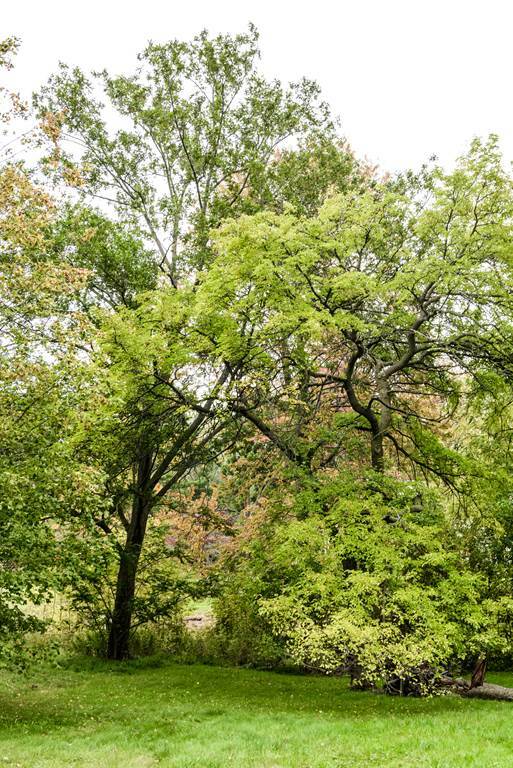 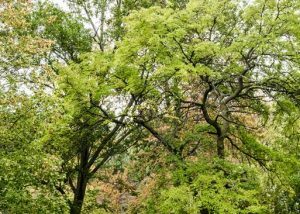 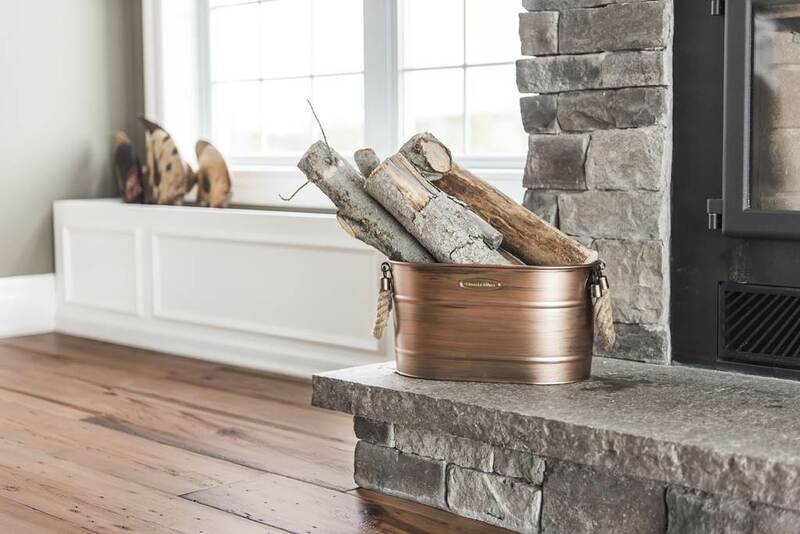 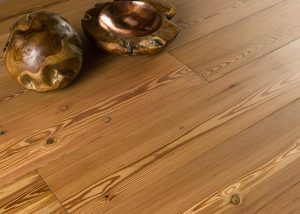 Craft only uses sustainable wood sources and recycles 100% of their wood waste. 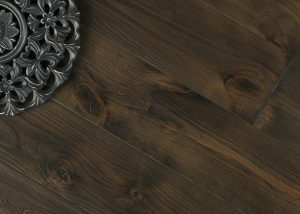 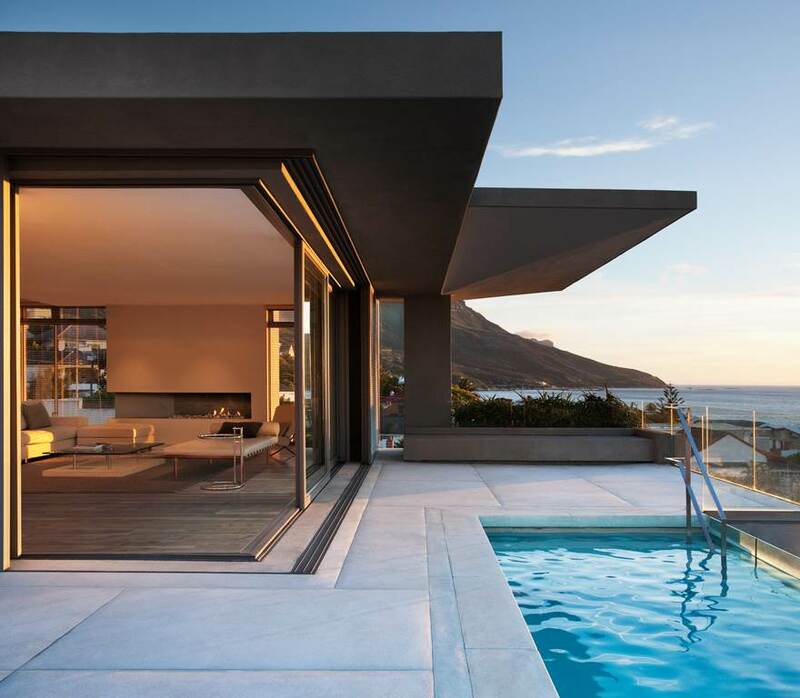 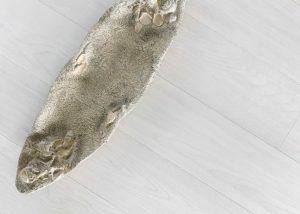 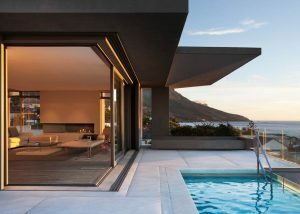 Craft has also developed its own finishing process known as DuRa-Finish that uses technologically advanced coatings applied in a traditional air dried method. 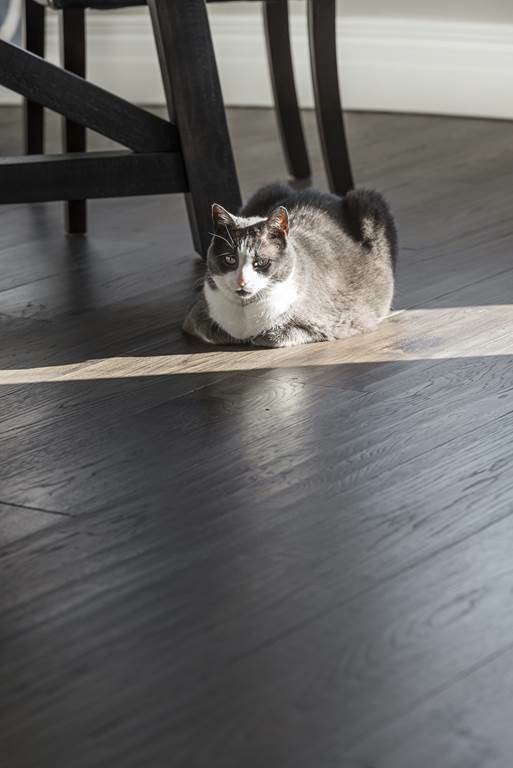 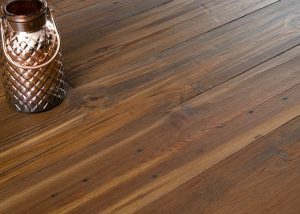 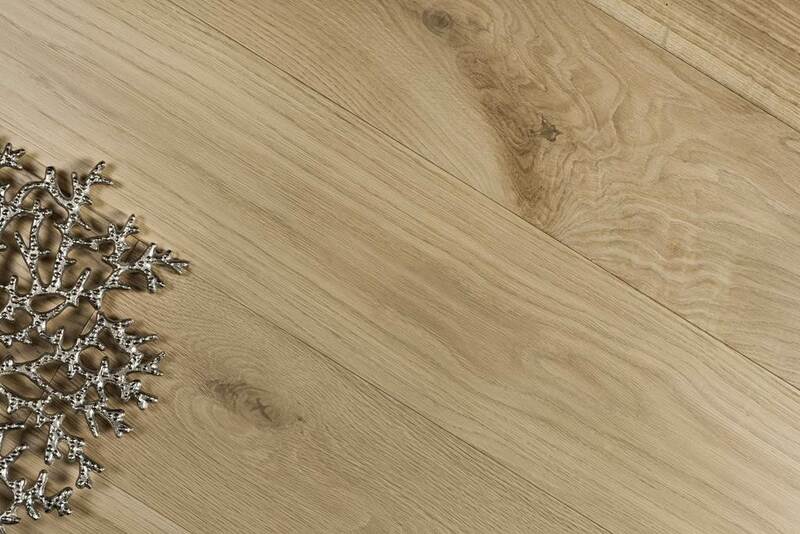 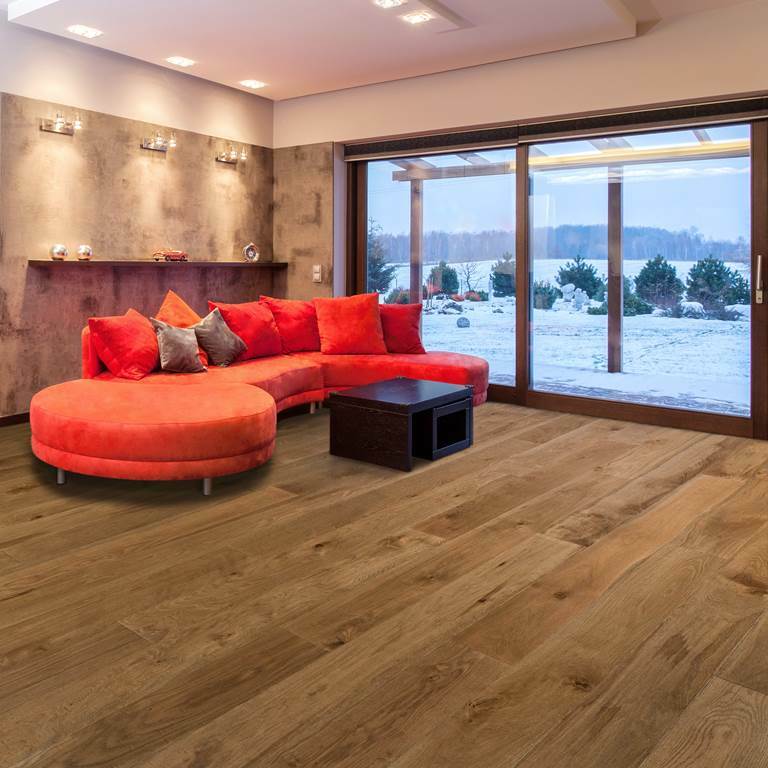 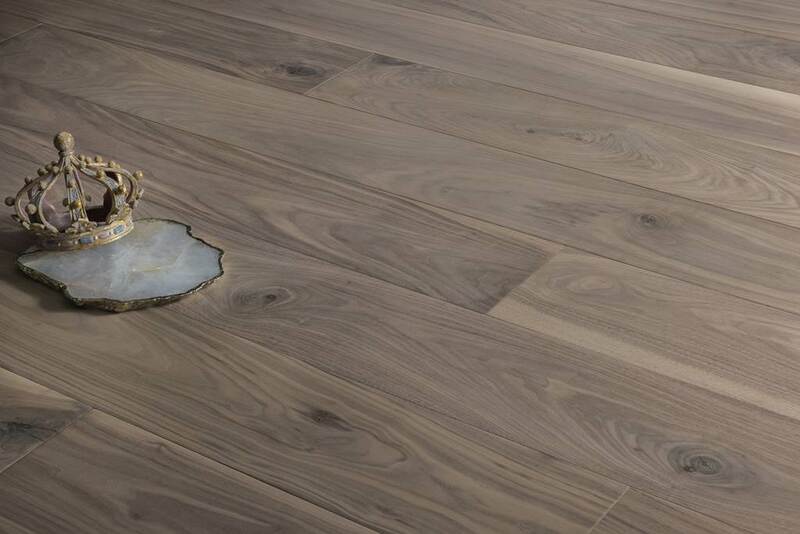 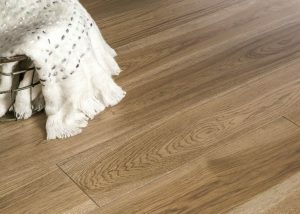 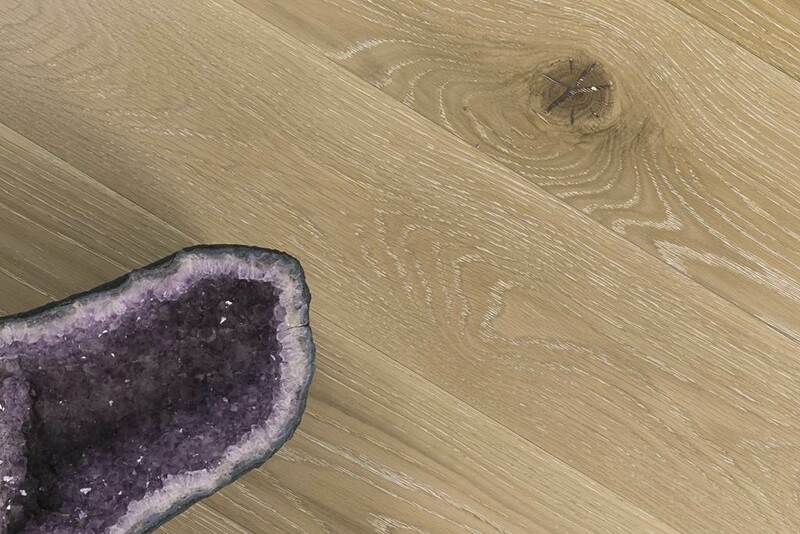 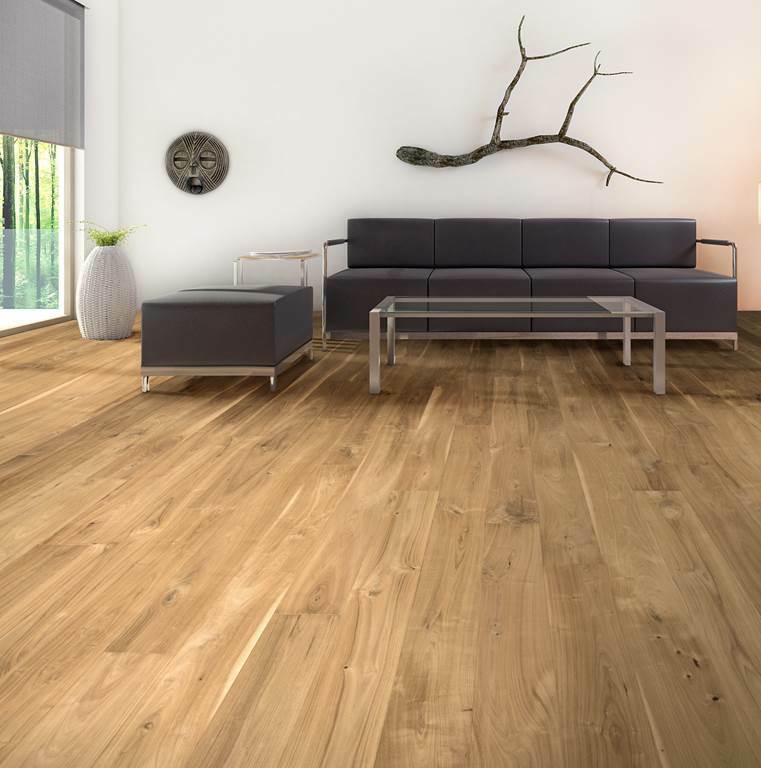 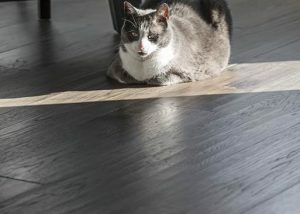 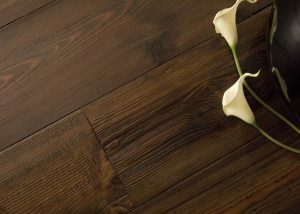 The proprietary finish allows for the natural wood properties to shine through while creating a durable protective layer. 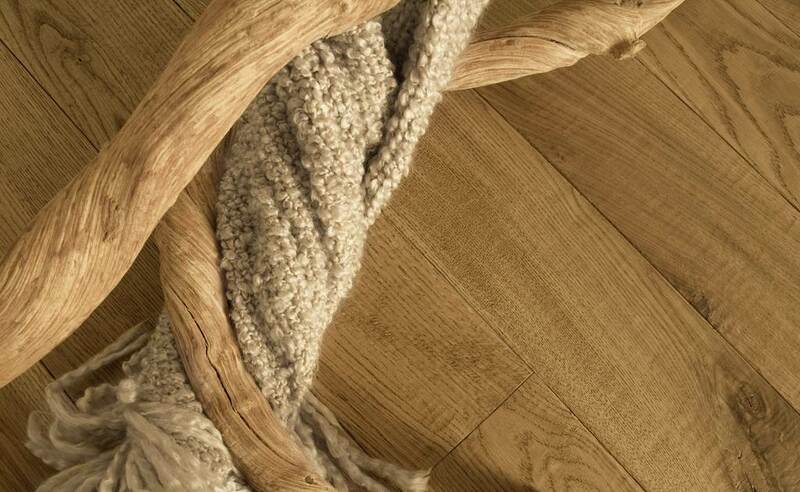 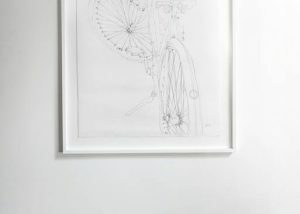 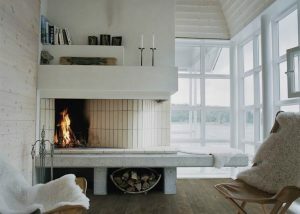 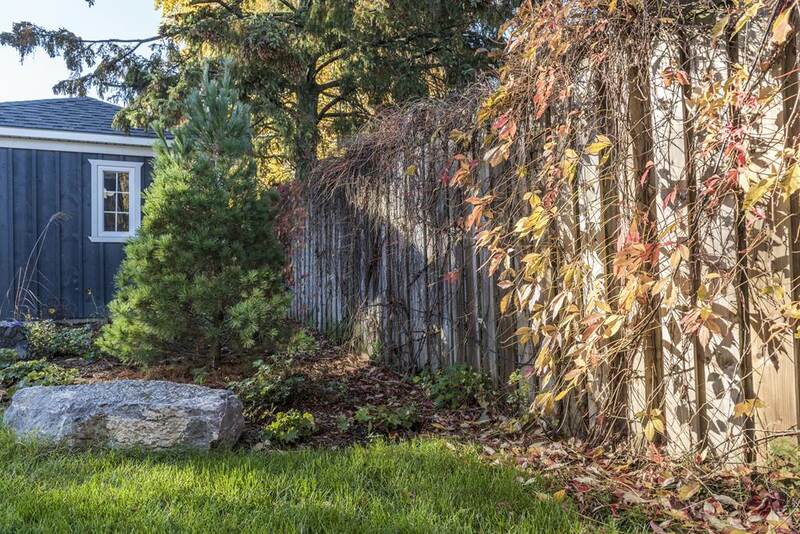 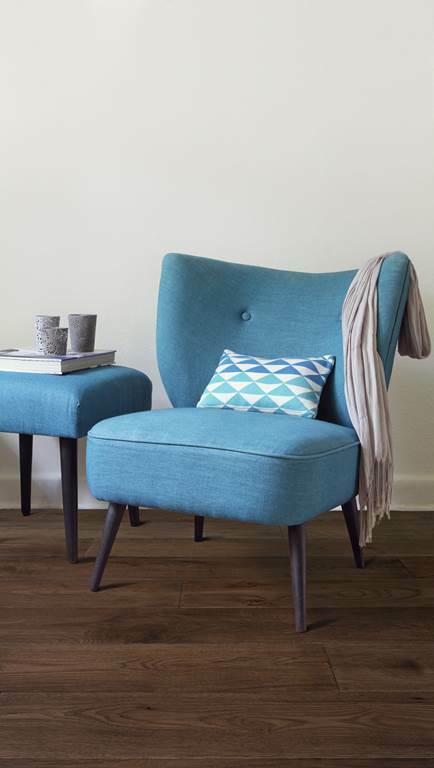 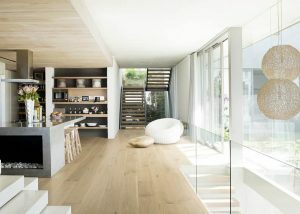 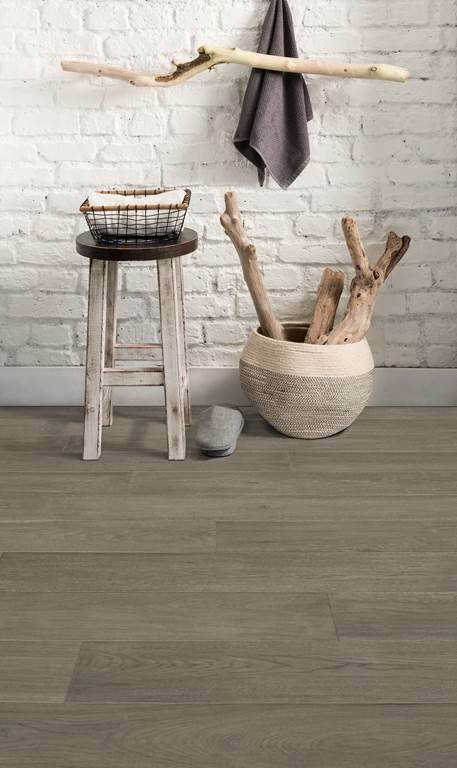 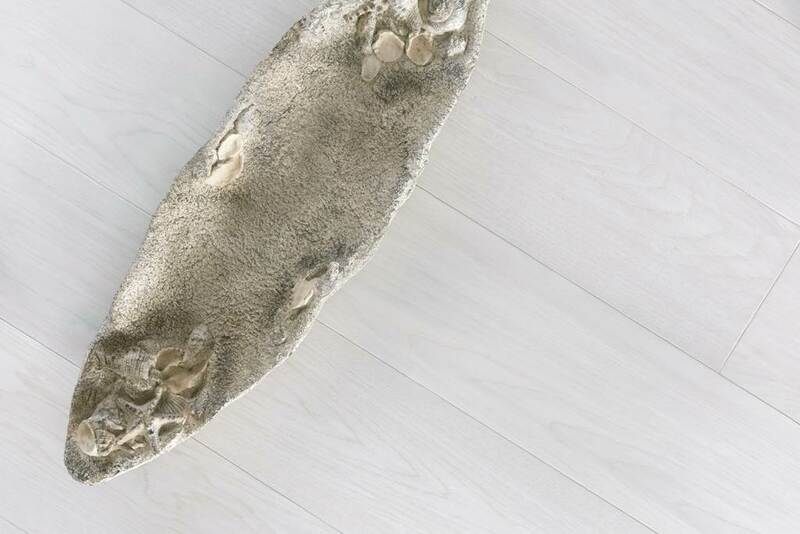 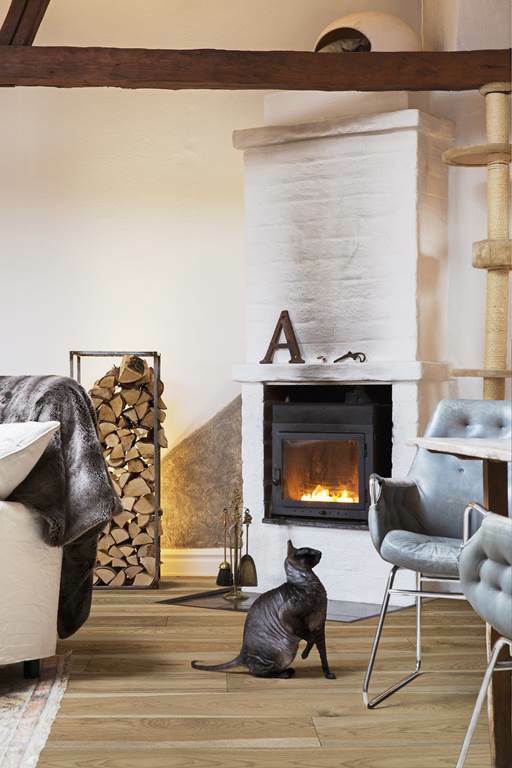 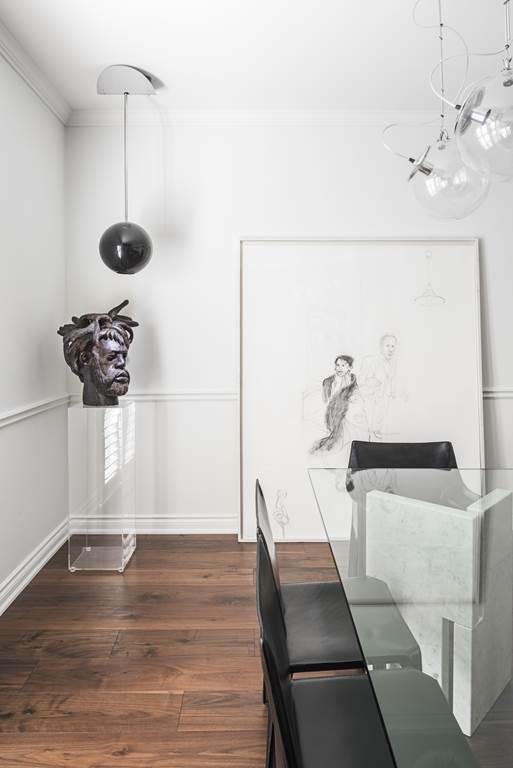 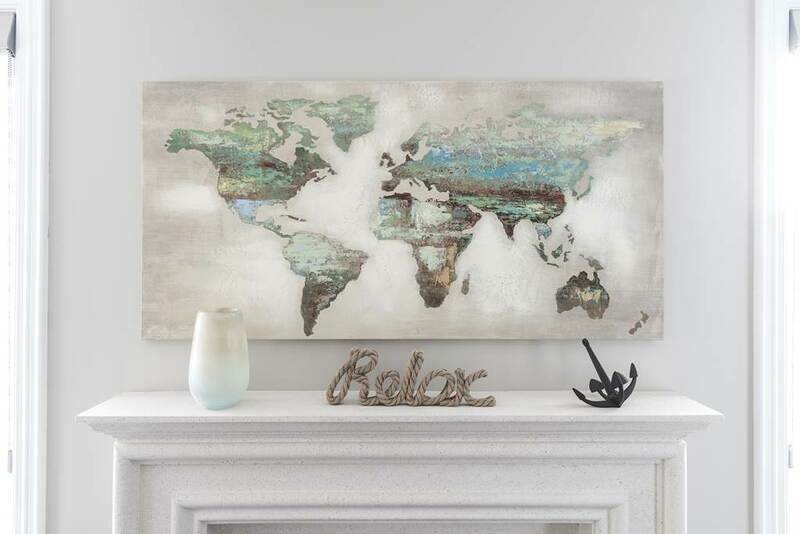 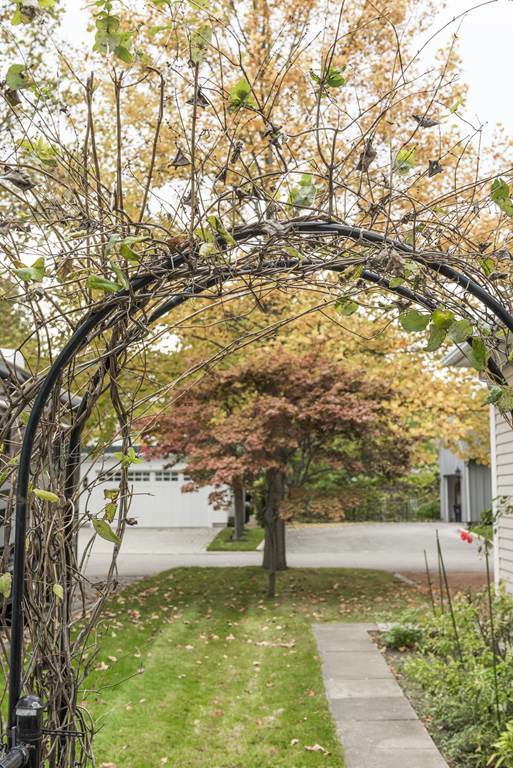 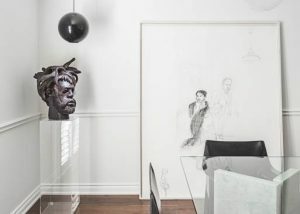 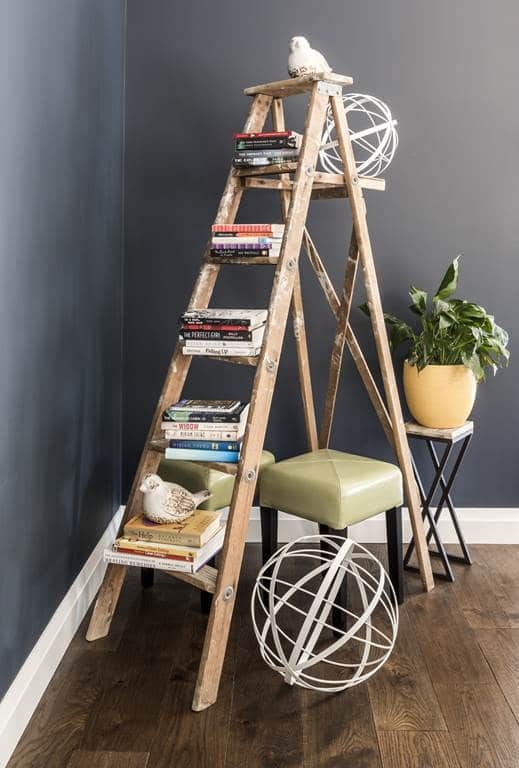 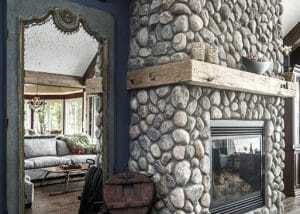 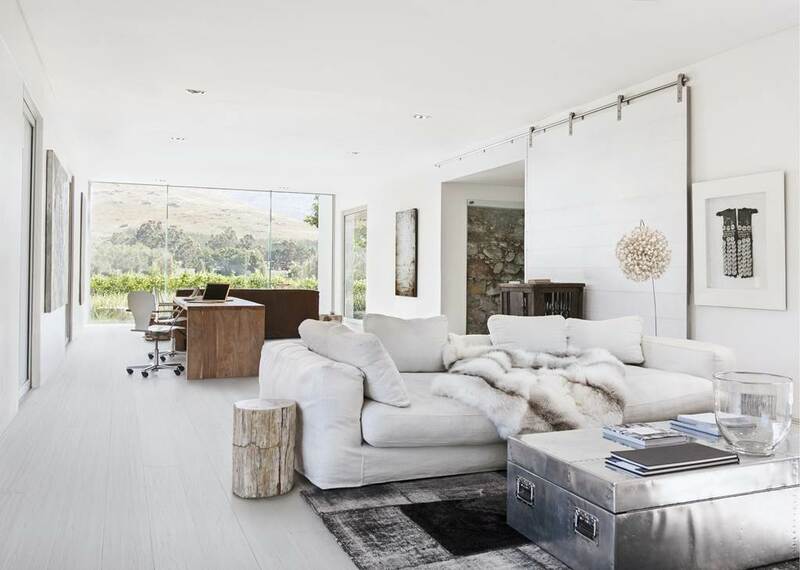 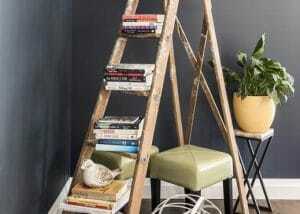 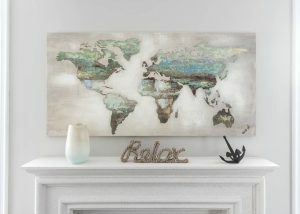 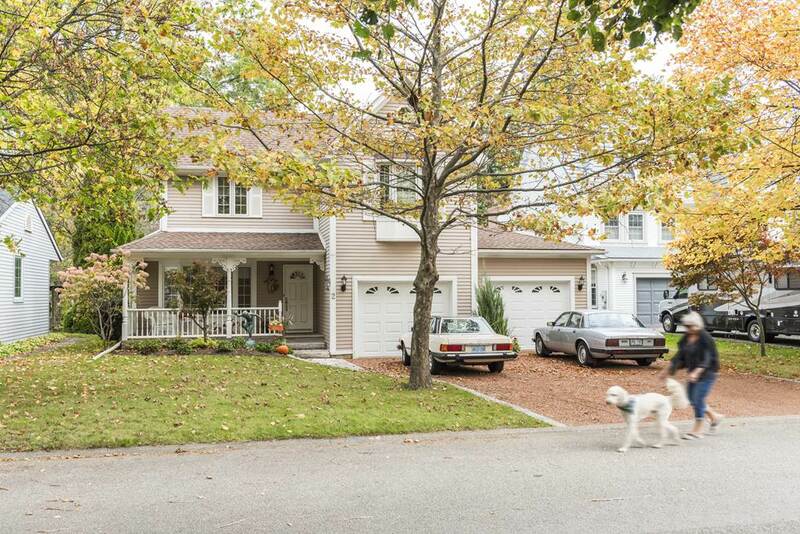 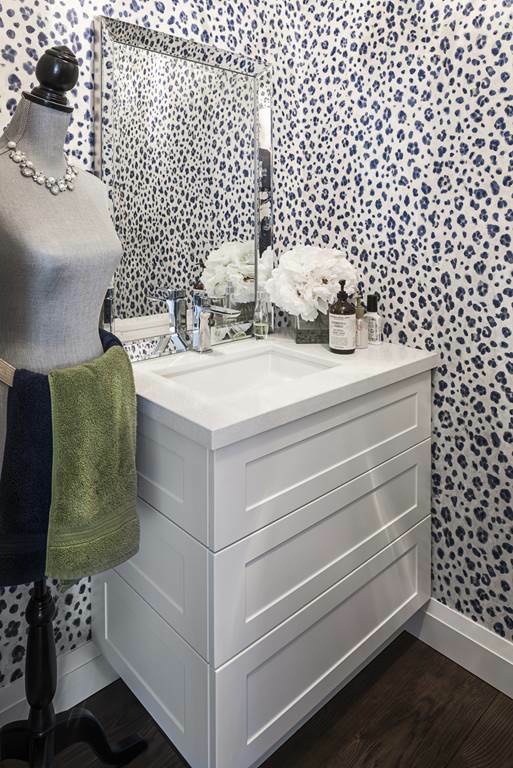 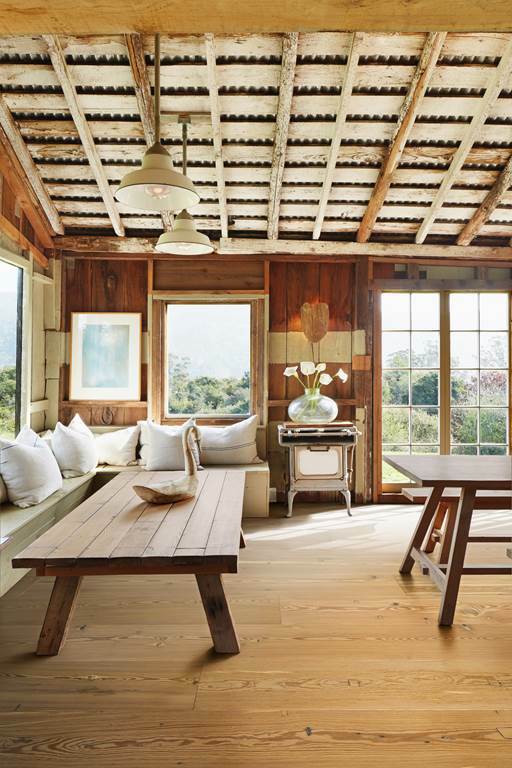 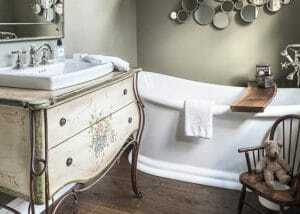 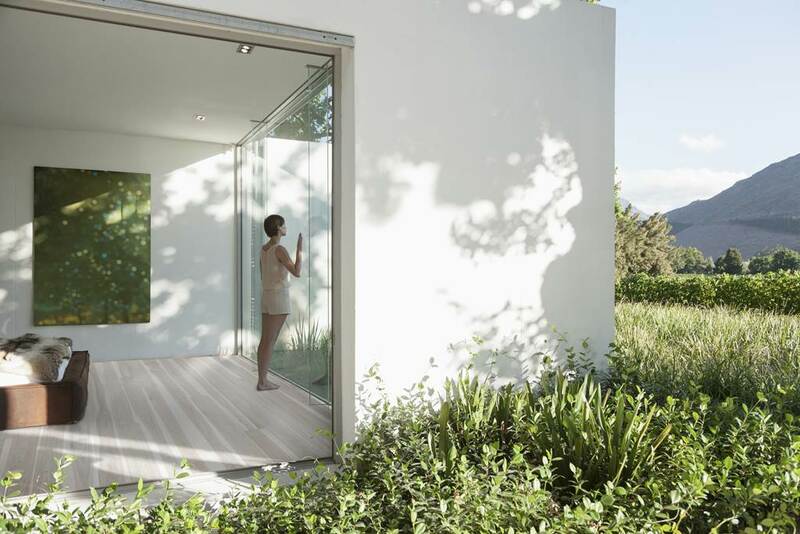 Craft offers a diverse assortment of collections that range from rustic to ultra-modern chic. 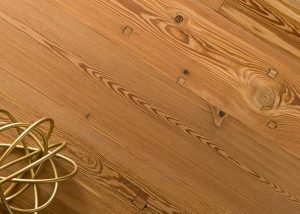 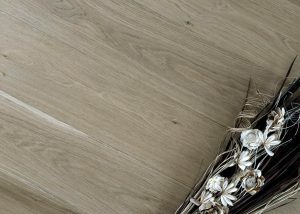 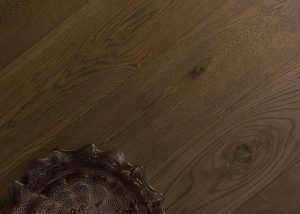 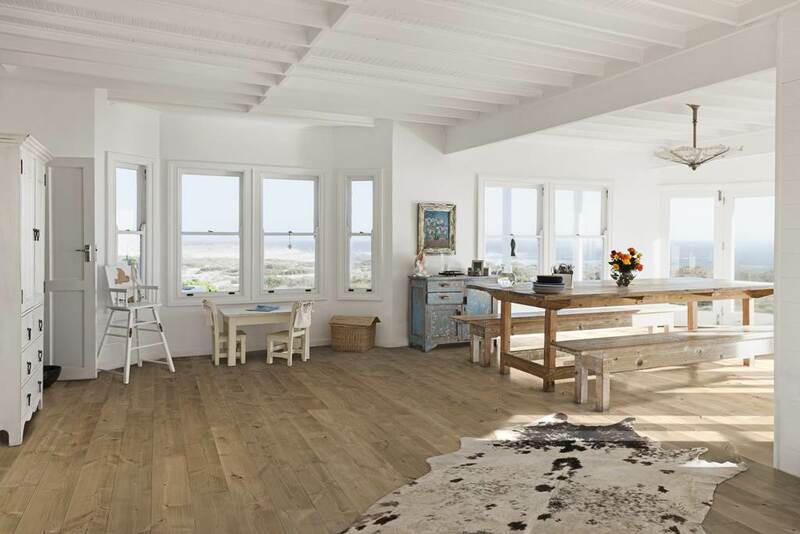 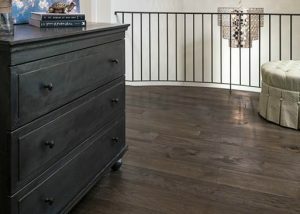 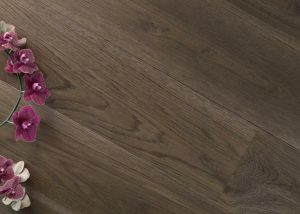 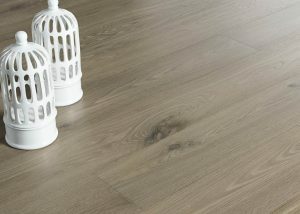 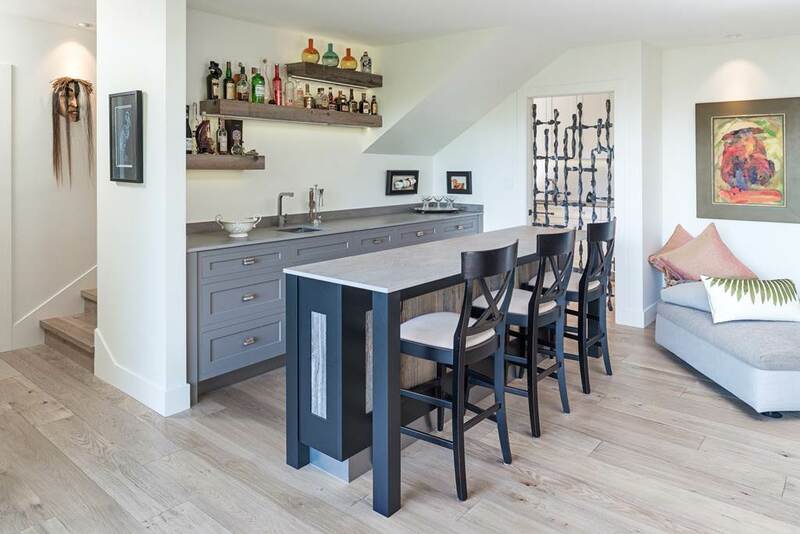 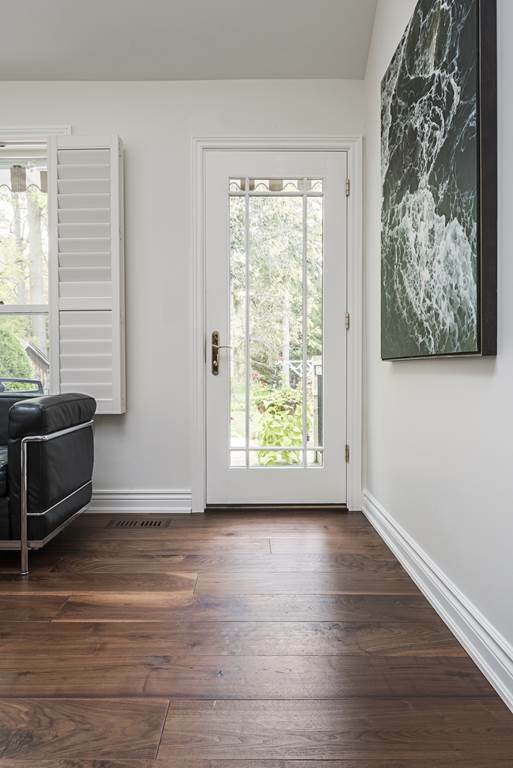 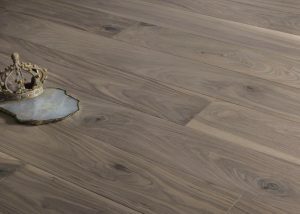 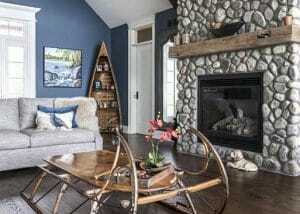 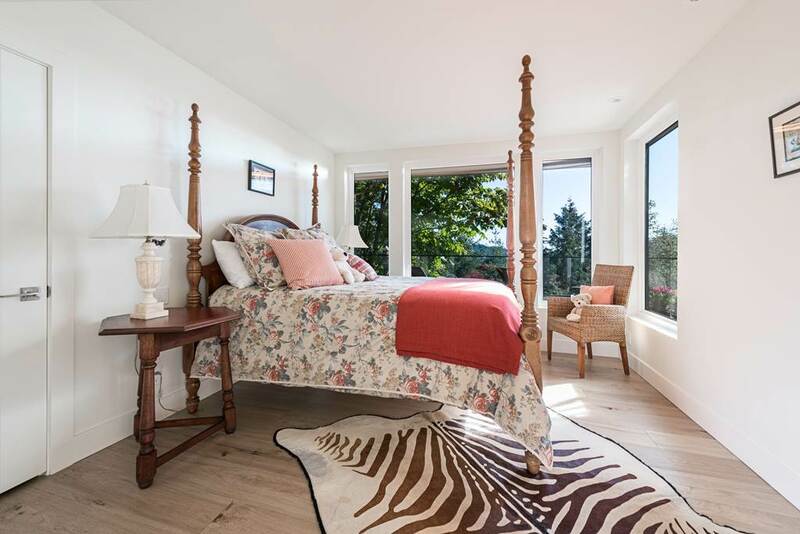 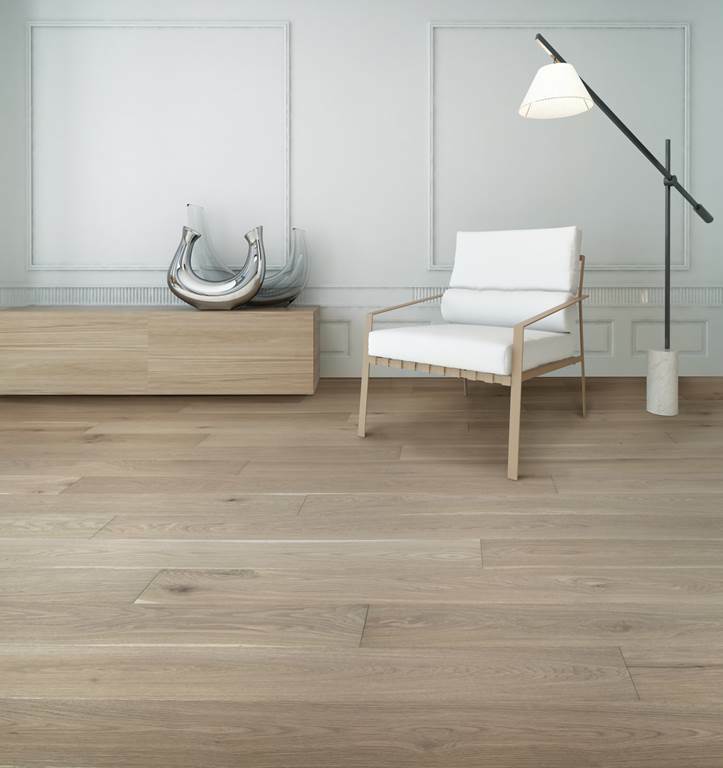 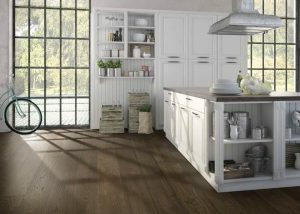 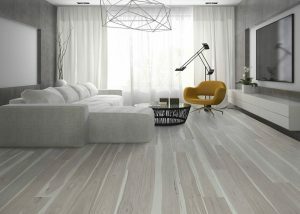 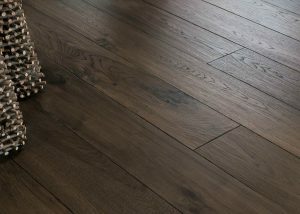 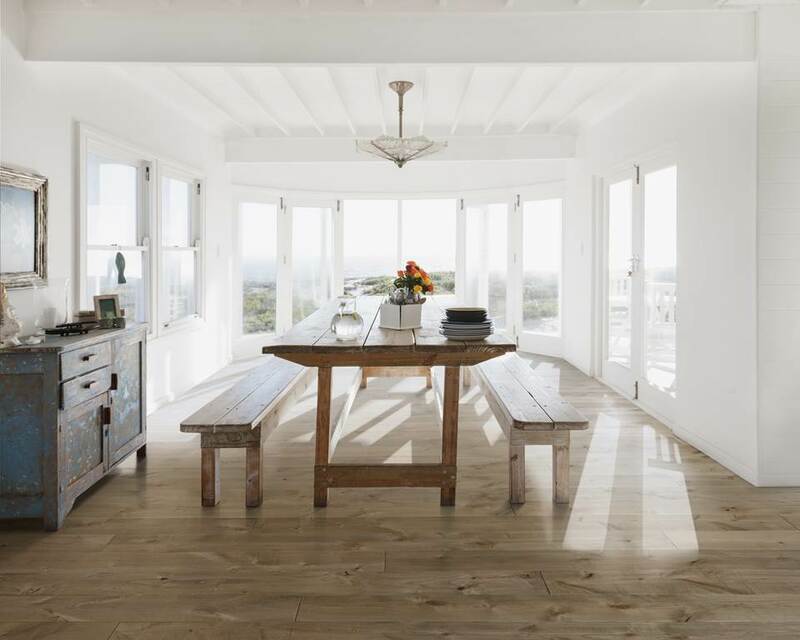 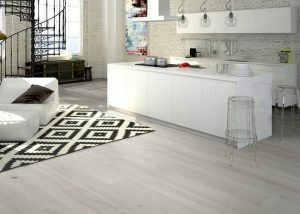 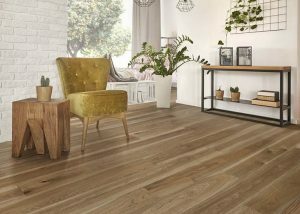 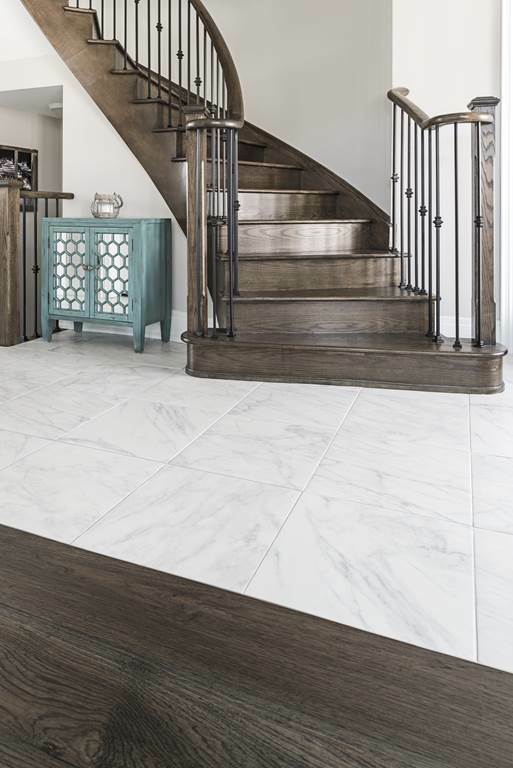 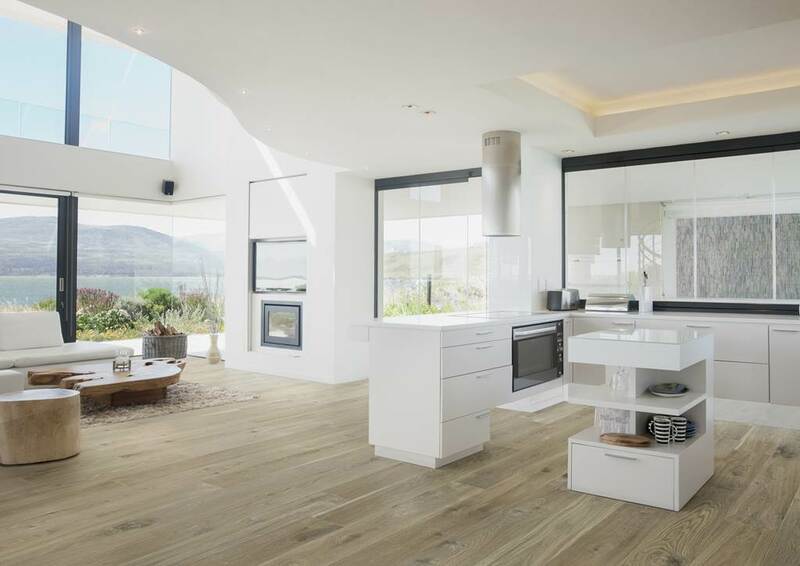 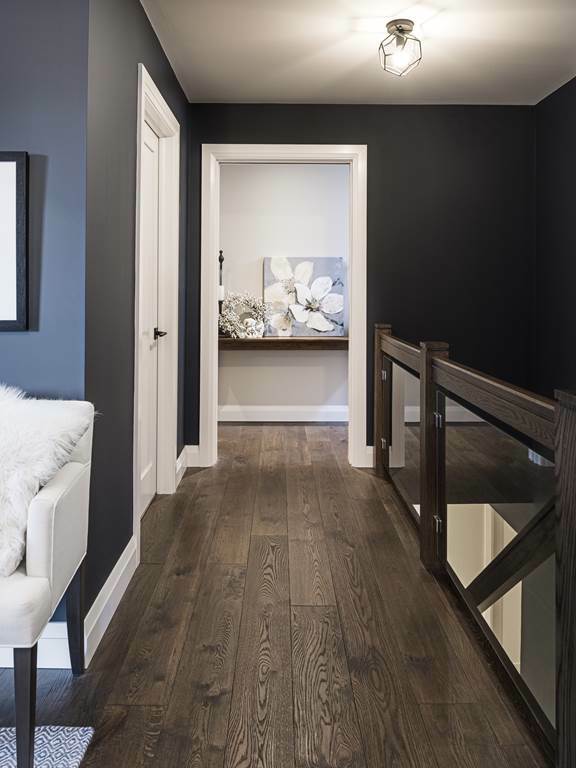 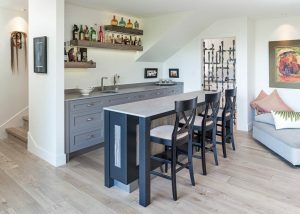 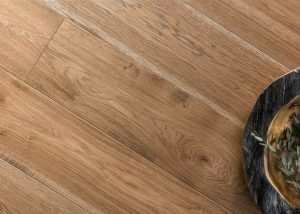 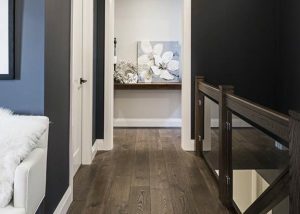 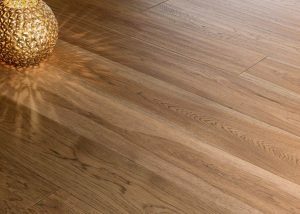 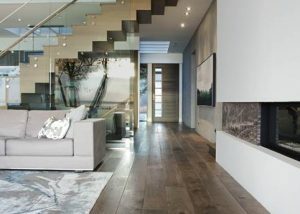 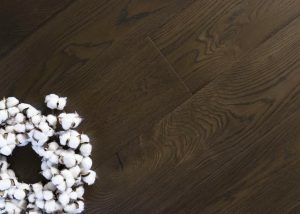 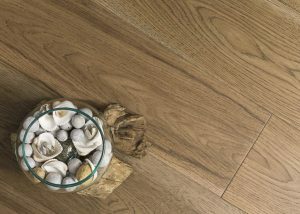 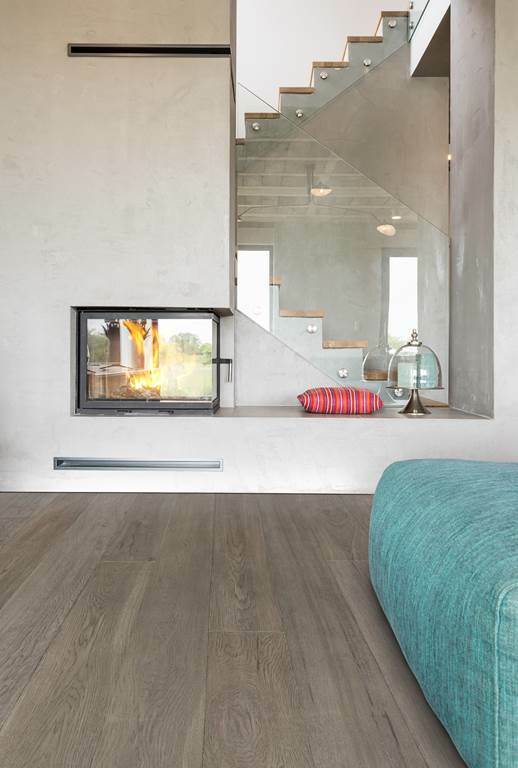 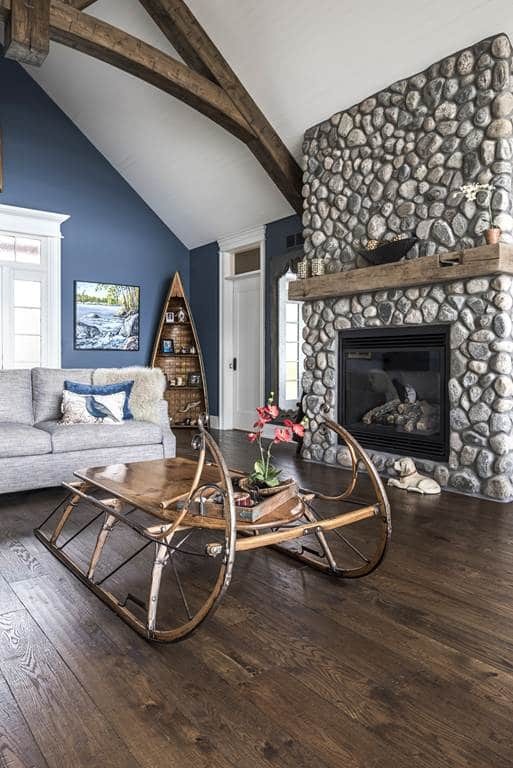 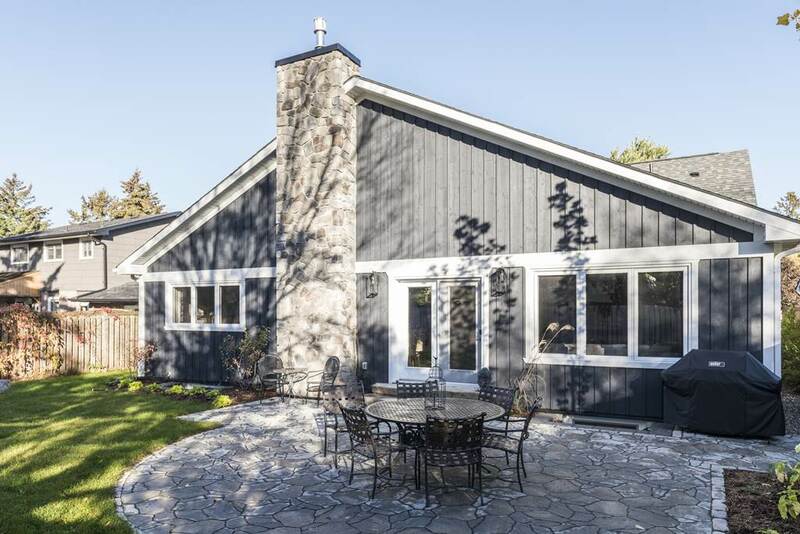 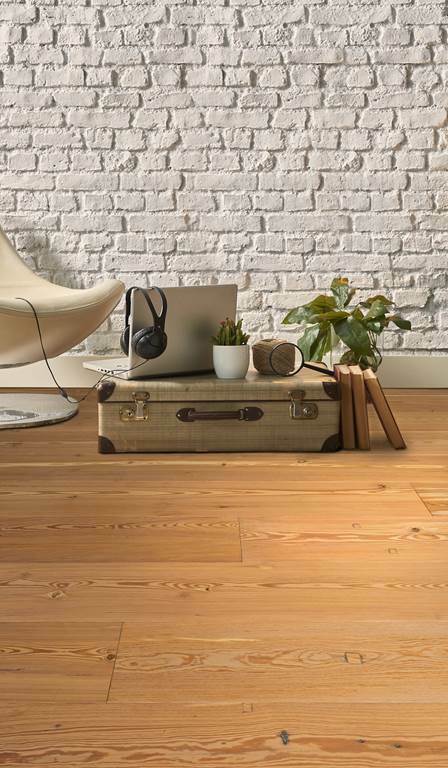 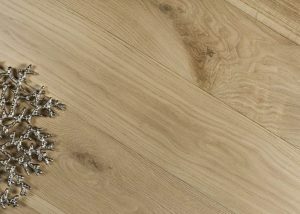 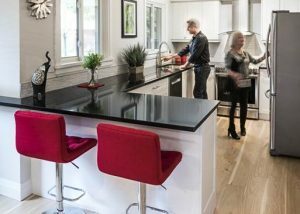 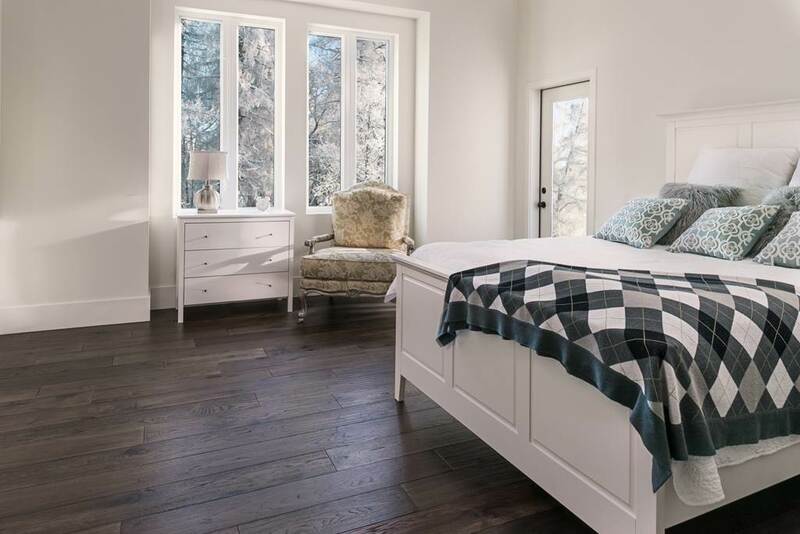 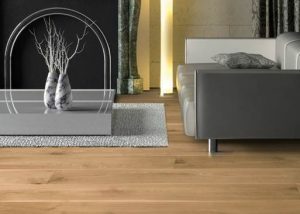 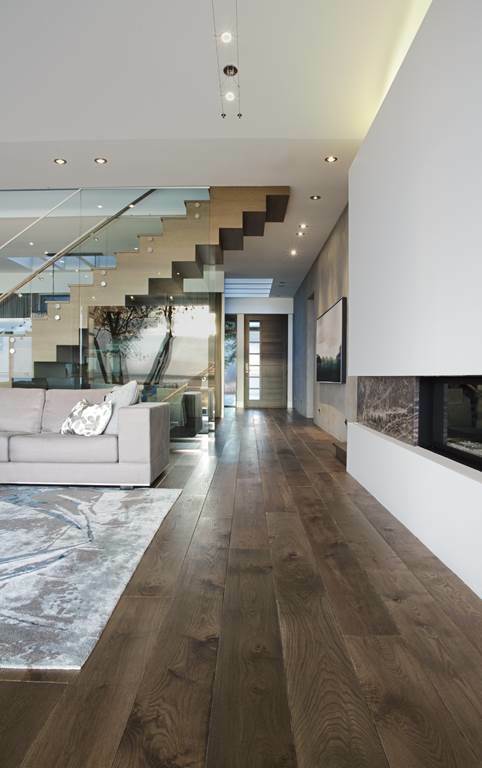 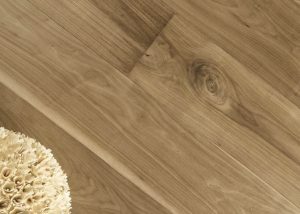 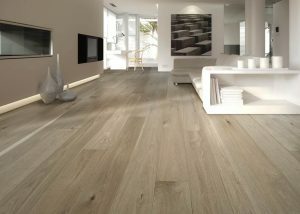 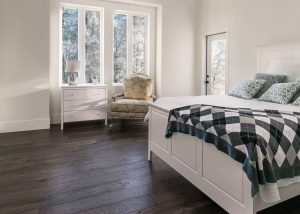 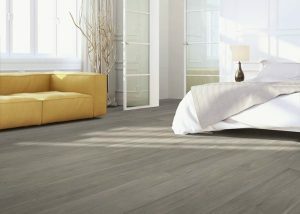 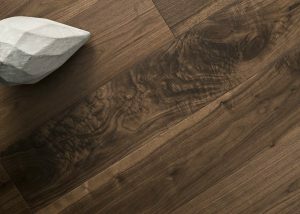 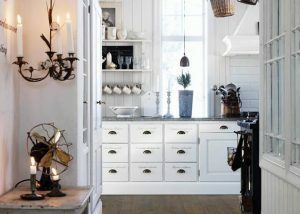 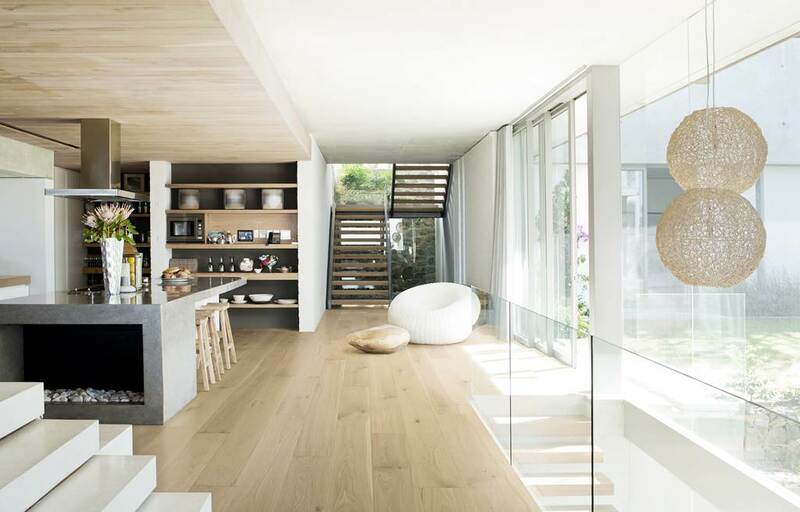 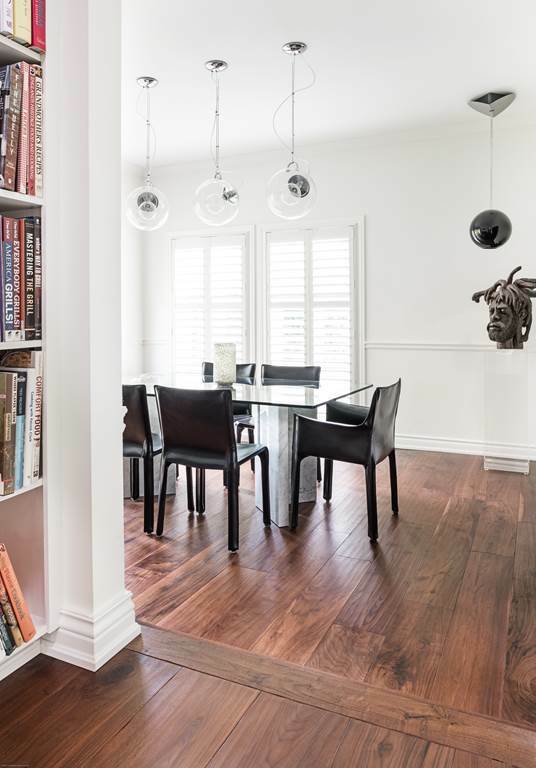 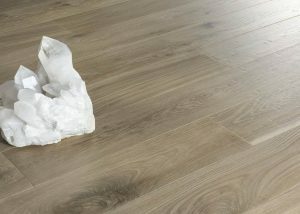 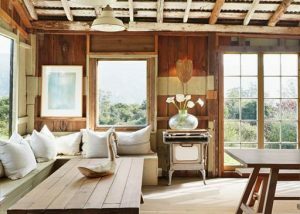 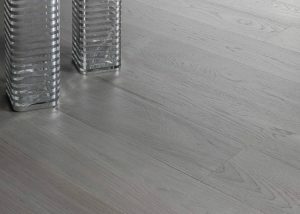 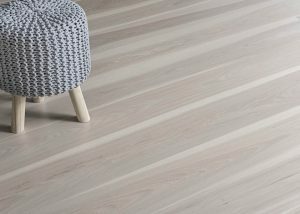 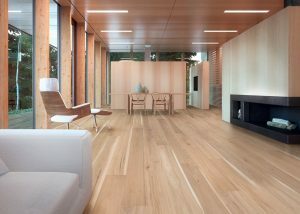 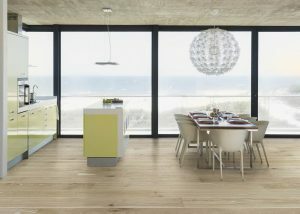 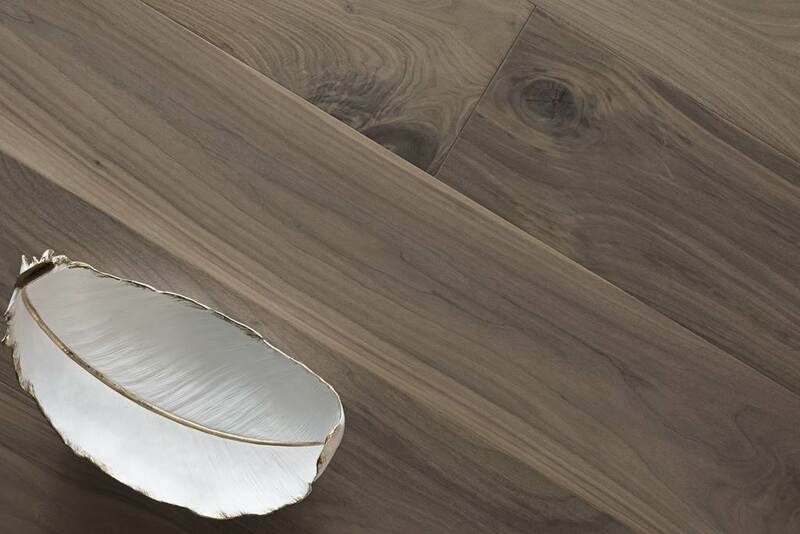 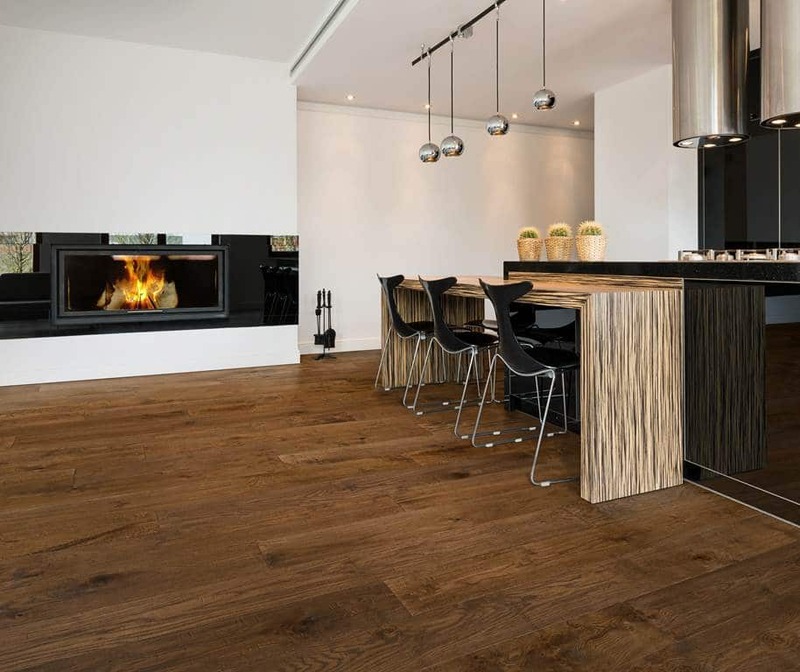 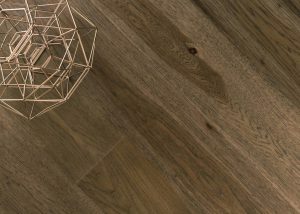 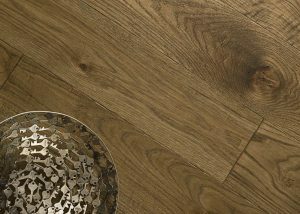 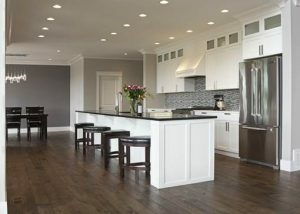 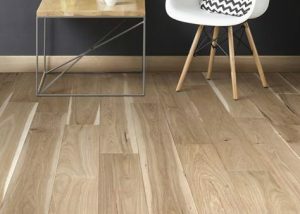 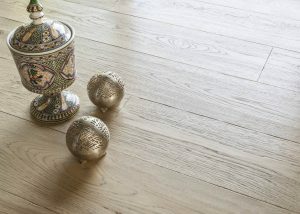 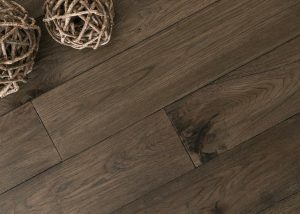 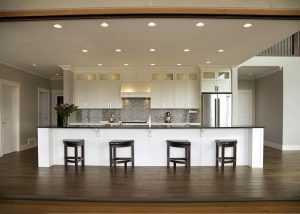 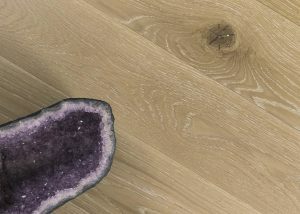 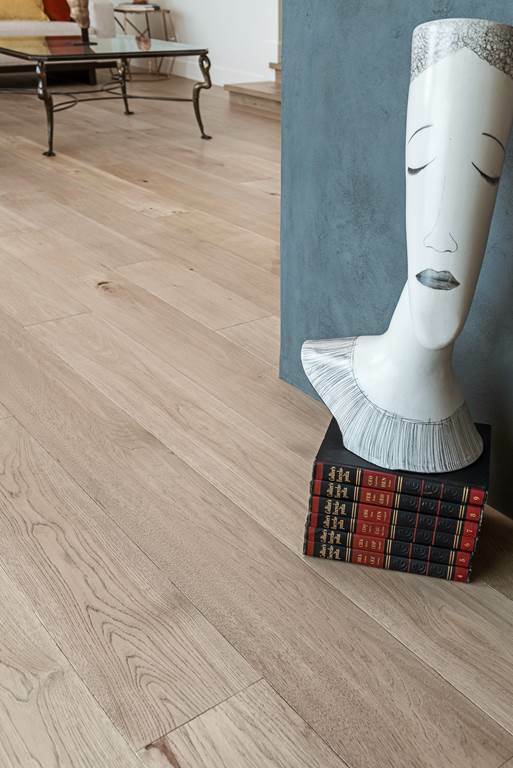 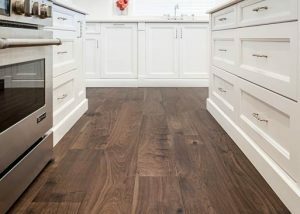 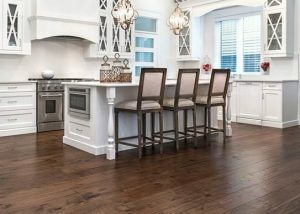 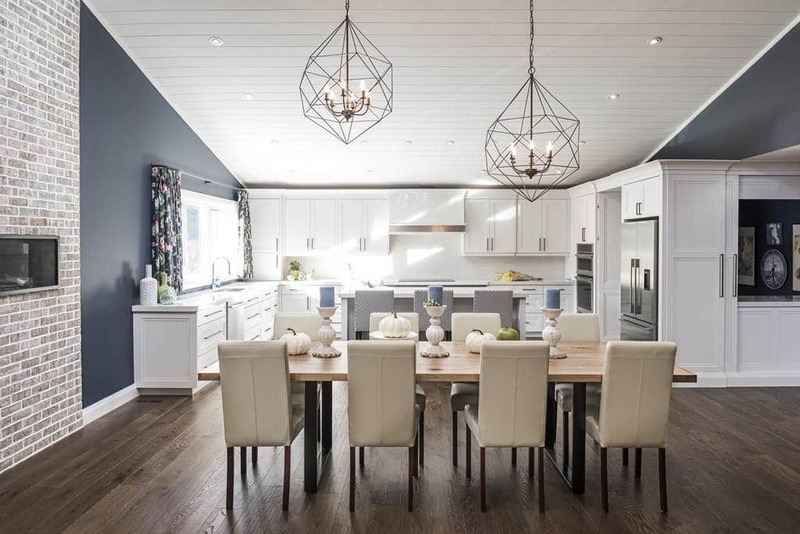 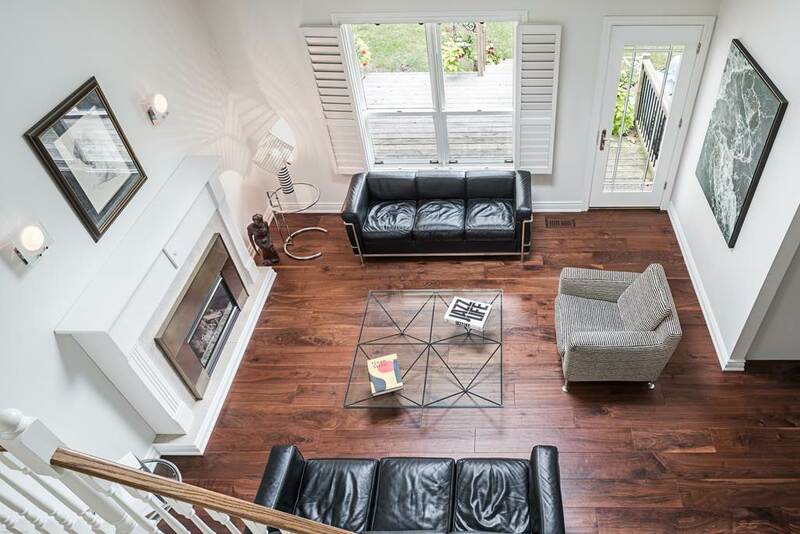 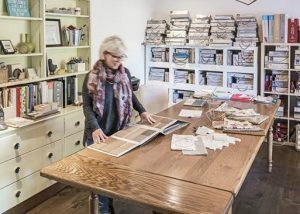 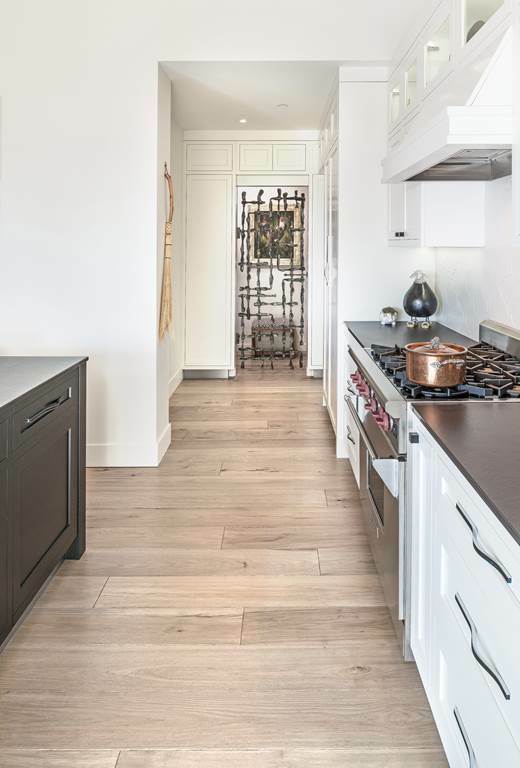 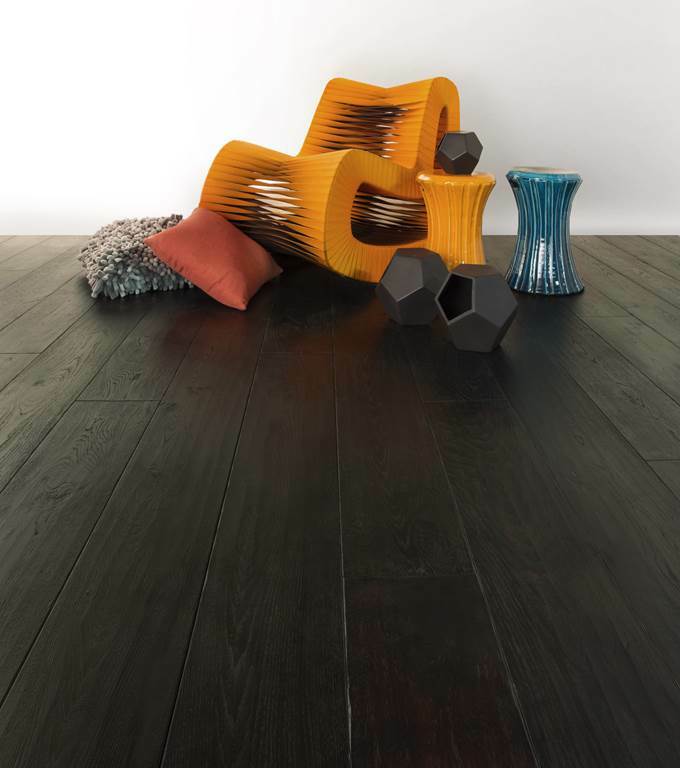 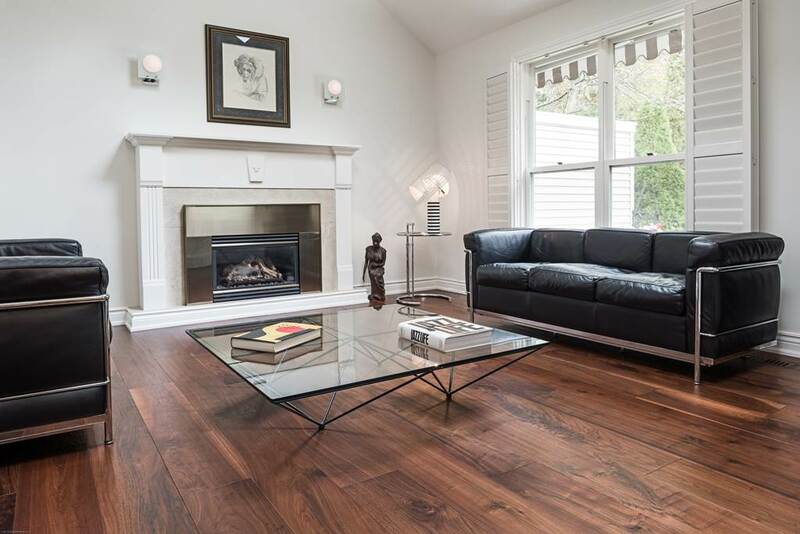 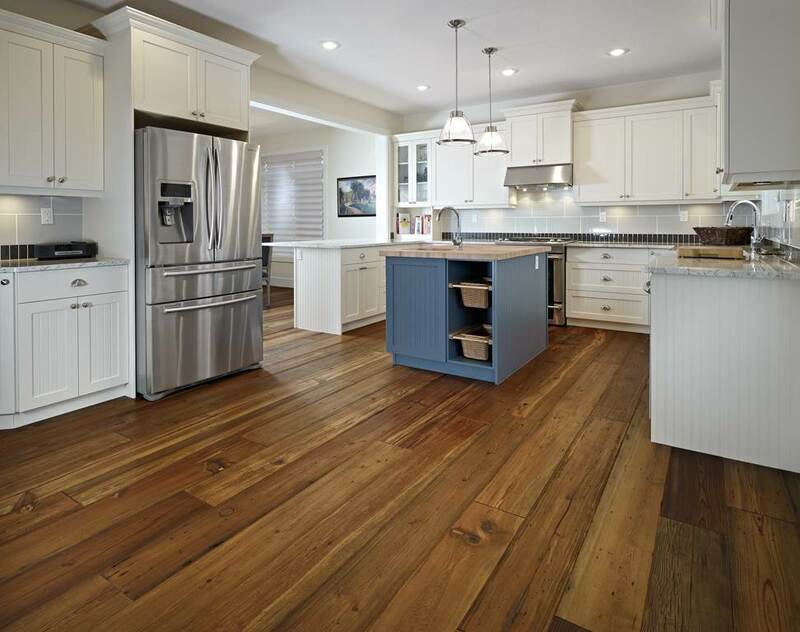 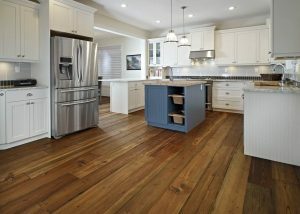 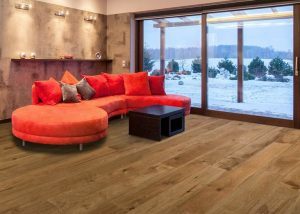 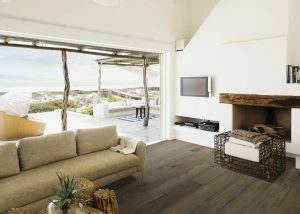 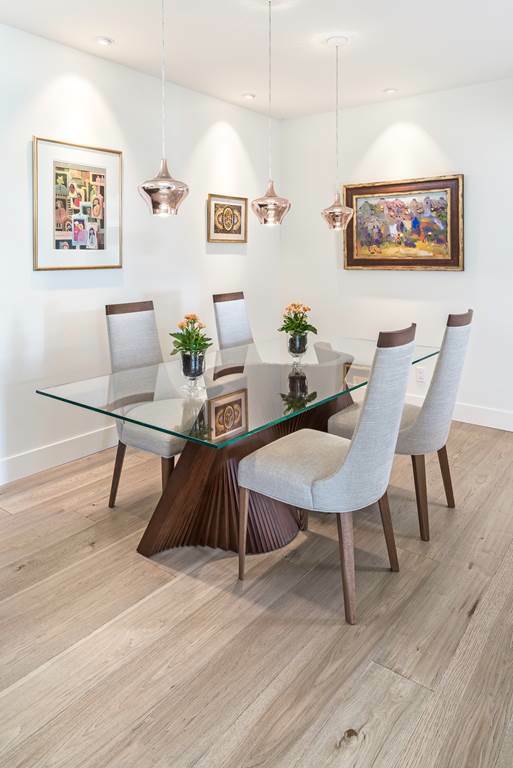 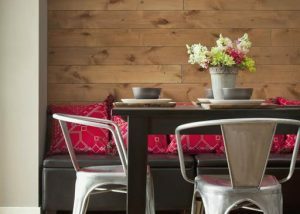 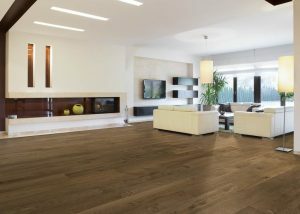 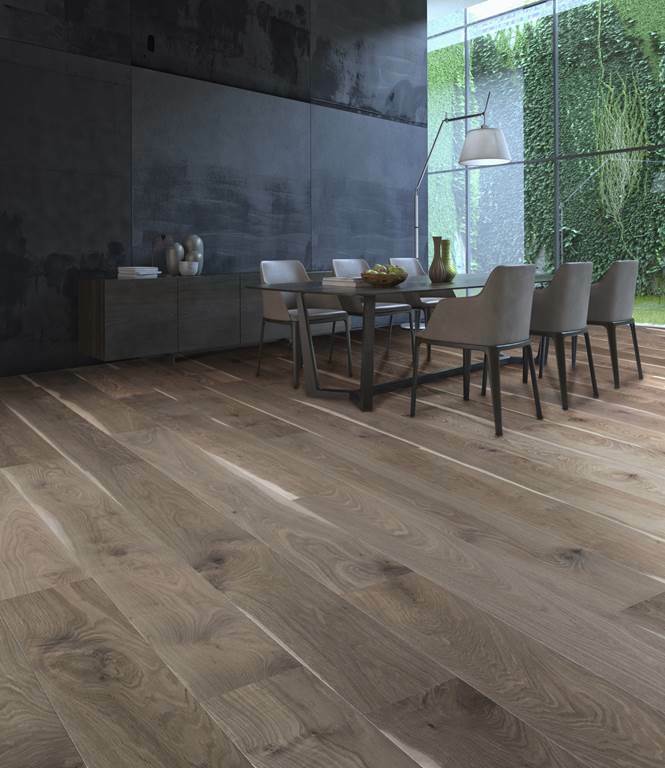 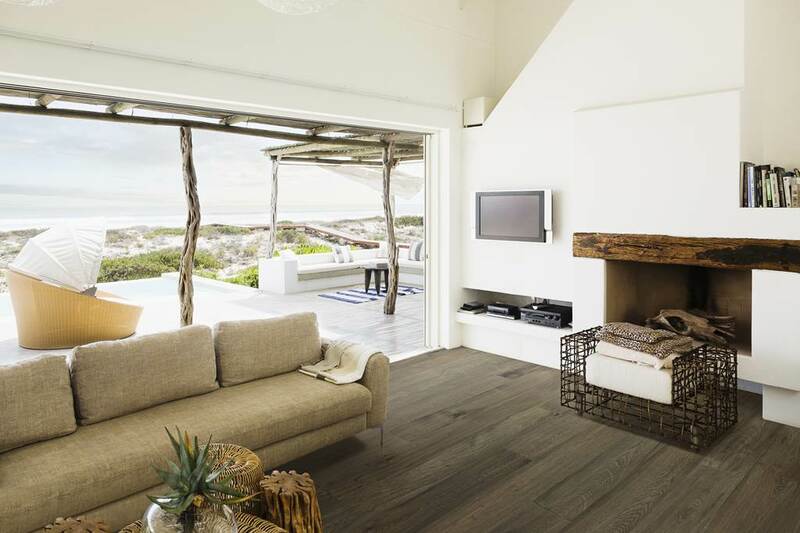 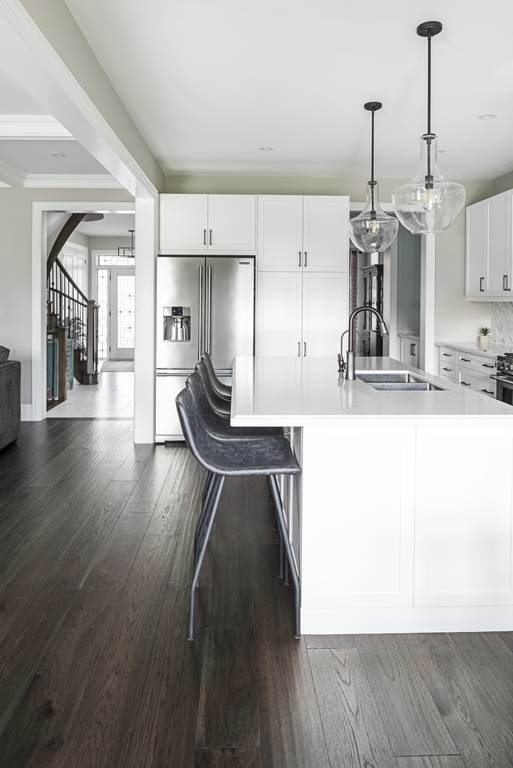 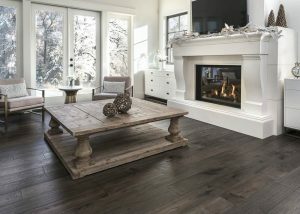 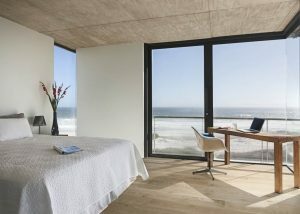 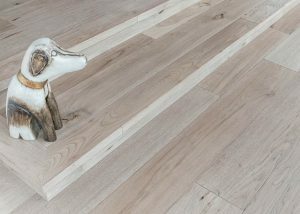 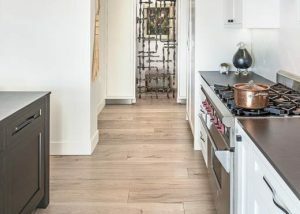 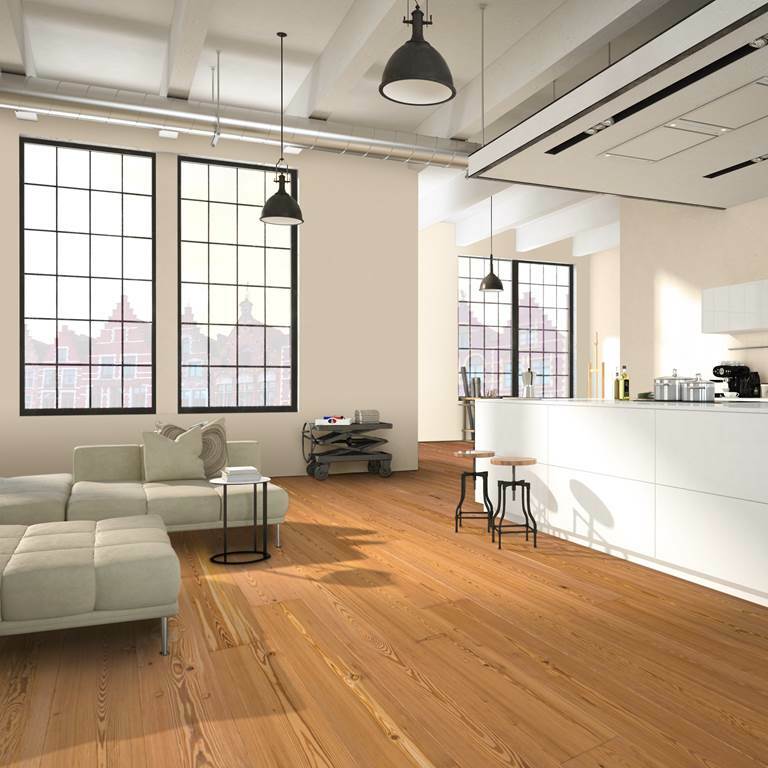 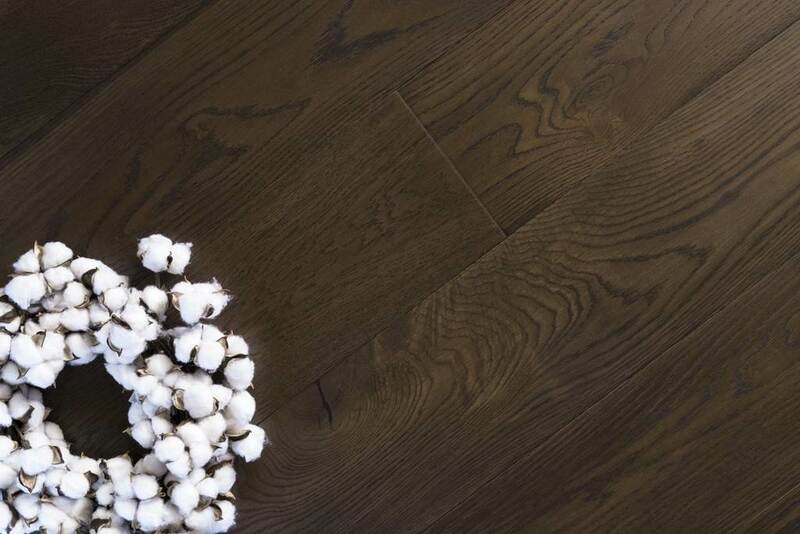 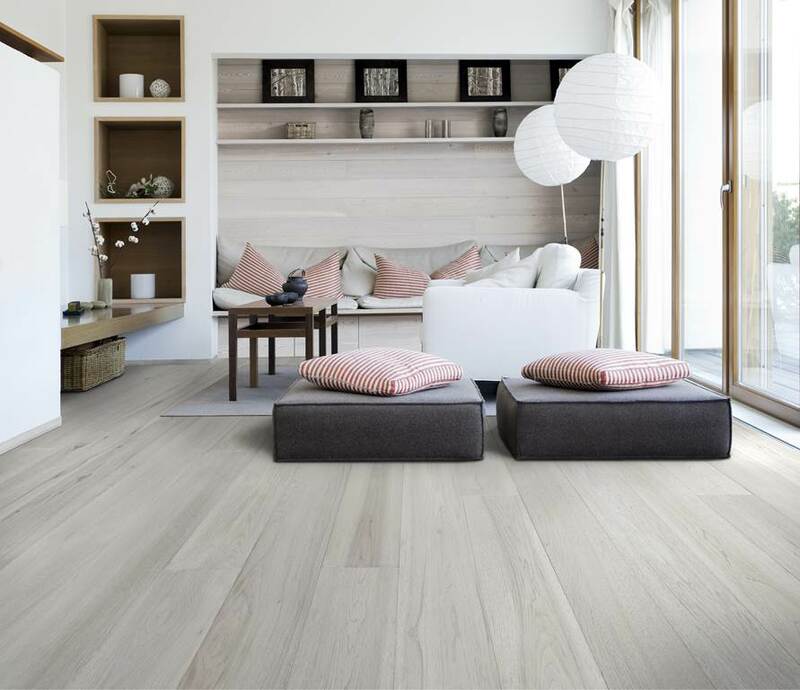 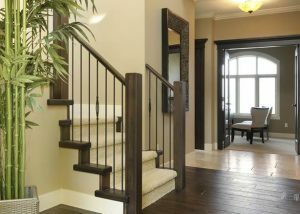 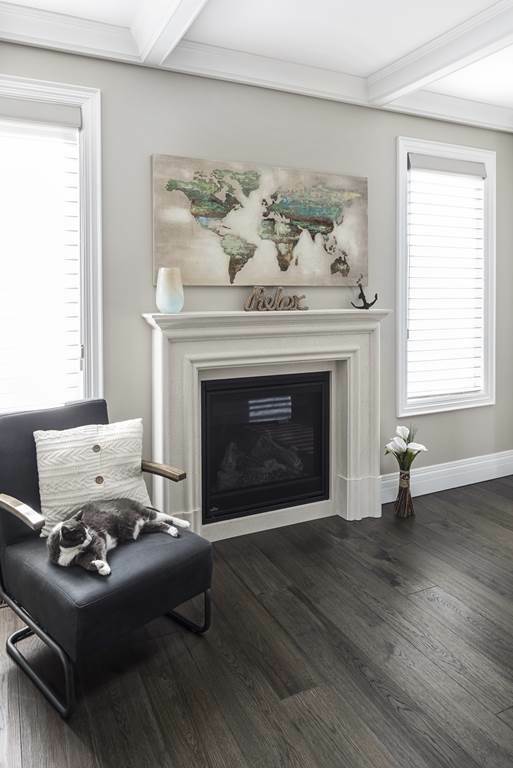 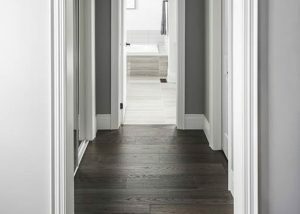 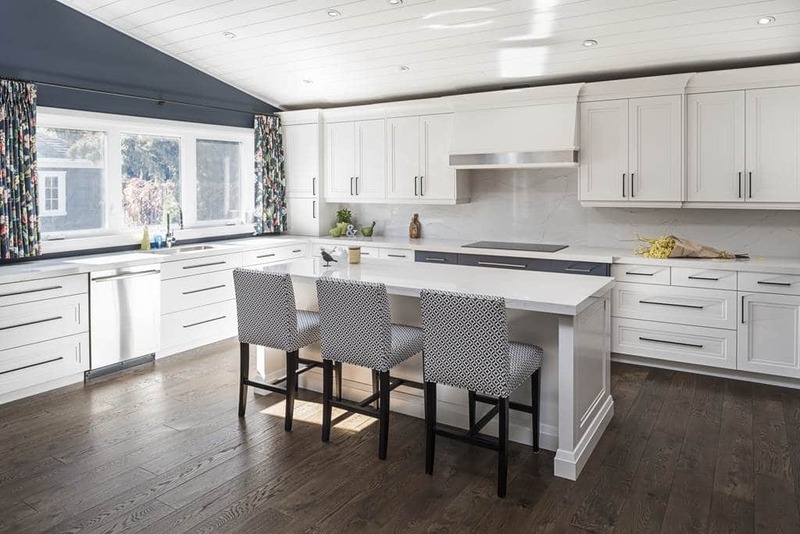 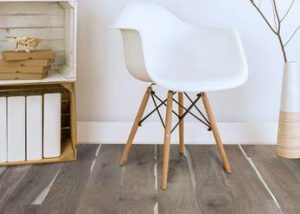 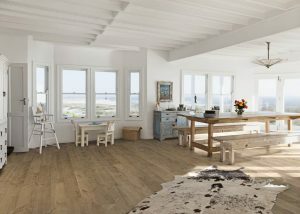 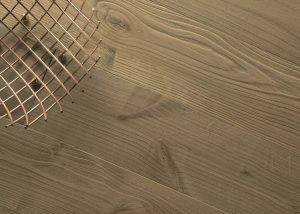 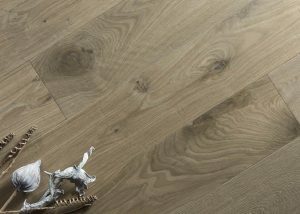 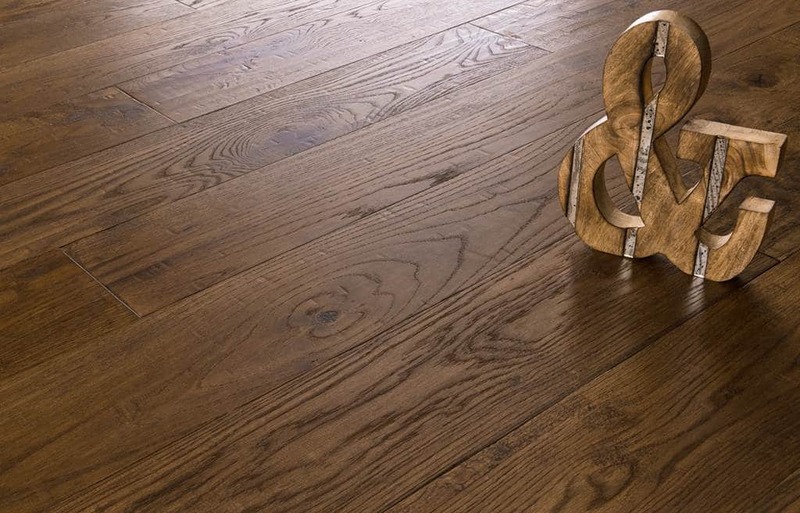 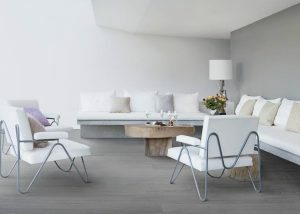 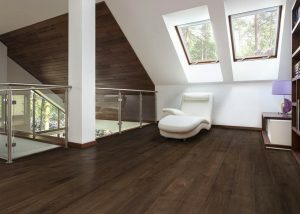 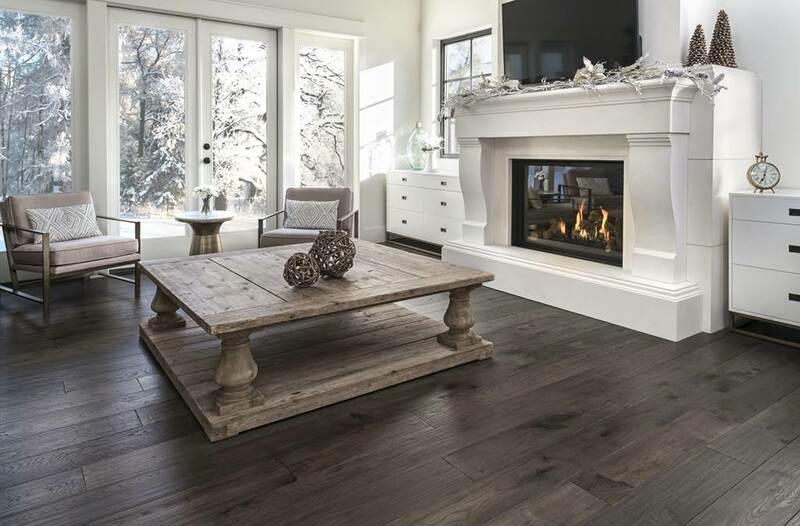 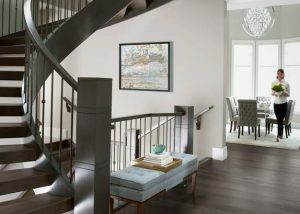 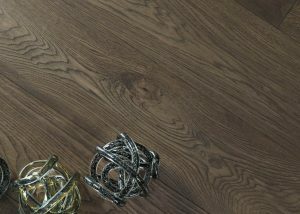 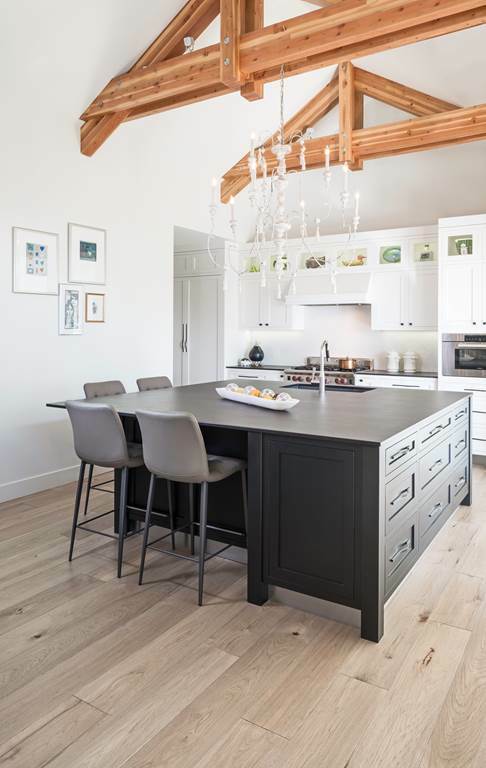 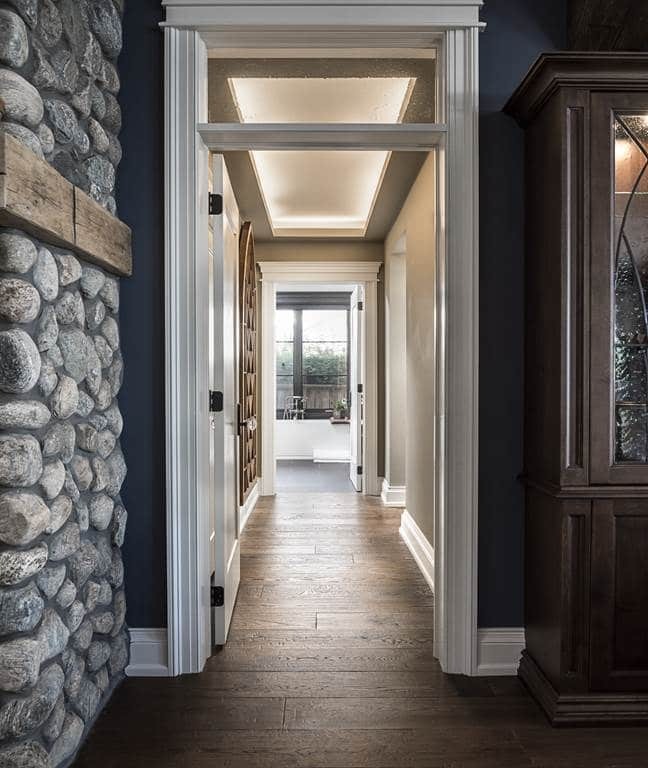 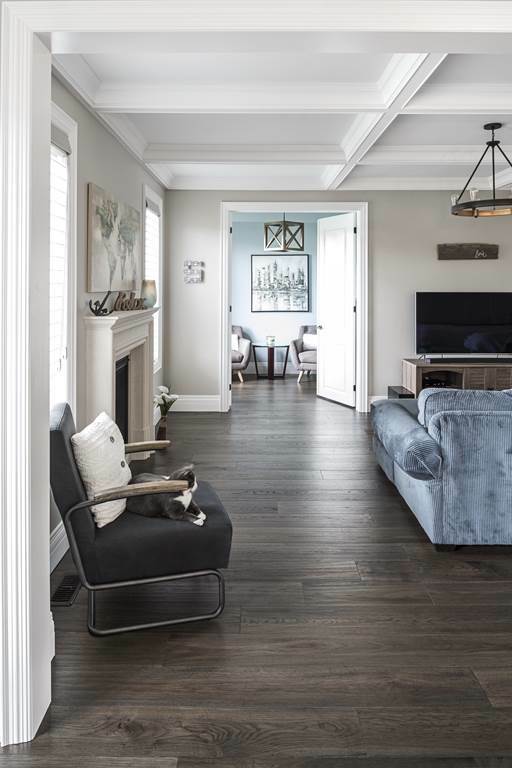 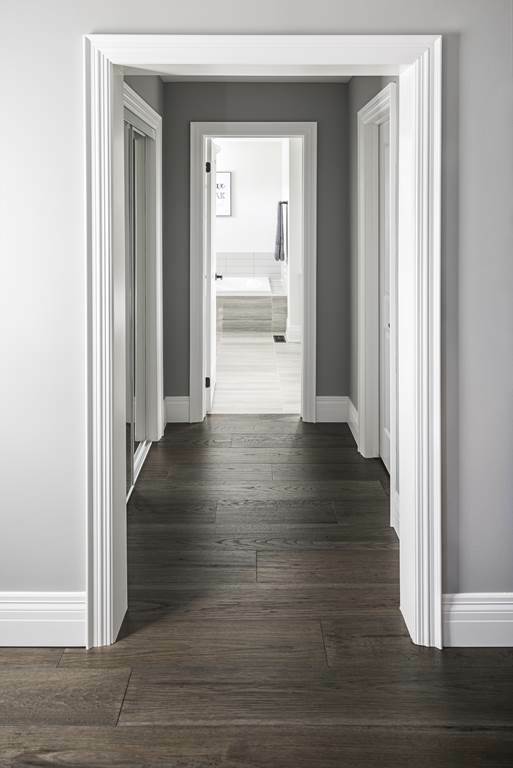 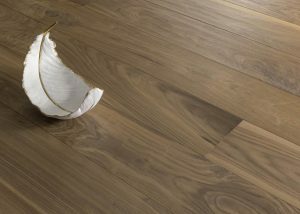 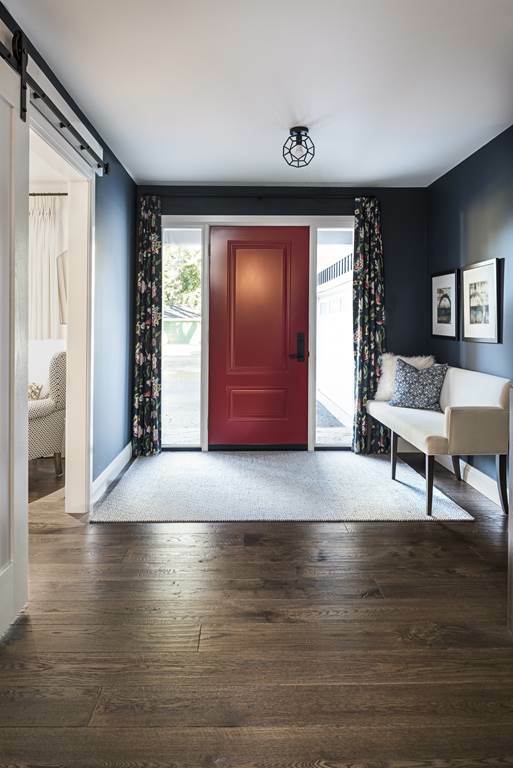 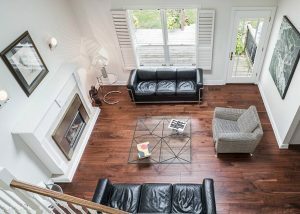 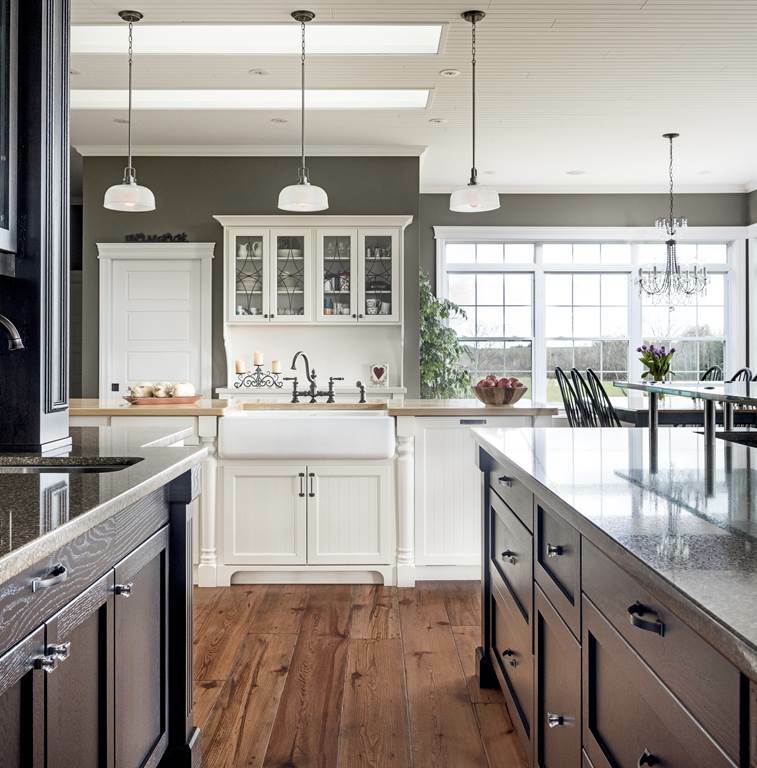 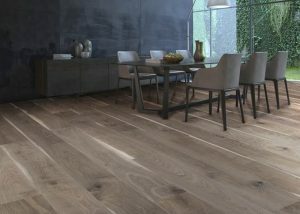 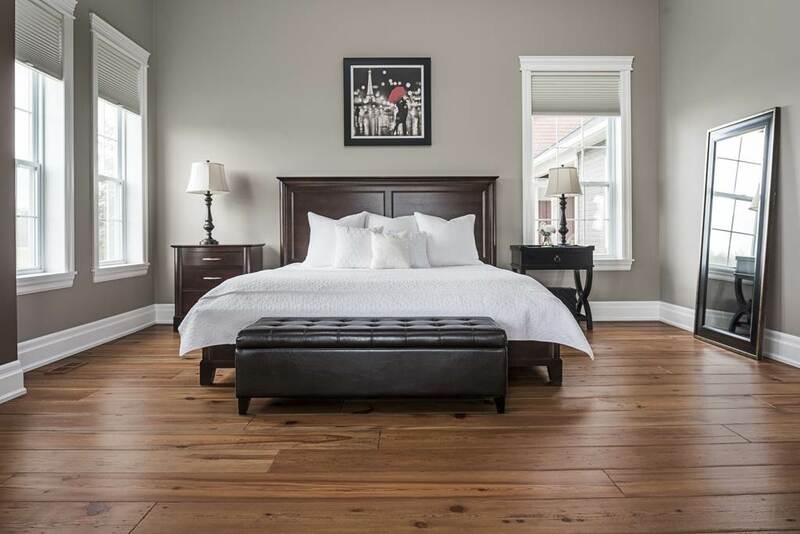 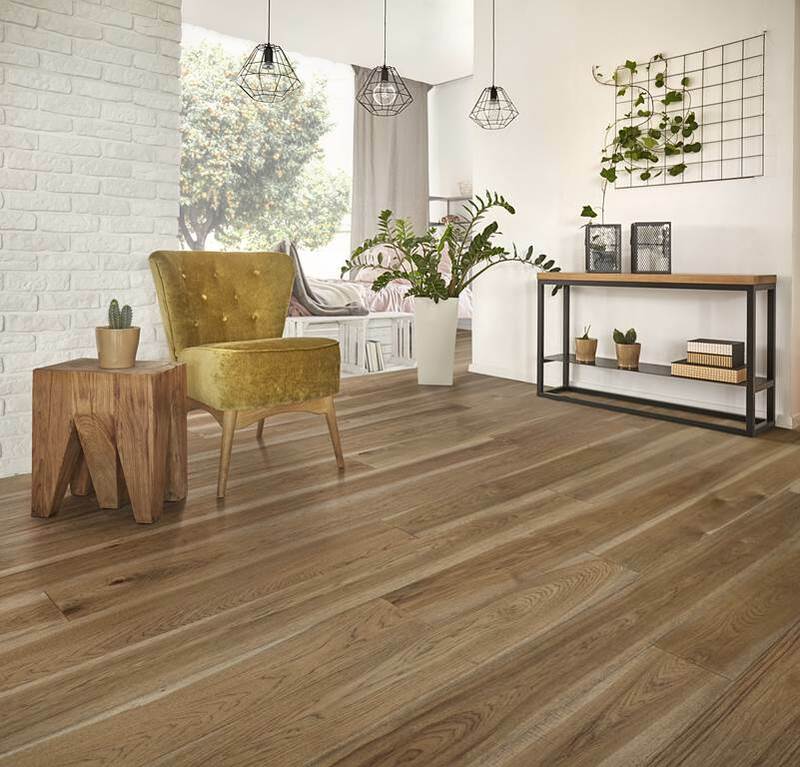 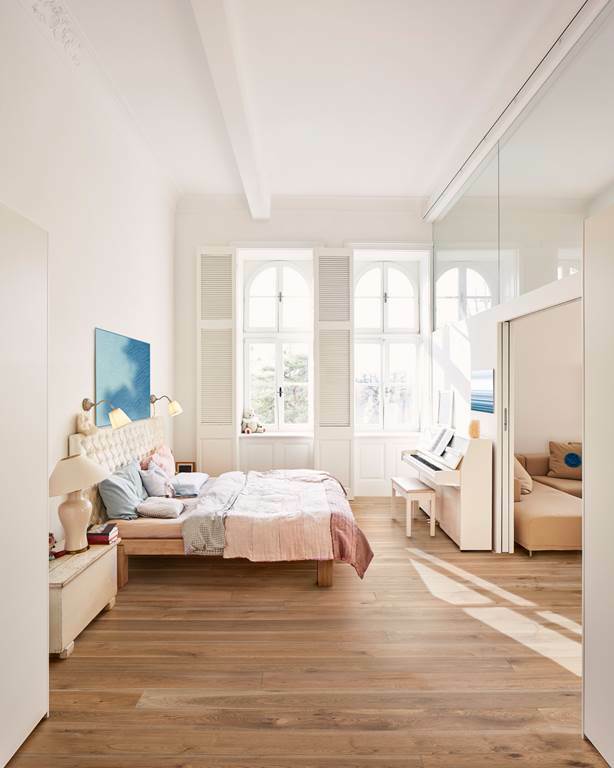 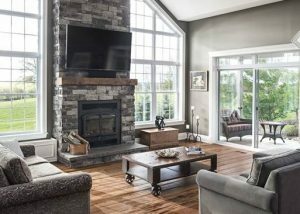 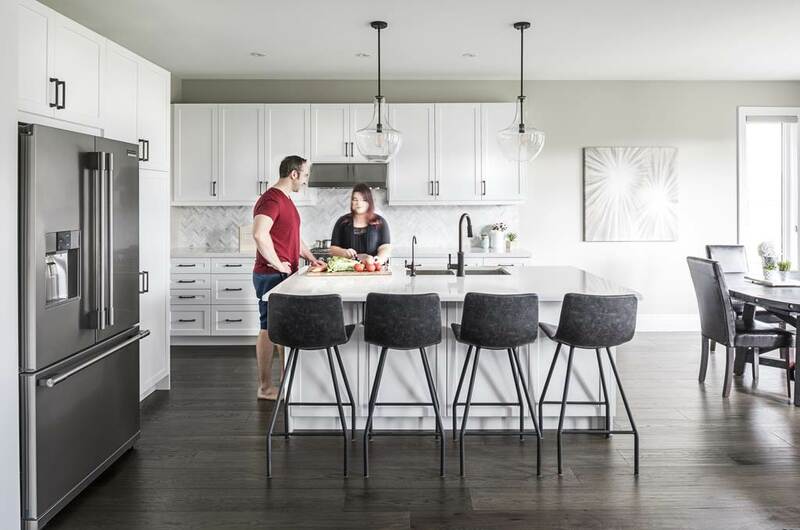 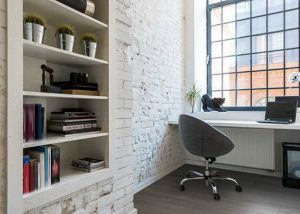 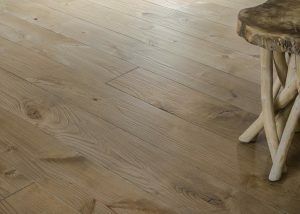 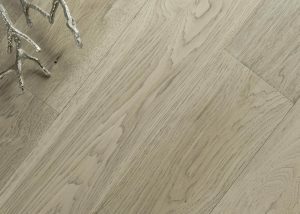 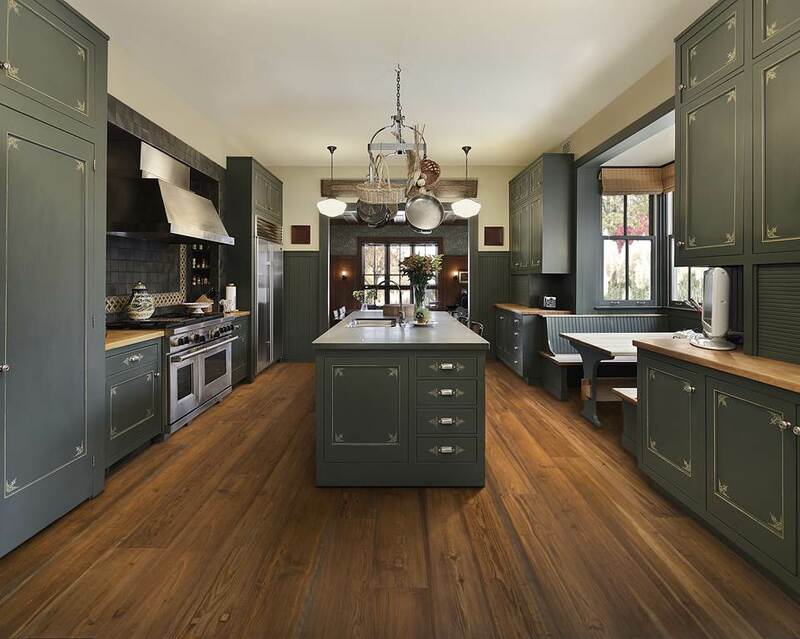 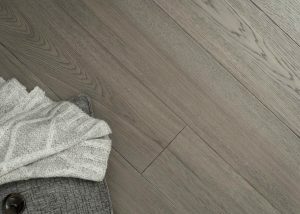 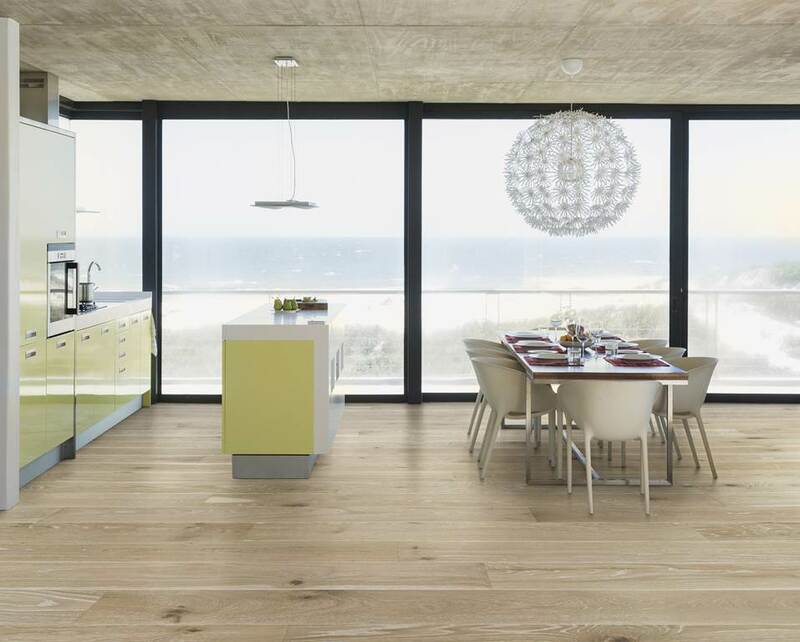 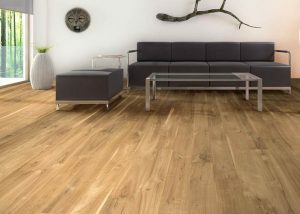 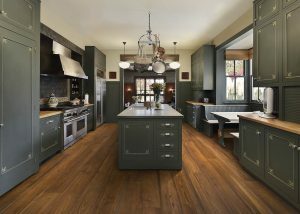 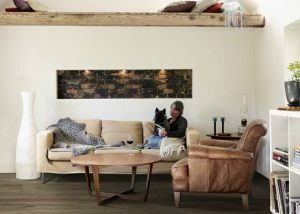 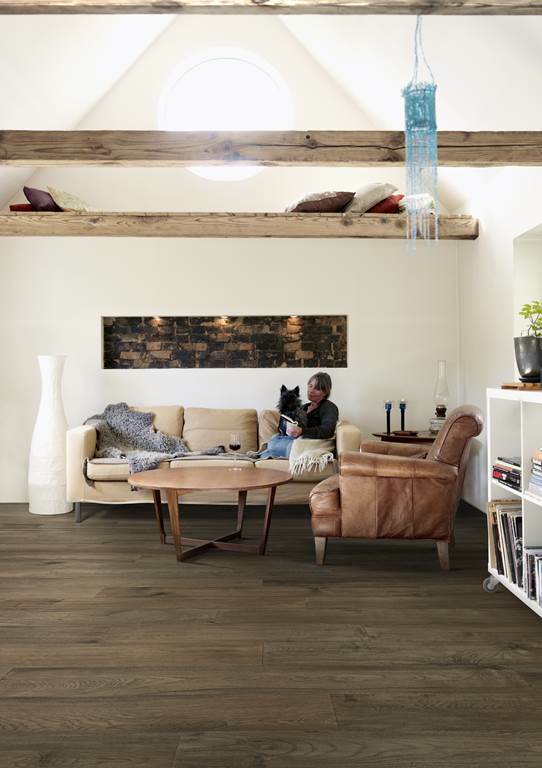 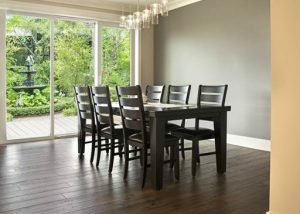 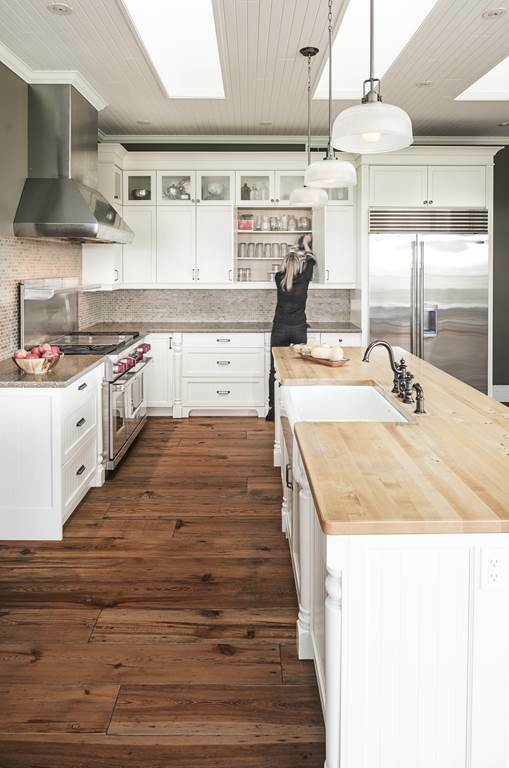 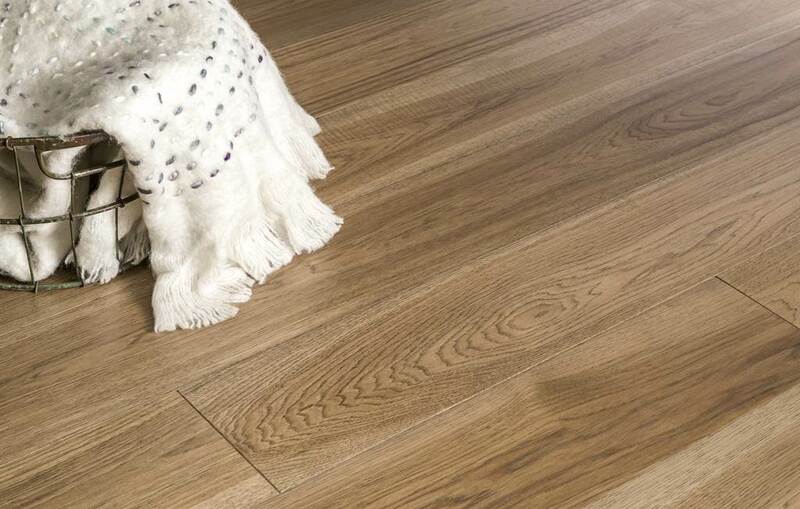 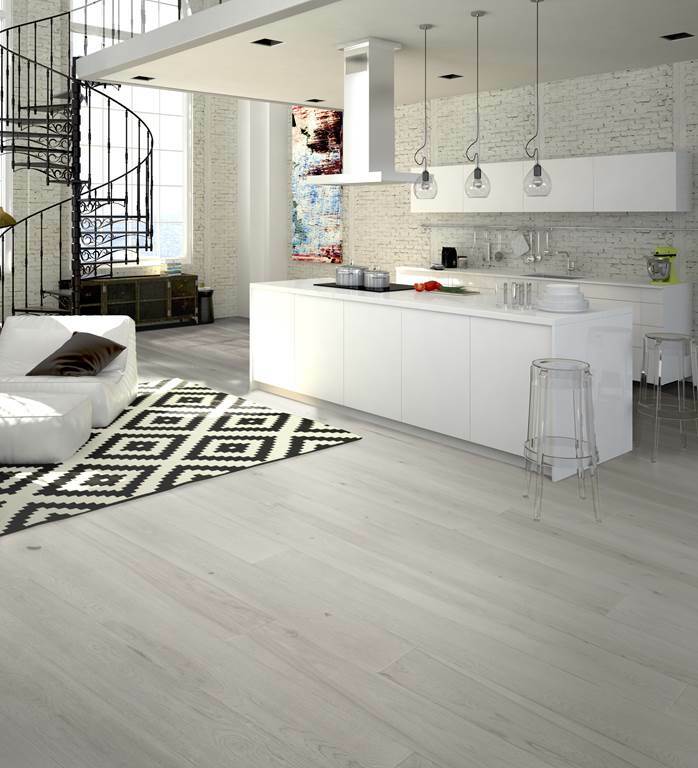 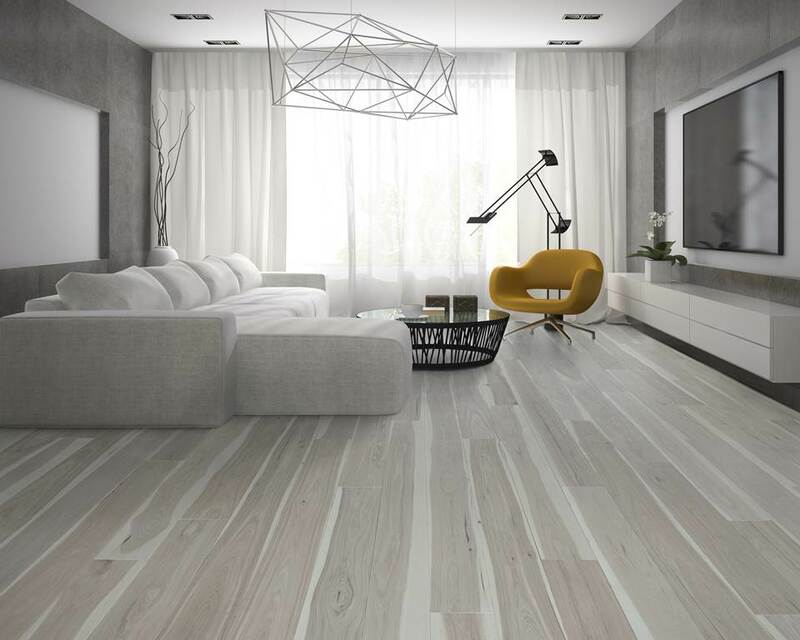 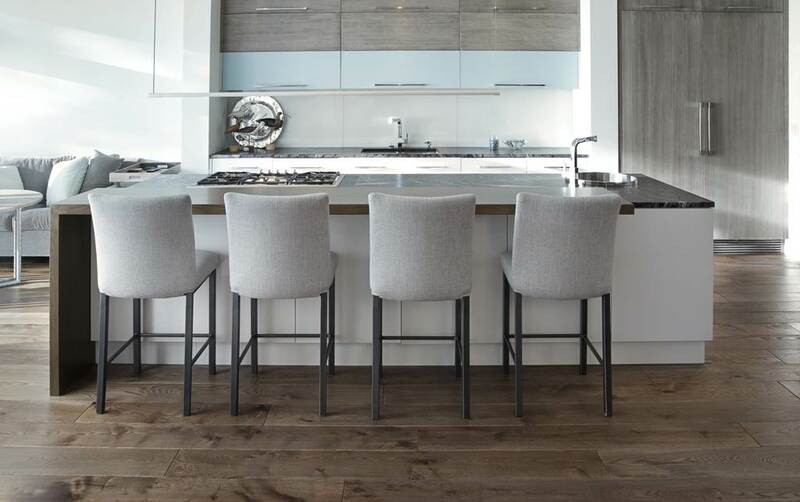 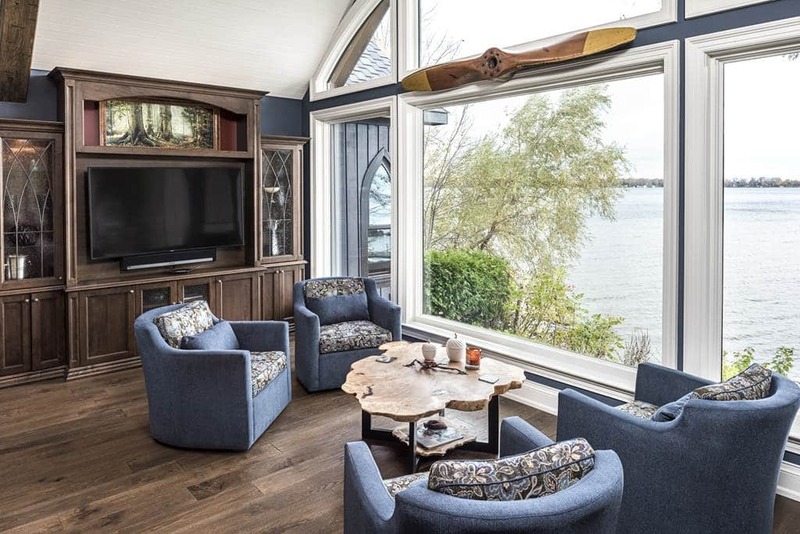 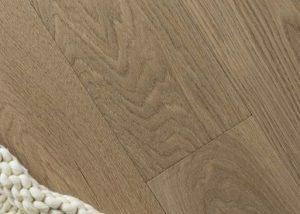 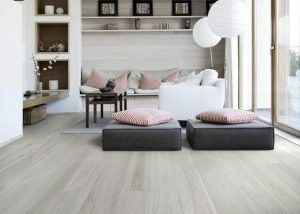 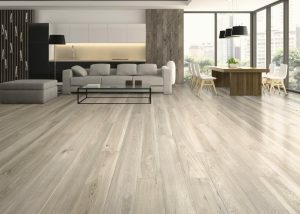 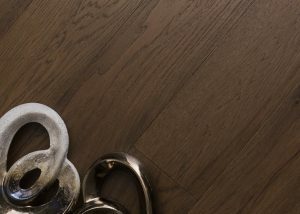 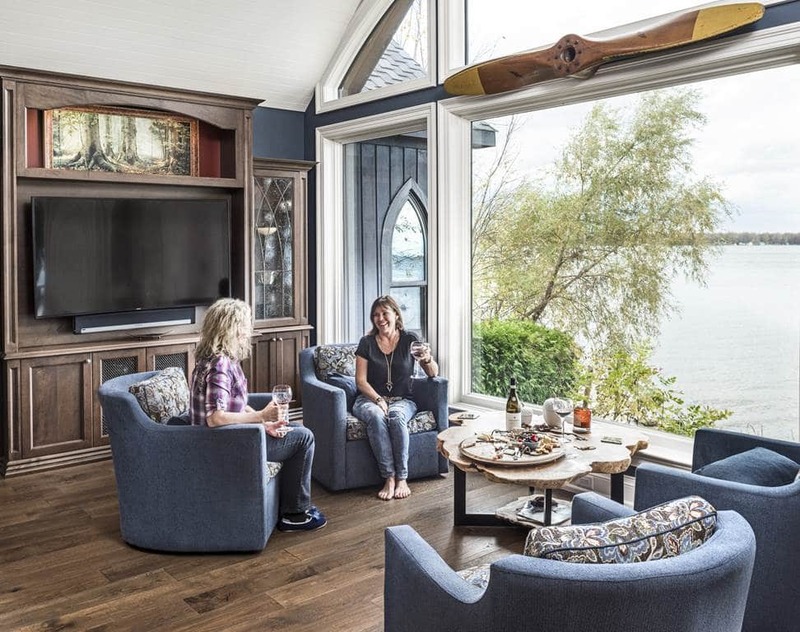 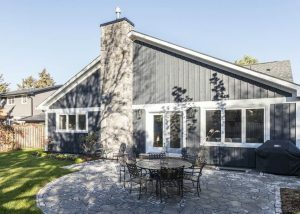 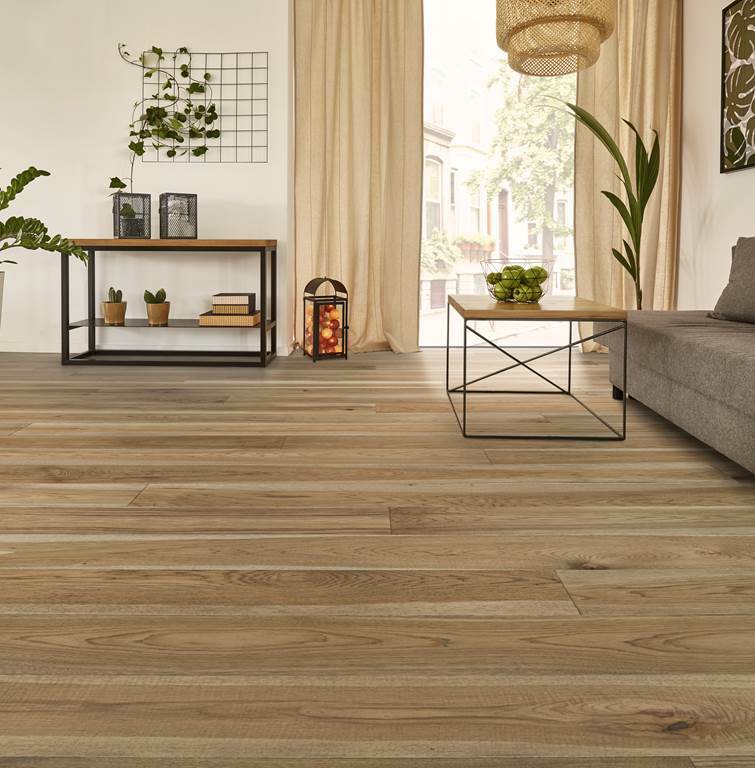 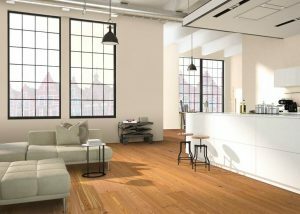 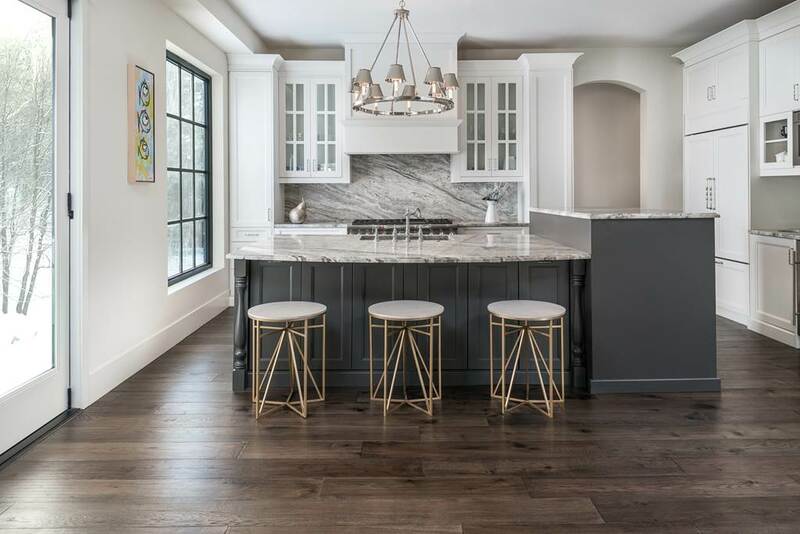 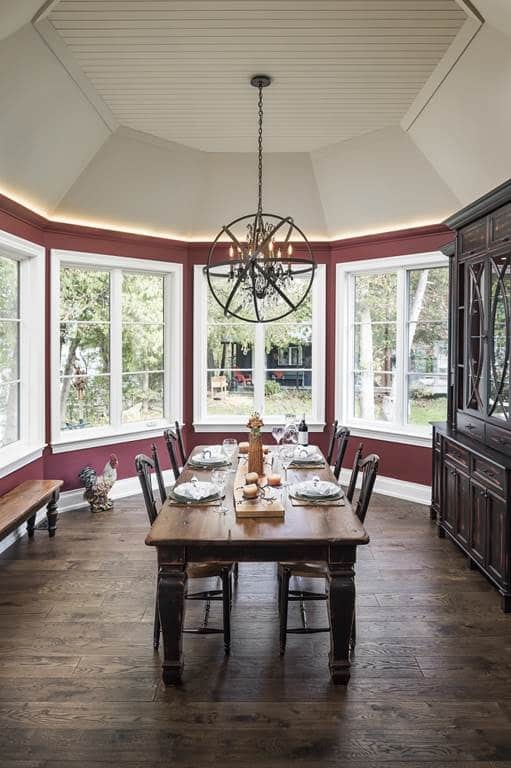 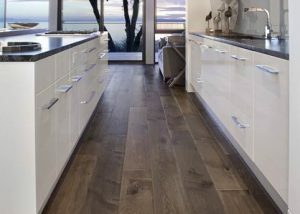 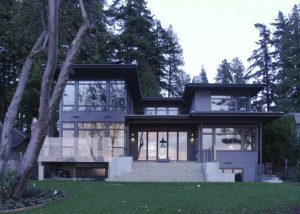 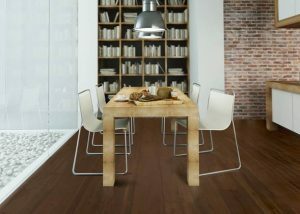 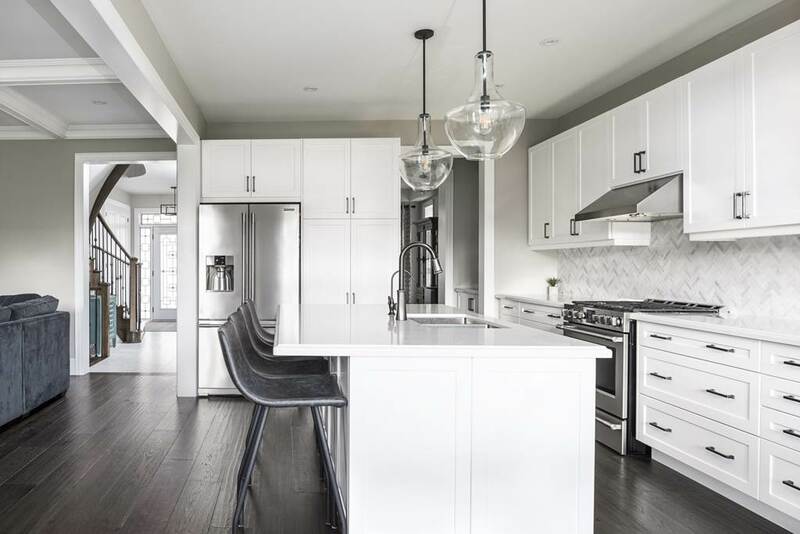 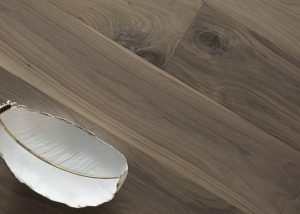 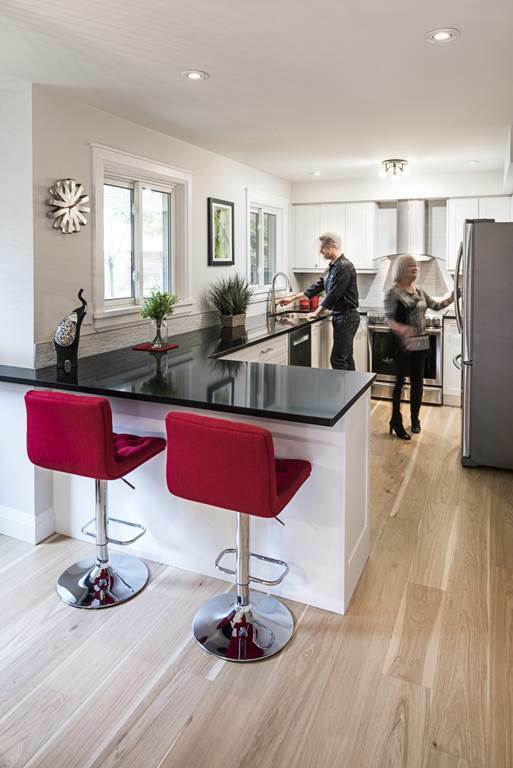 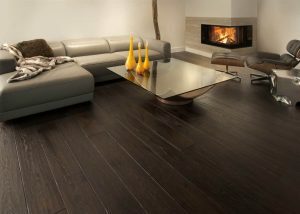 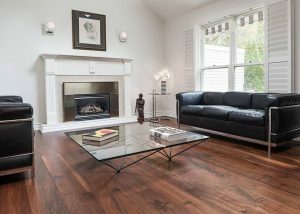 The main theme running through all these collections is the originality, individuality and uniqueness of the hardwood flooring products that can only be generated by a handcrafted, small batch approach. 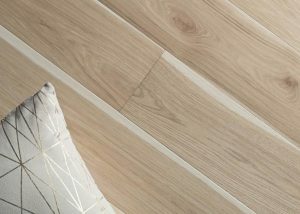 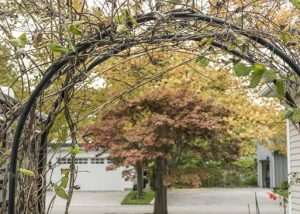 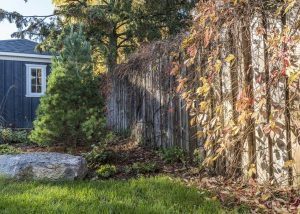 This approach has vaulted Craft into a highly sought after brand name despite its humble beginnings.